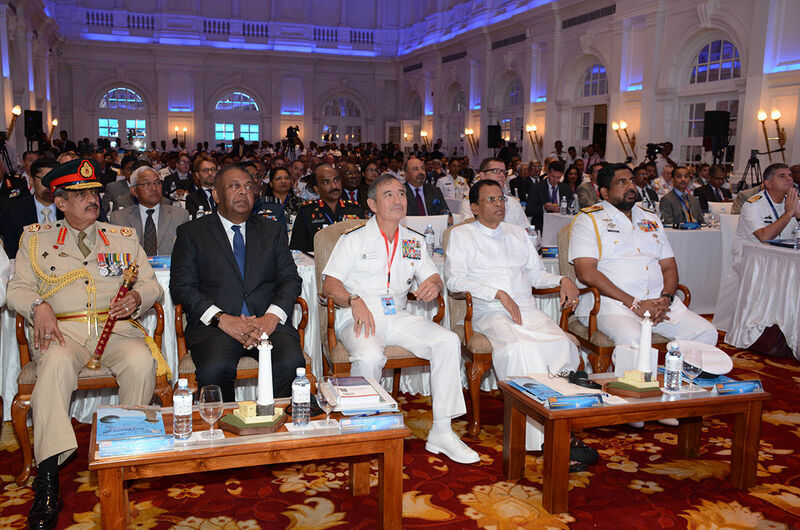 Strategically being located in the Indian Ocean, Sri Lanka strongly recognizes the significance of secure seas for global prosperity and connectivity. 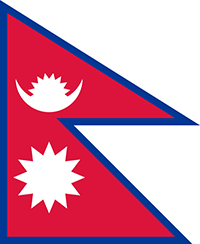 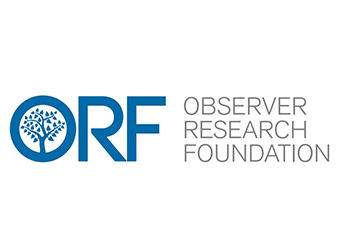 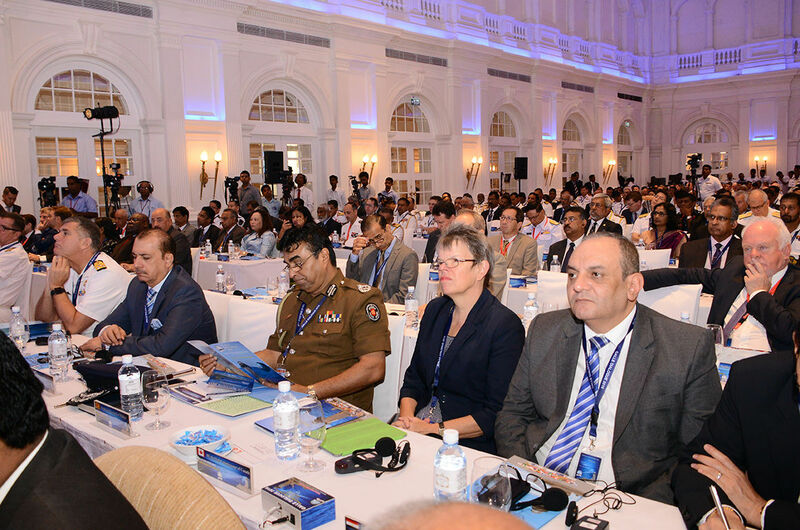 The significant economic transformation that Asia has experienced and the potential of the region becoming the most focused ocean space in the world brings along a wide range of opportunities as well as multitude of challenges. 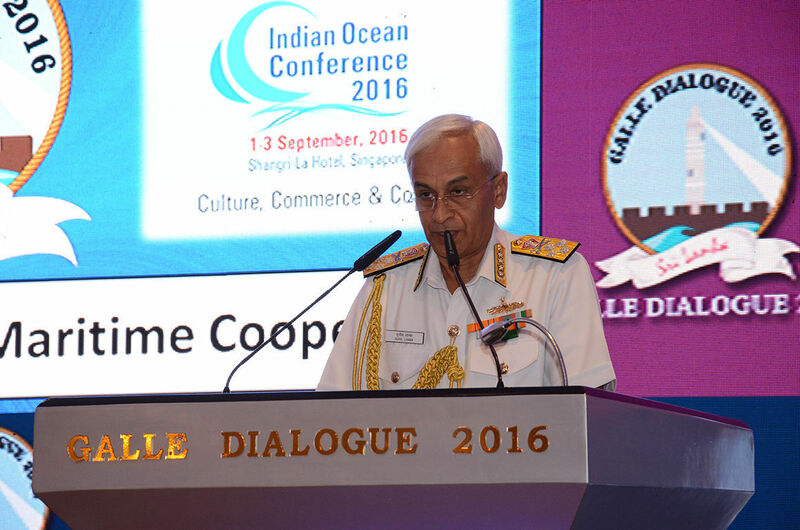 The waters of the Indian Ocean is becoming an increasingly Critical ocean space with each day passing by. 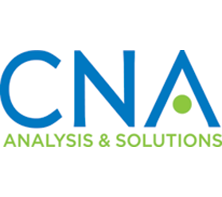 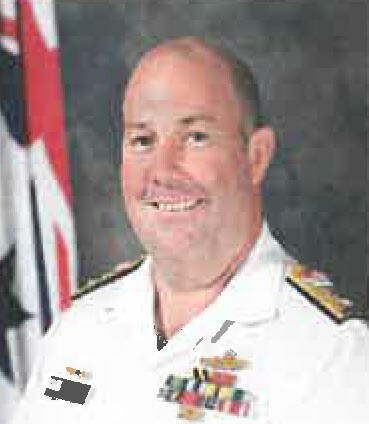 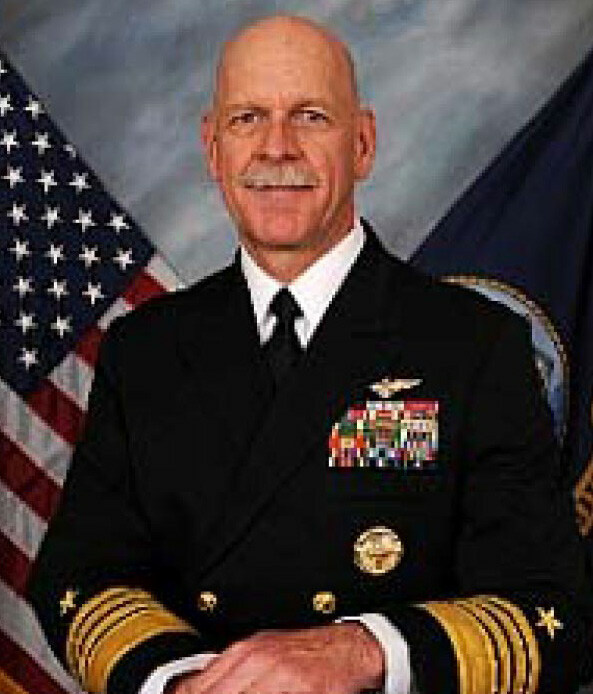 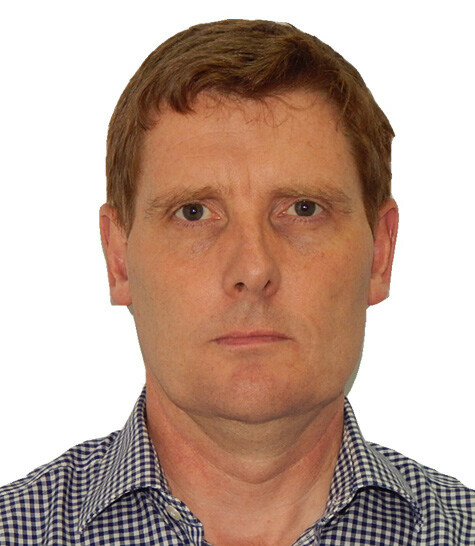 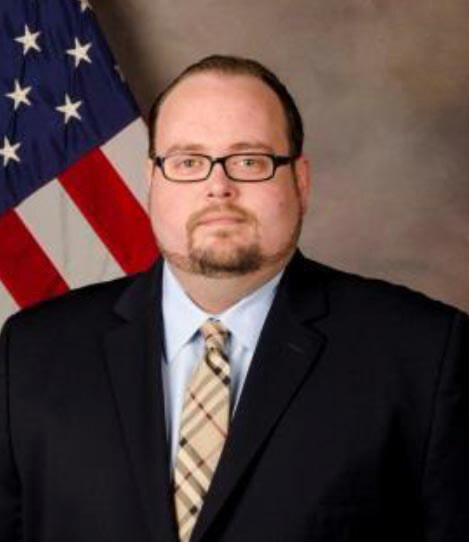 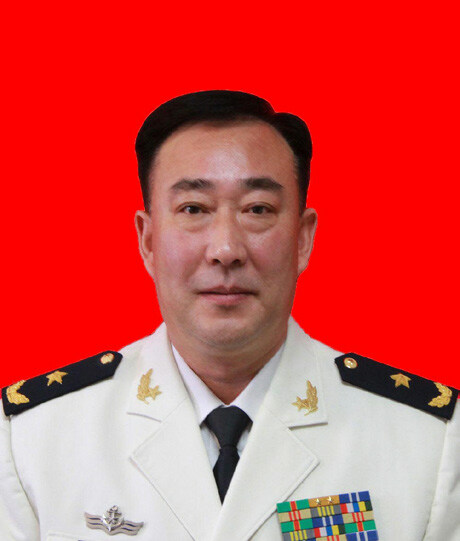 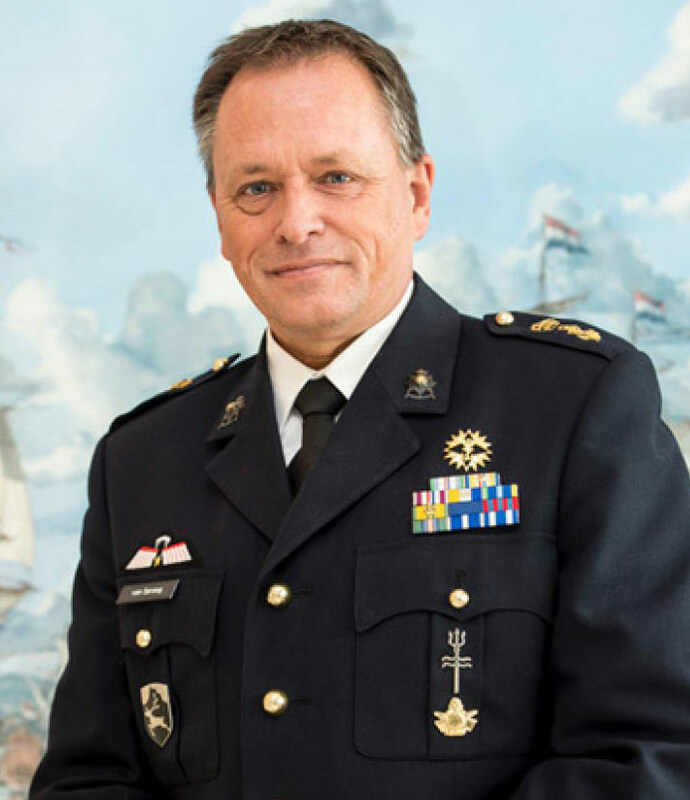 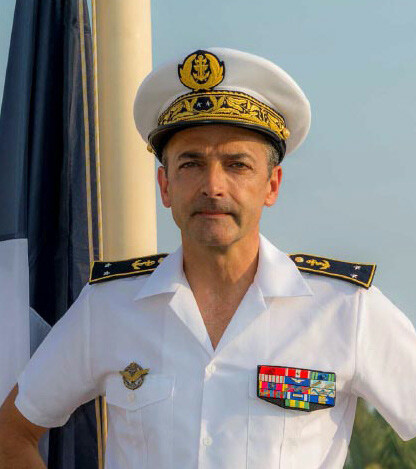 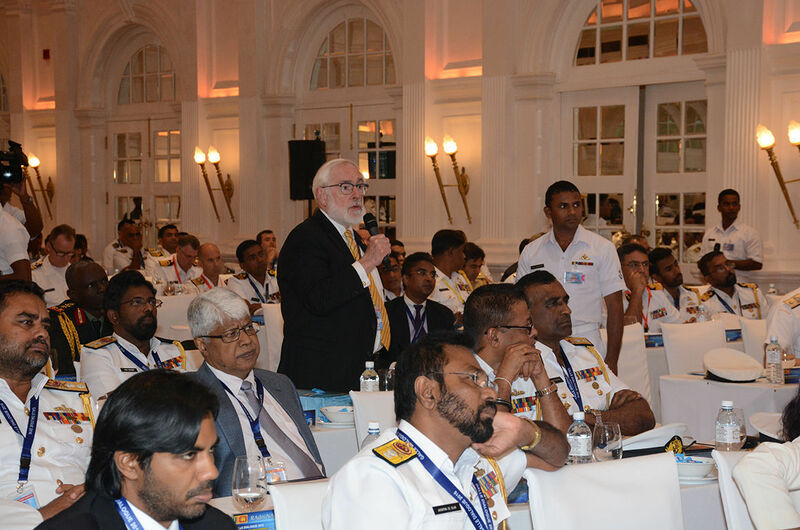 Maritime Security concerns in relation to Geopolitics, Economics and resultant trade has transformed this region to regular global attention and focus. 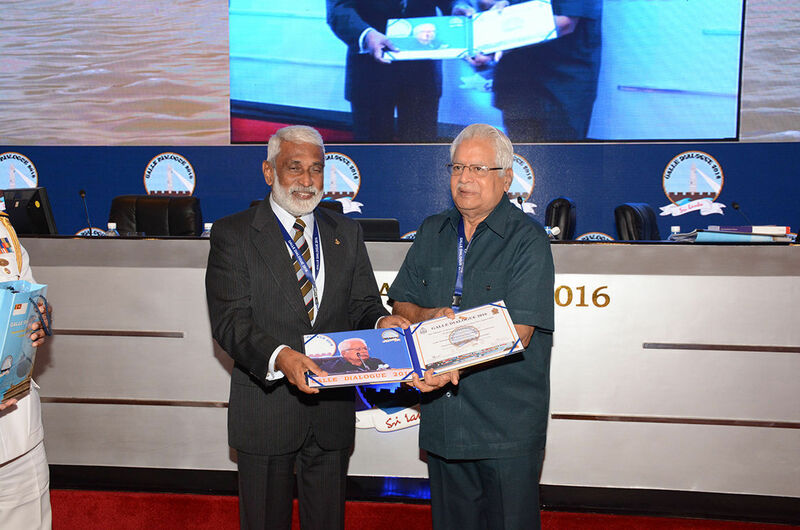 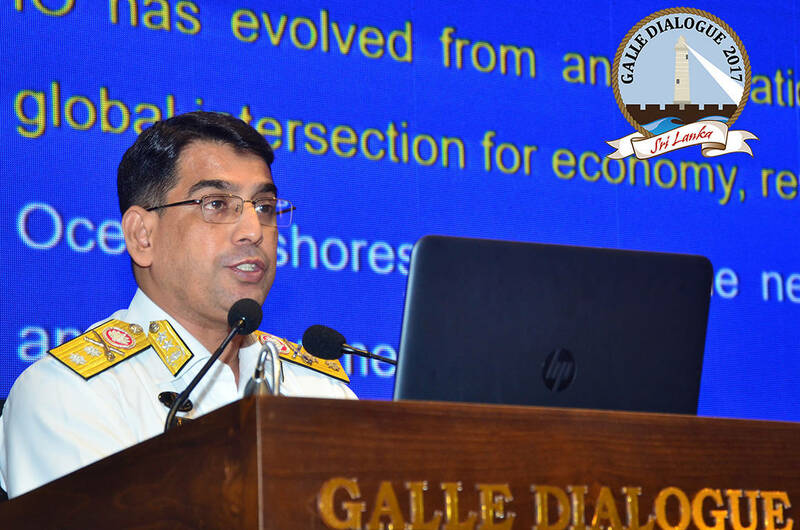 The surge of interest in maritime affairs today indicates that the domain is vital for existence, co-existence and even for competition. 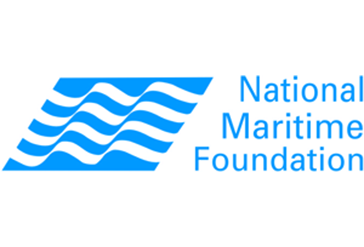 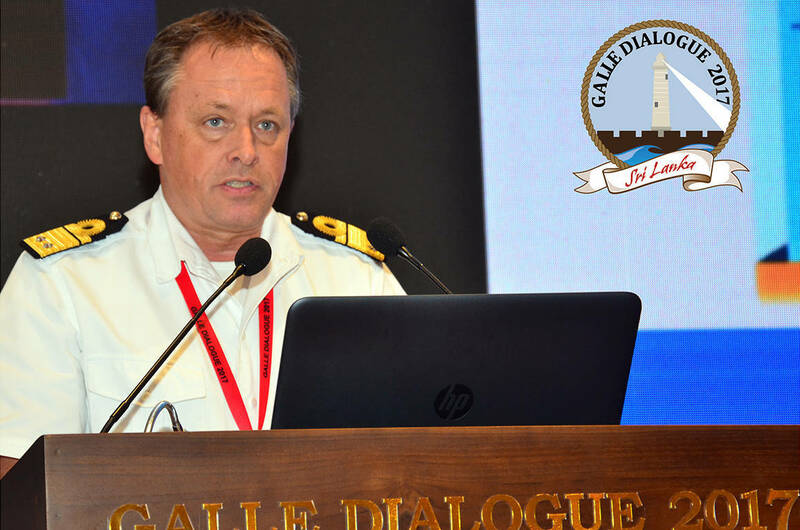 Whilst nations compete, collaborate and co-exist in this environment the attention to Maritime issues is at an all-time high. 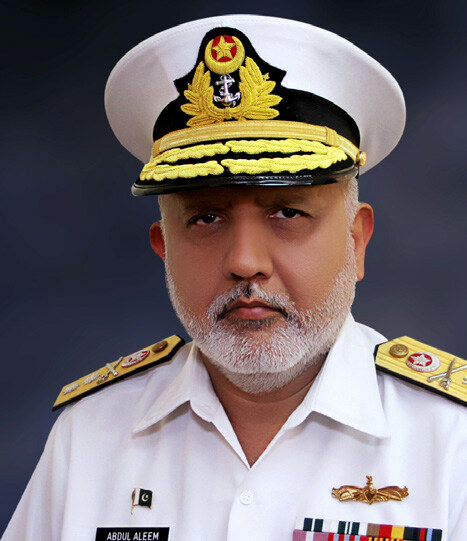 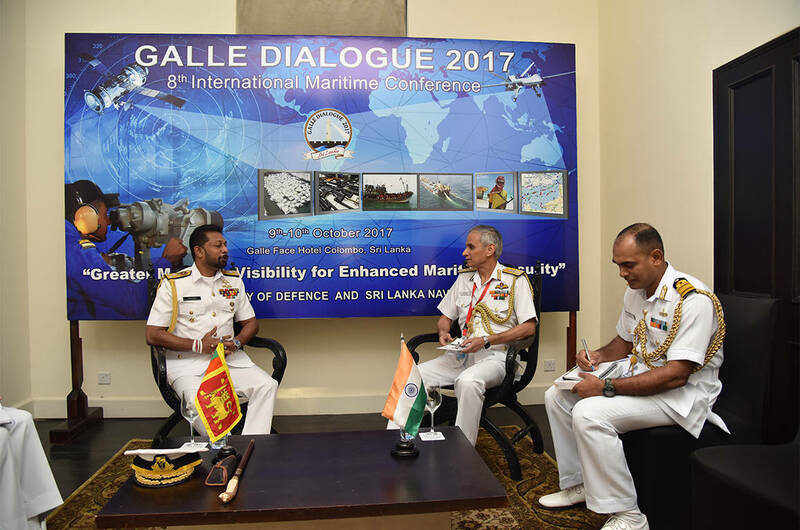 The interest shown by nations is multi-faceted with maritime security being the most critical aspect of an entire spectrum of issues. 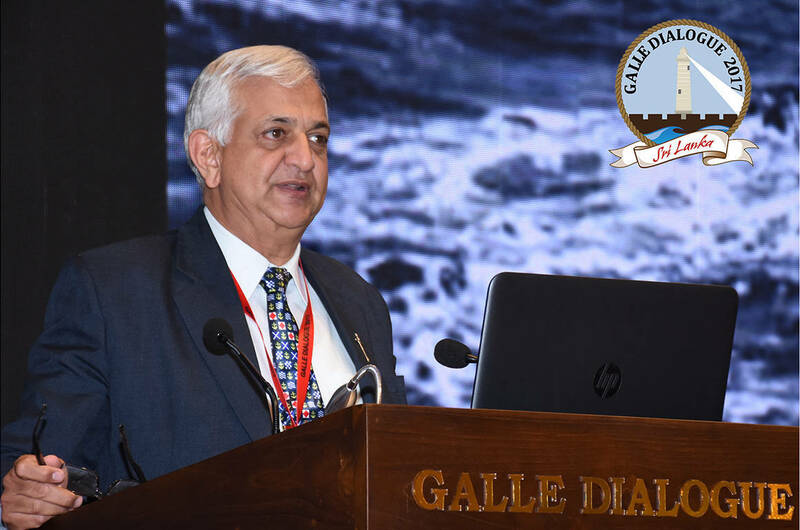 Other aspects ranging from legal to technical, knowledge to environment also have a part in enabling the reaping of economic benefits from the oceans. 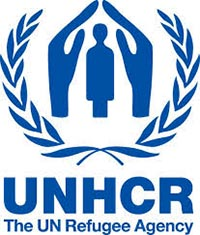 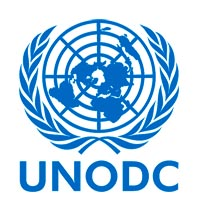 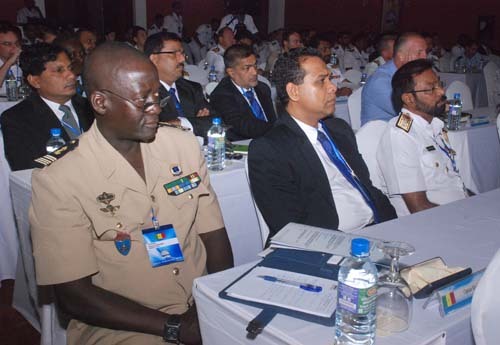 However, the lack of a substantive maritime security environment prevents the reaping of such benefits, thereby depriving prosperity through maritime means in the quest for development. 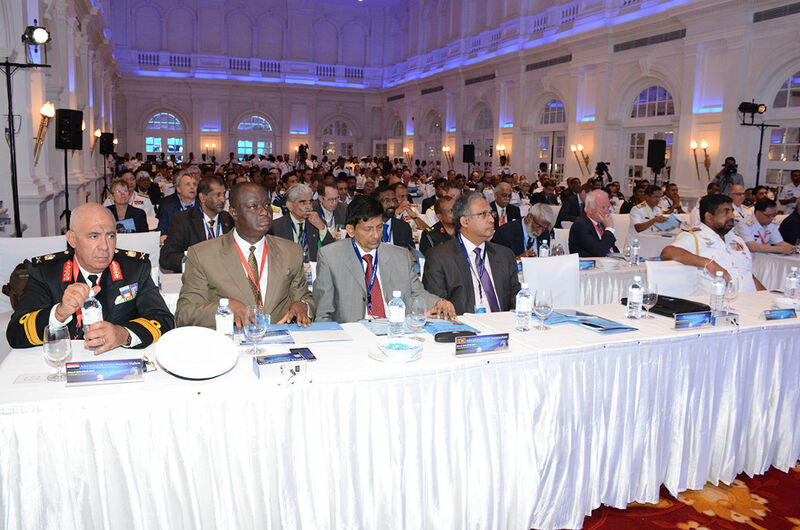 "Maritime Crime in the Indian Ocean Region"
"Significance of Maritime Governance and Ocean Management in Realising Maritime Economic Benefits"
"Japan Maritime Self Defence Force - Role in the Indian Ocean"
"New Strategies Facing Security Challenges in Indian Ocean"
The Indian Ocean has become the focal point of the 21st century. 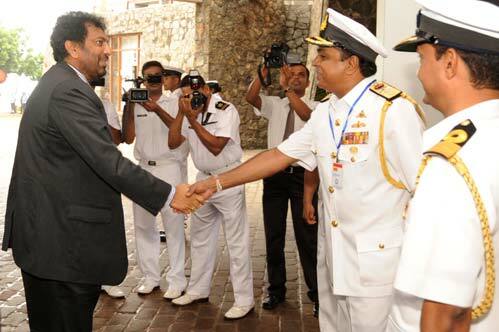 This has predicted by historians, academicians, strategists & statesmen, in some cases couple of centuries earlier. 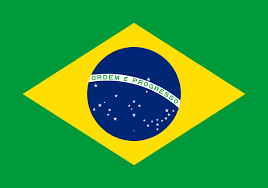 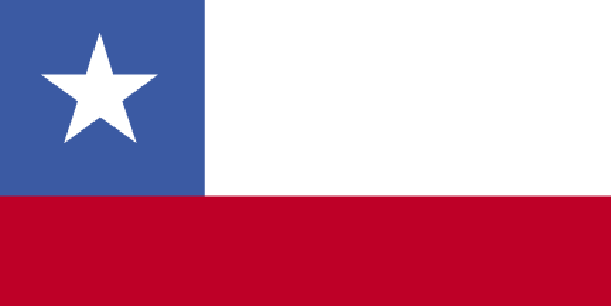 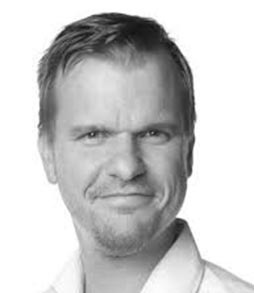 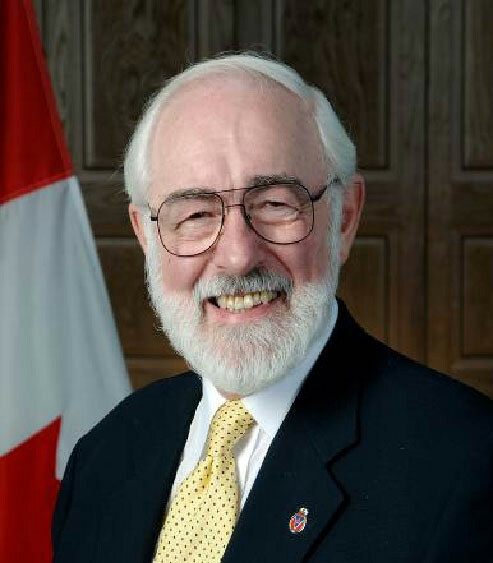 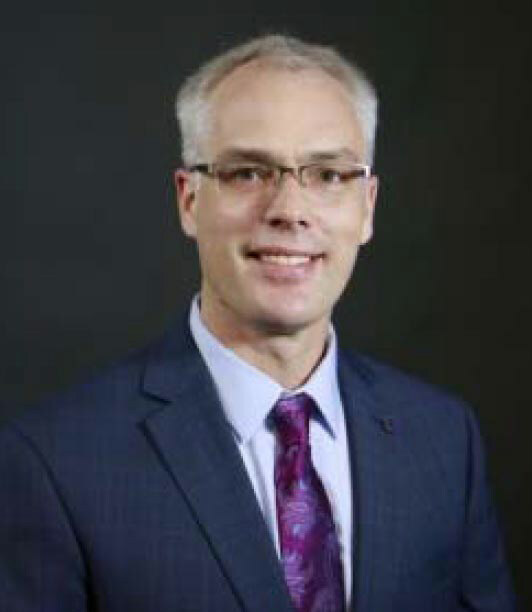 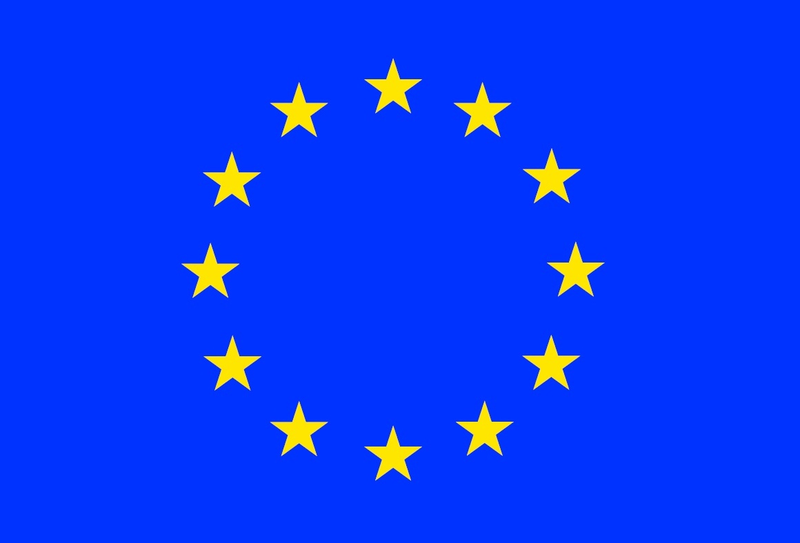 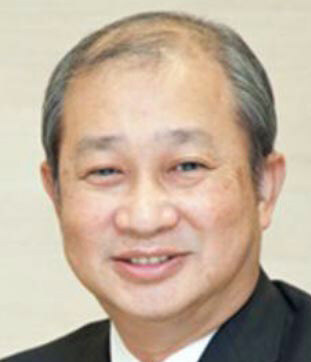 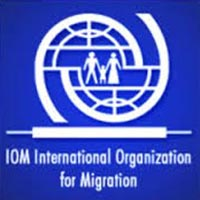 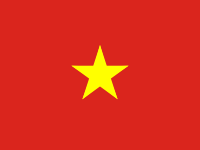 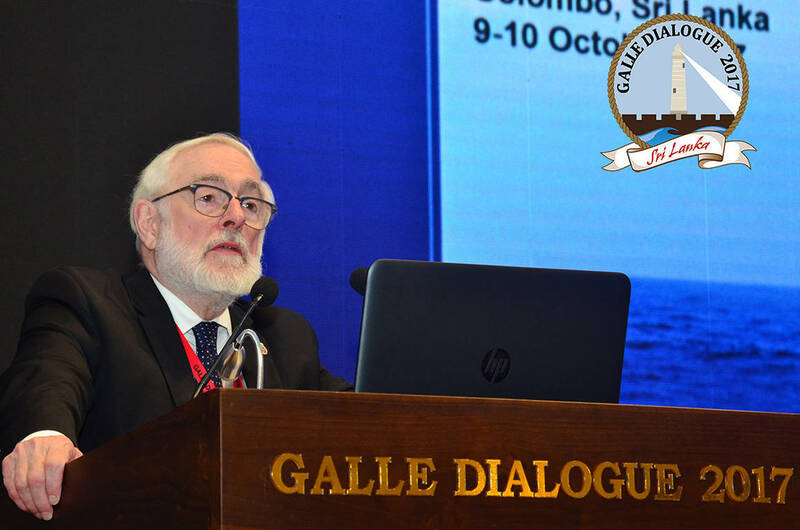 The world economics, which is being connected by sea, has been the driving factor in this pivotal process. 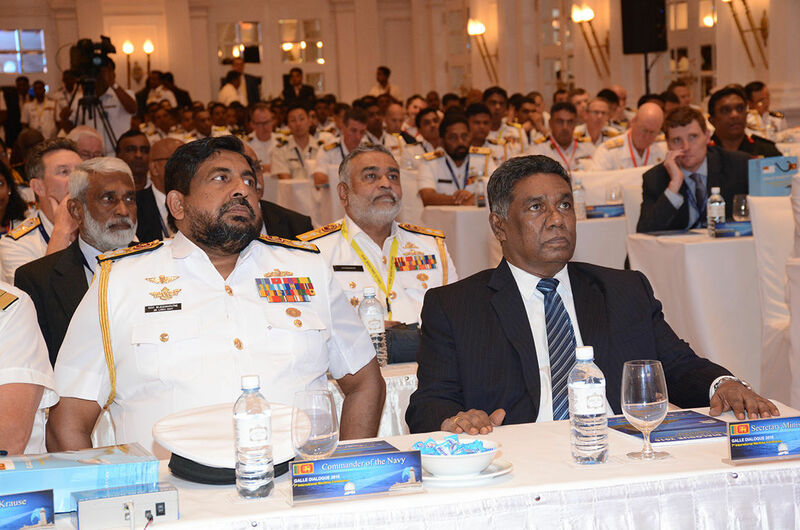 This Geo-Economics has influenced the Geo-Political view of the affairs of the Indian Ocean, affecting many trends in the region. 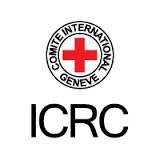 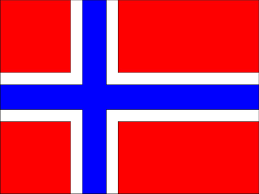 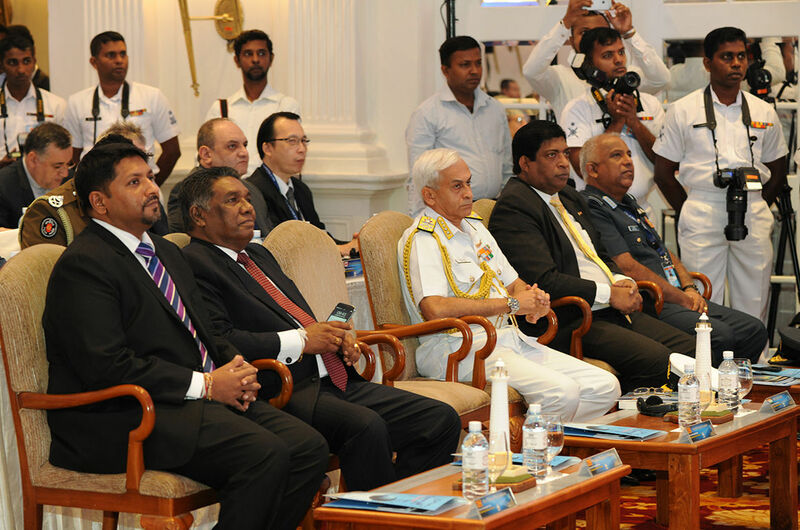 Whilst some school of thought reinforces perceived threats and challengers, the other support peaceful coexistence. 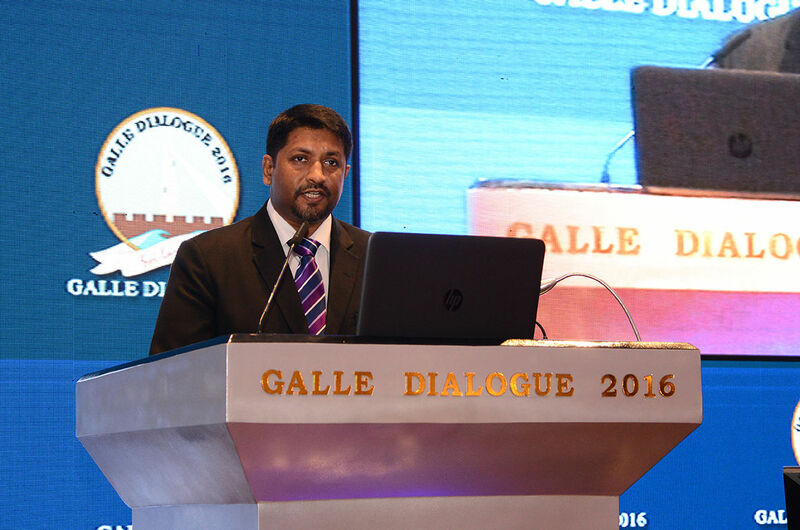 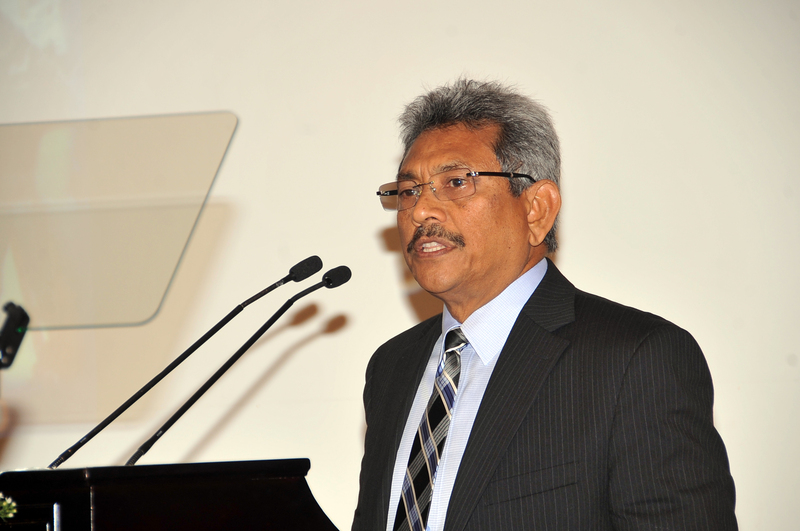 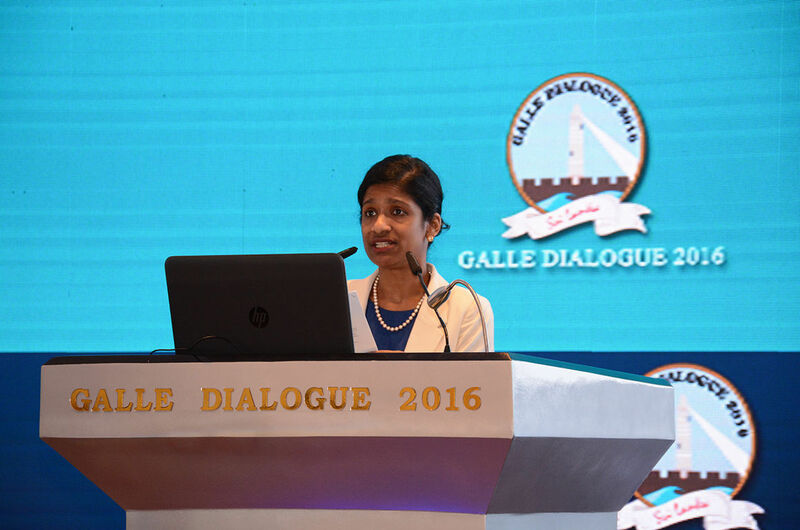 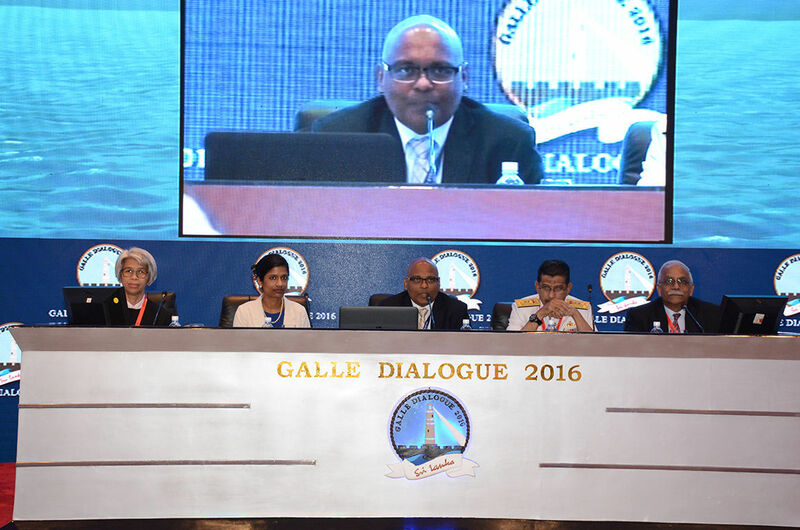 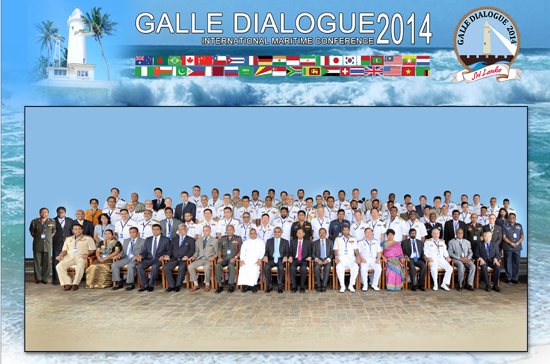 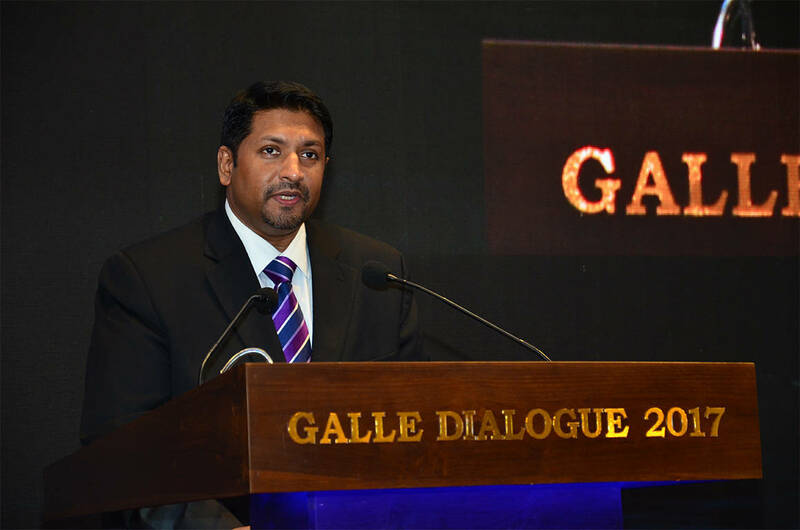 I am honoured to deliver this keynote address at the opening session of the fourth annual “Galle Dialogue”. 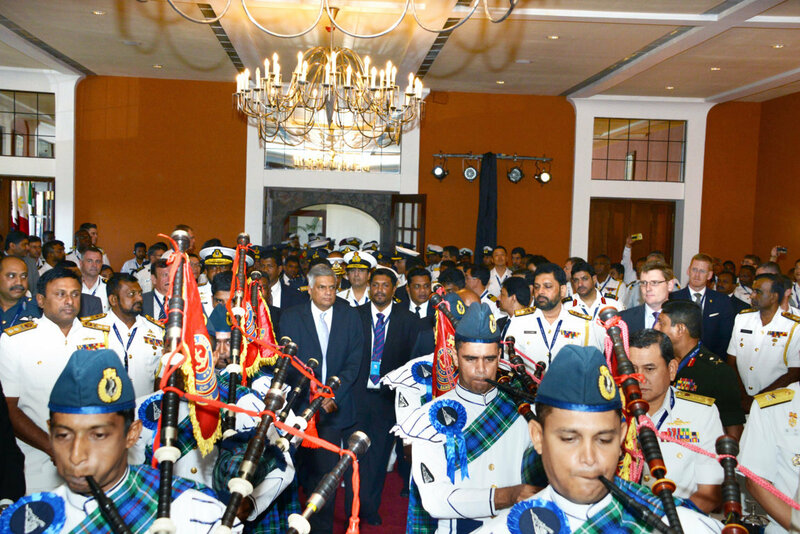 On behalf of the Government, I take this opportunity to welcome to Sri Lanka the many distinguished foreign speakers and delegates at this conference. 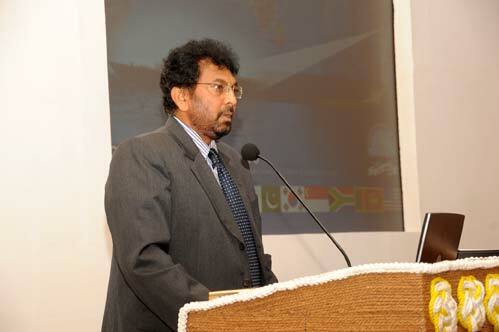 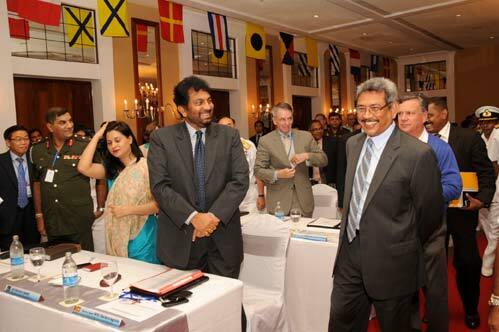 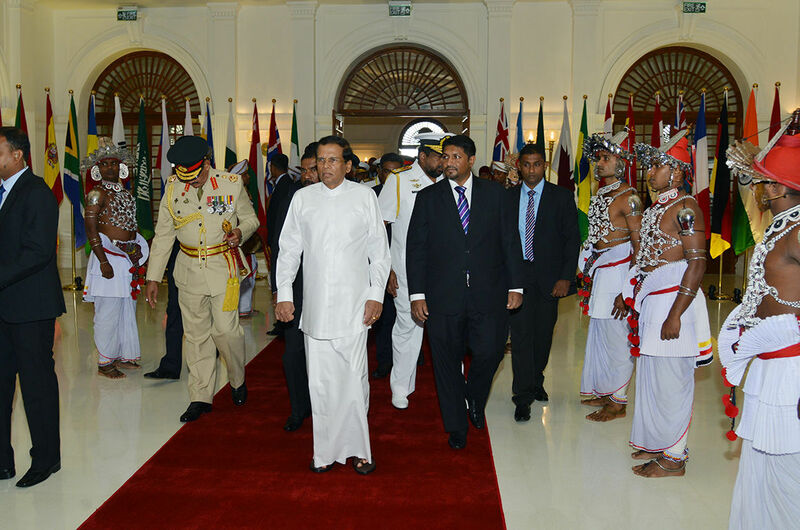 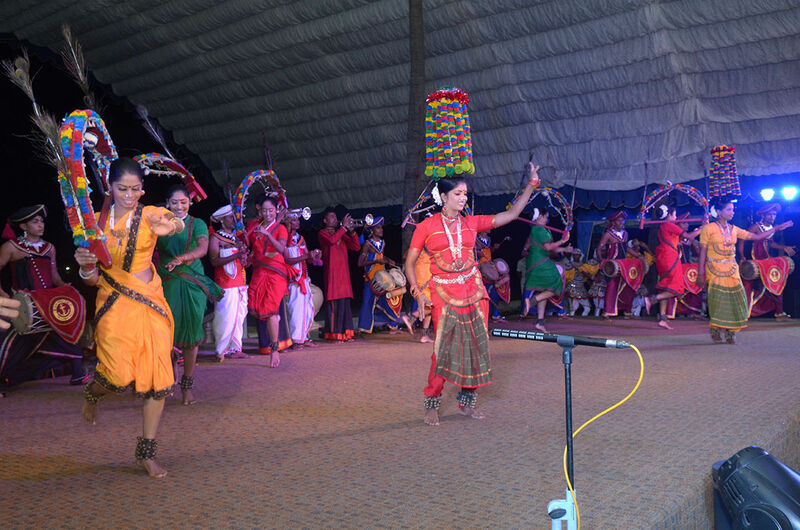 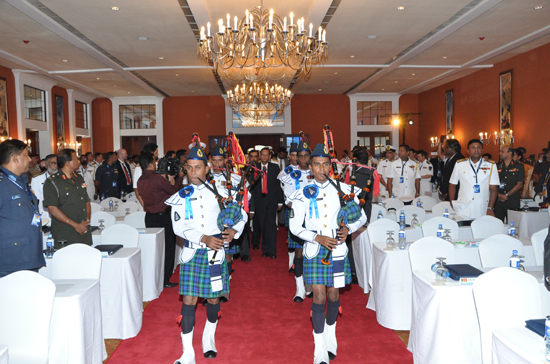 I also extend my best wishes to the many illustrious Sri Lankan participants at this event. 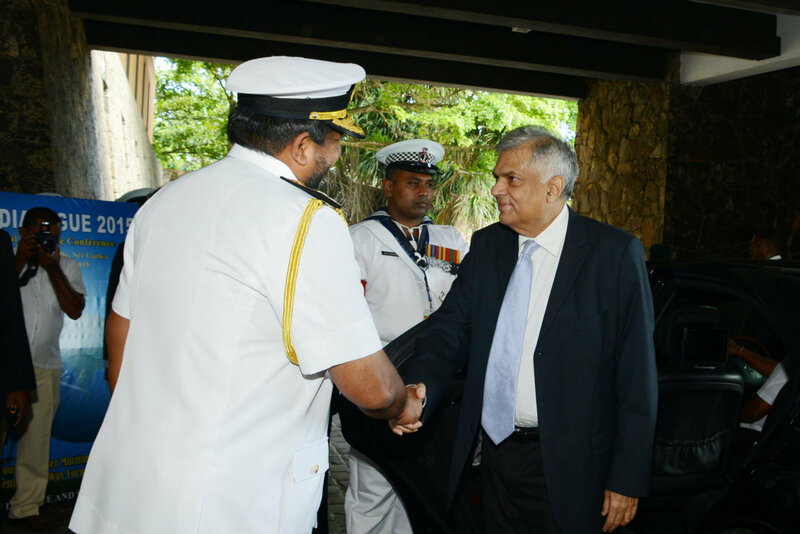 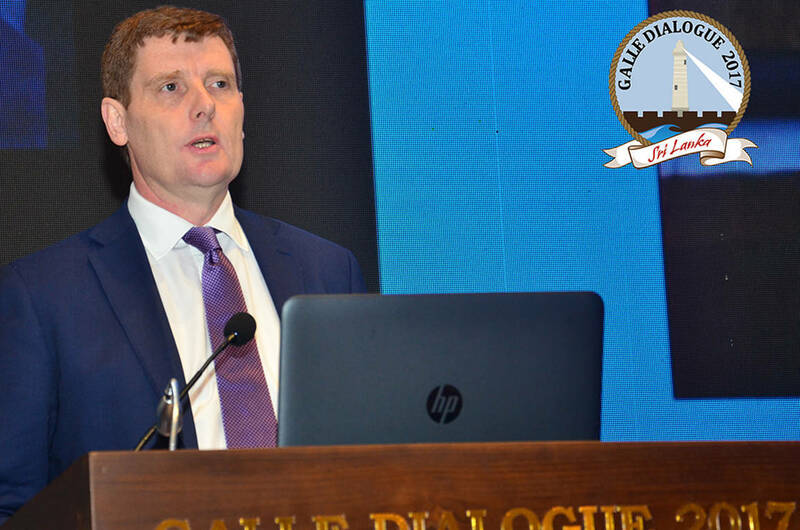 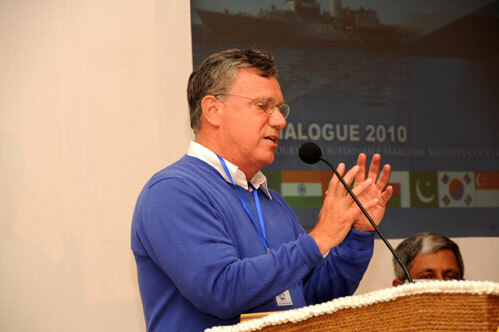 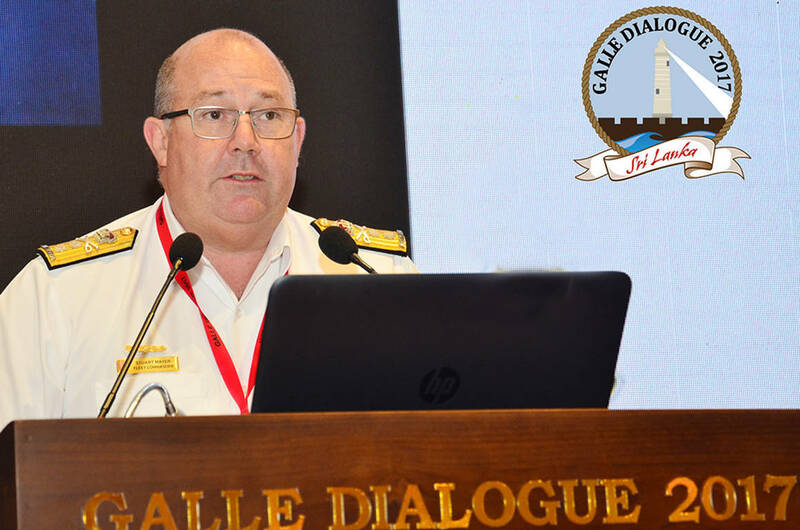 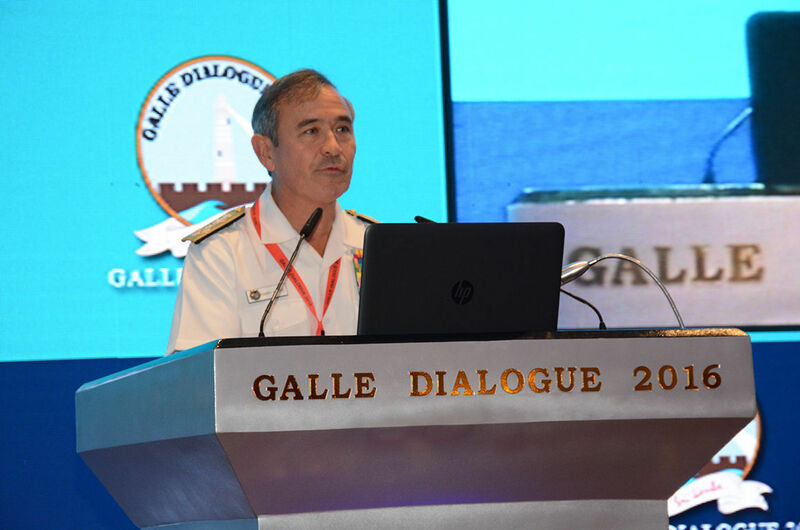 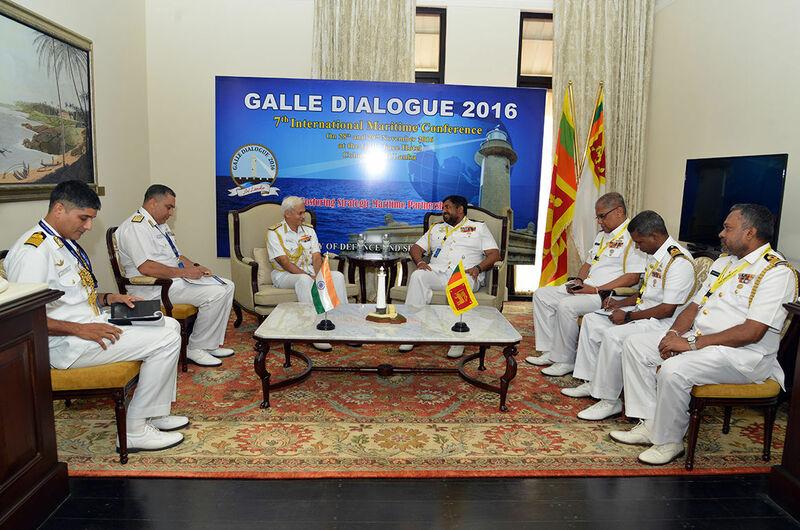 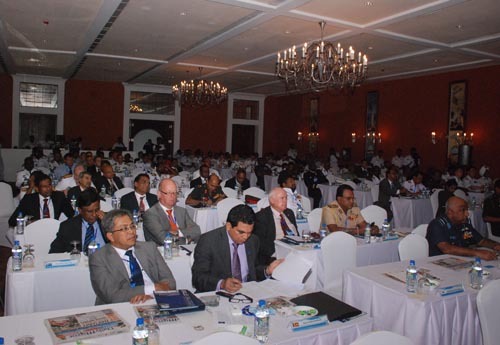 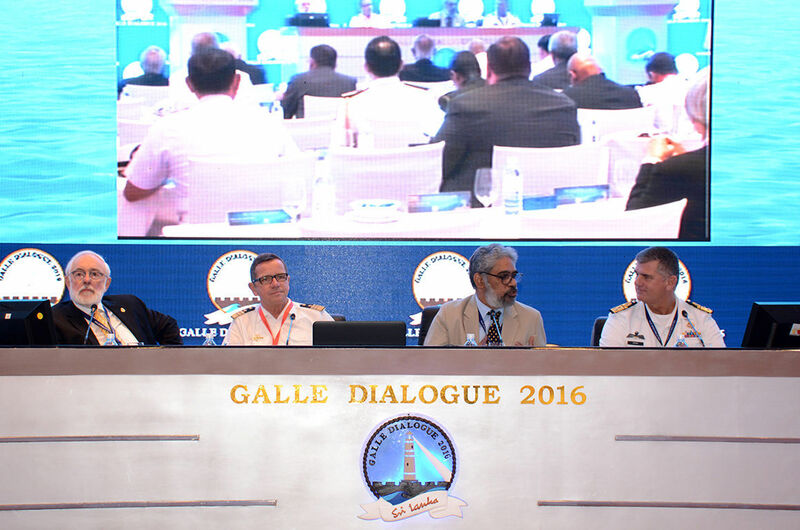 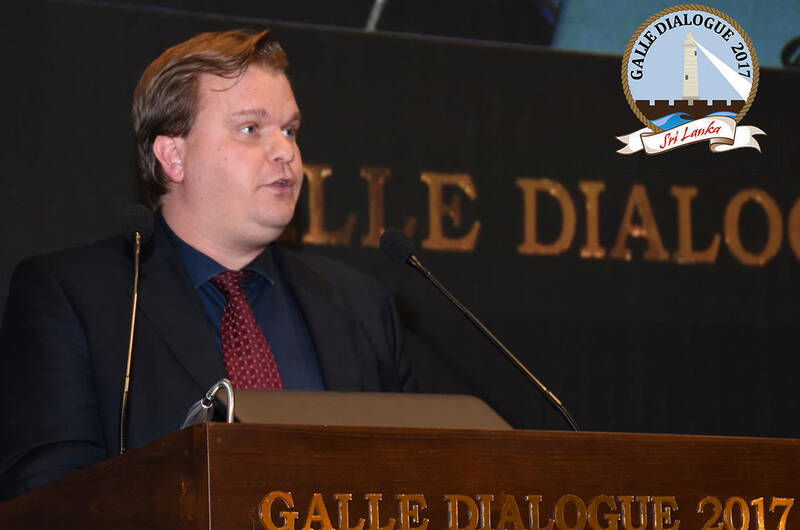 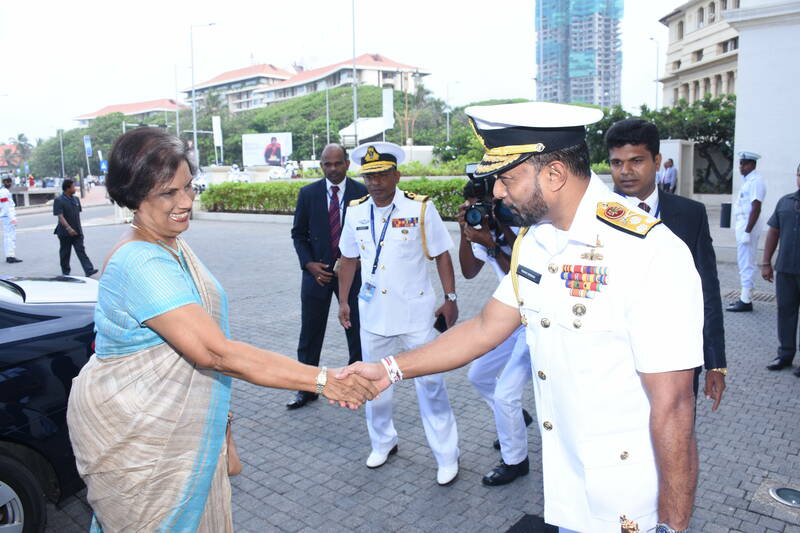 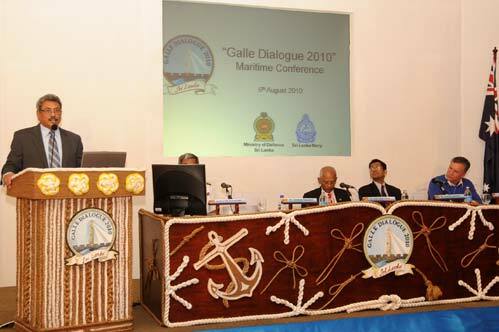 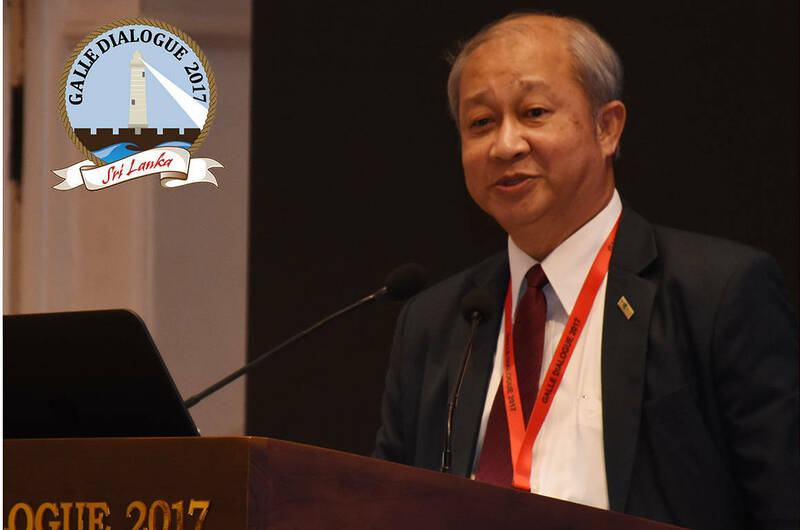 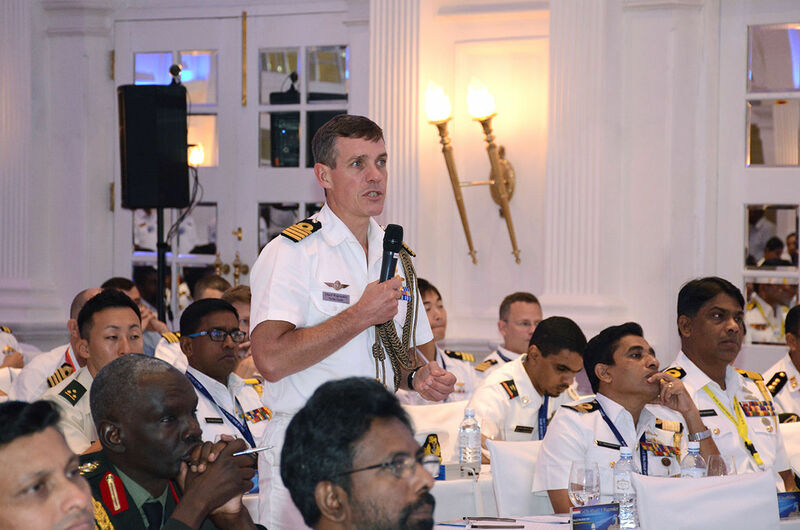 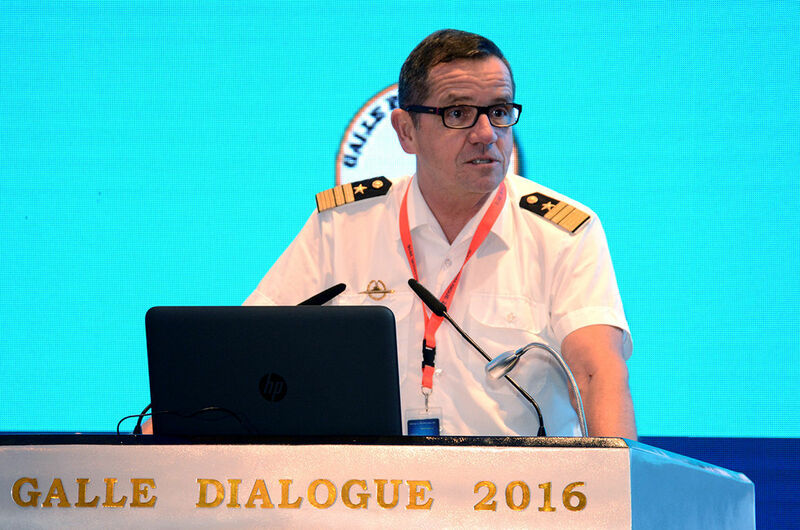 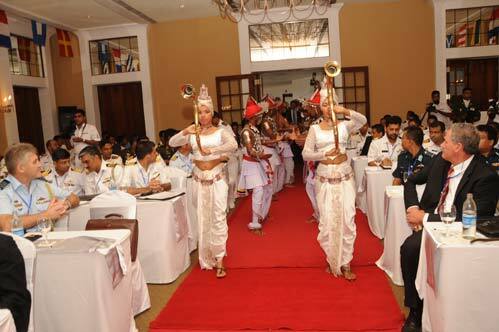 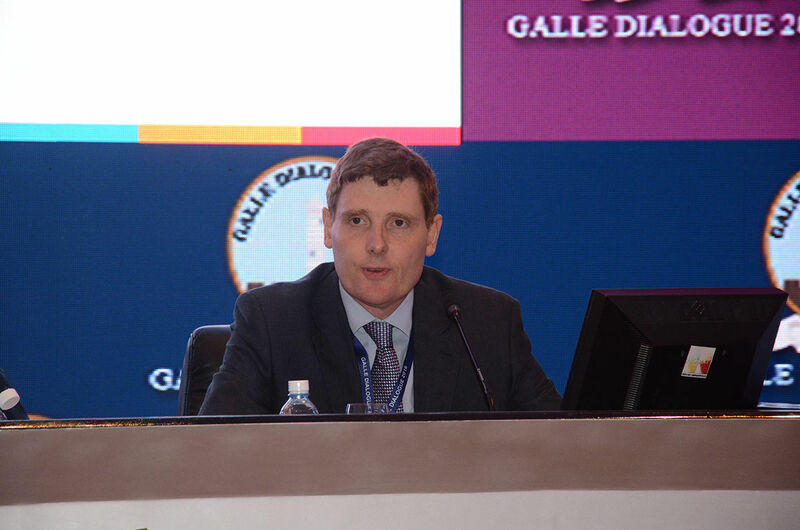 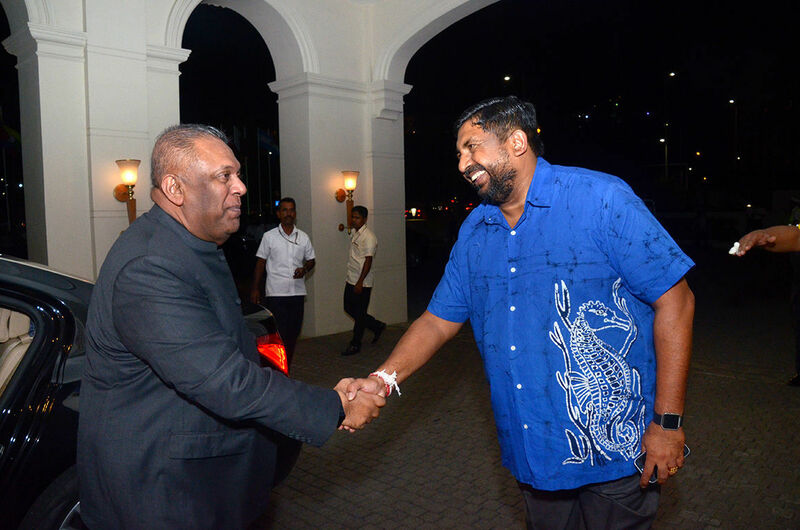 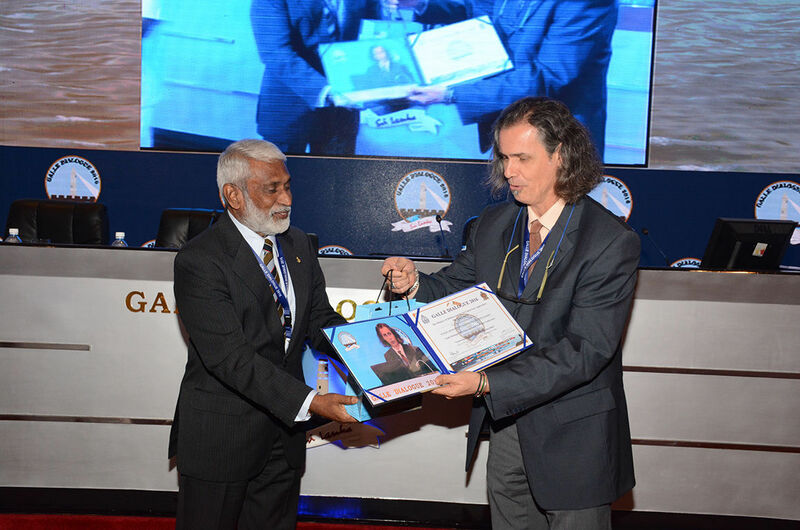 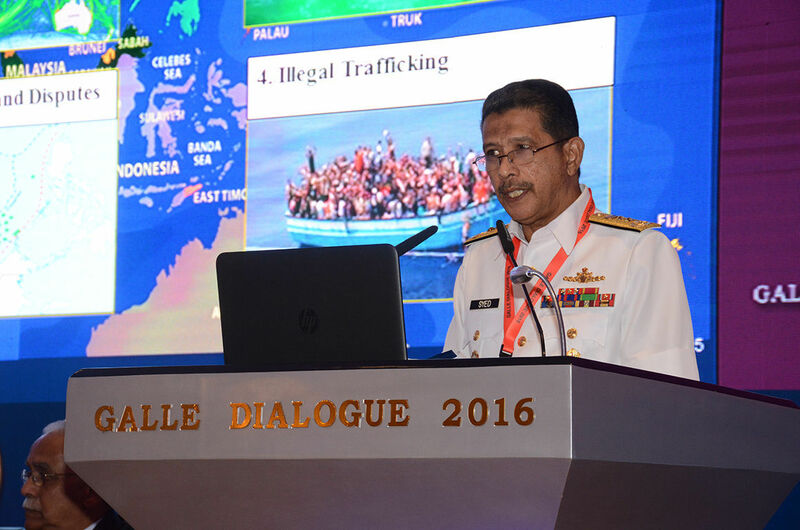 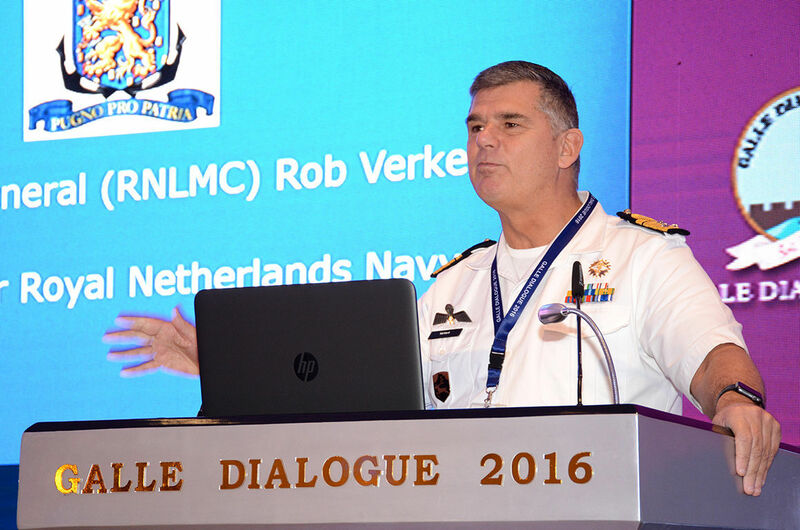 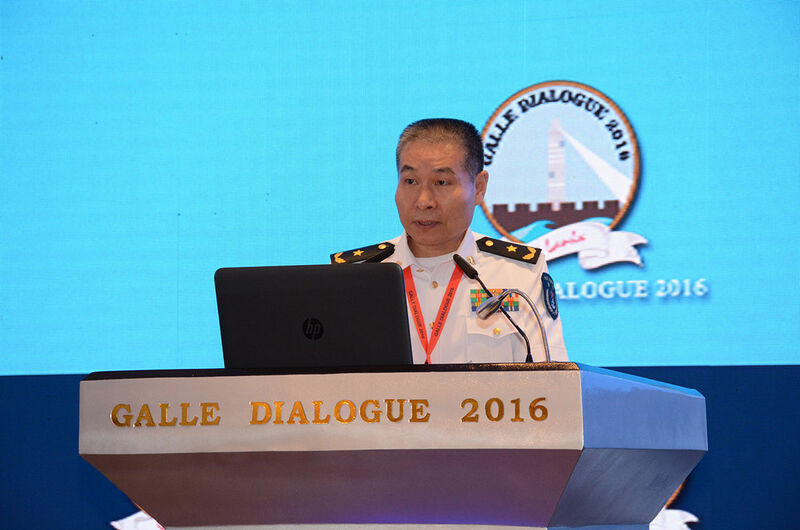 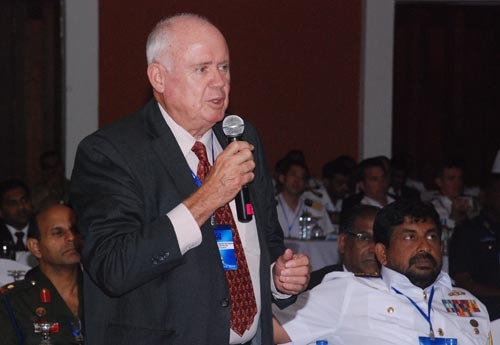 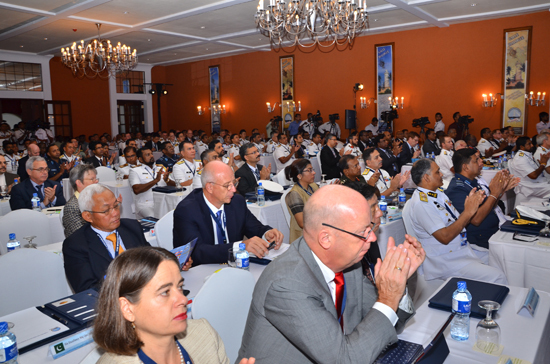 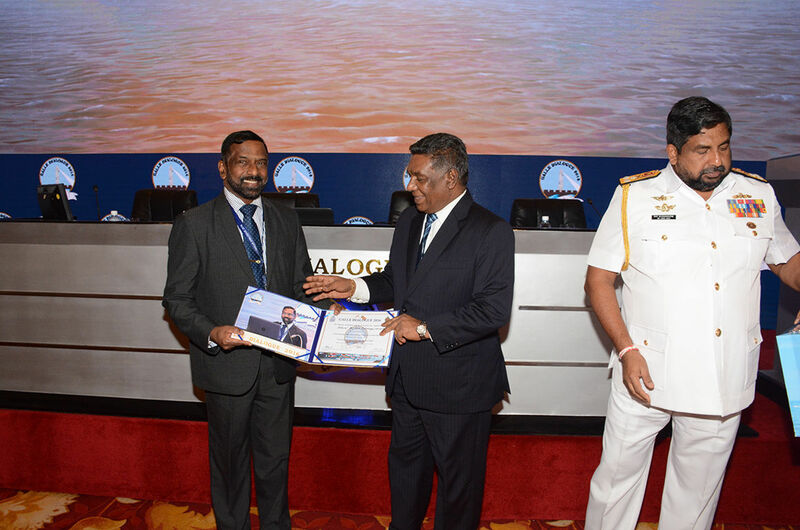 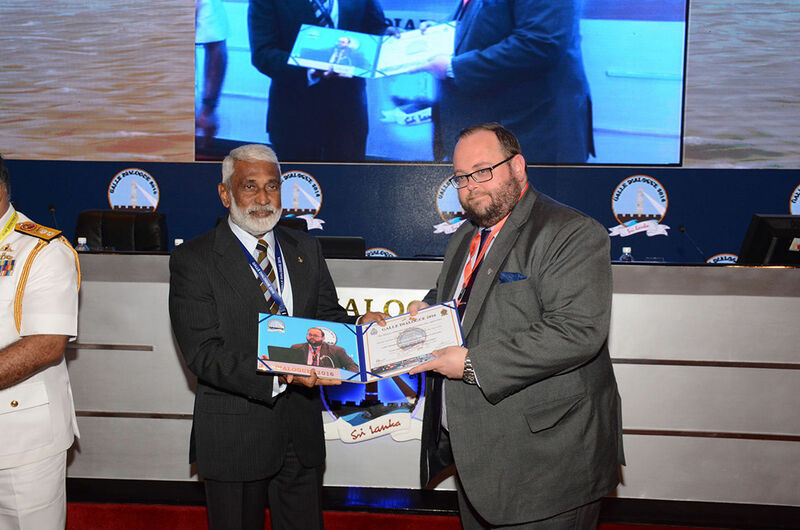 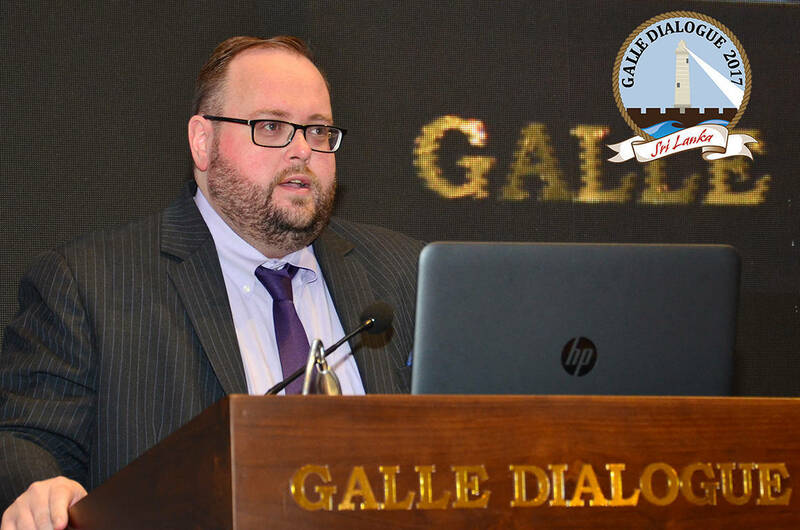 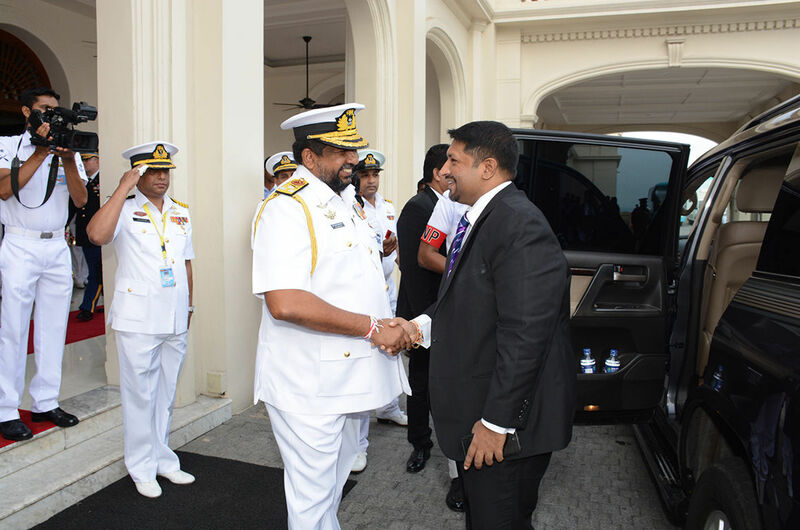 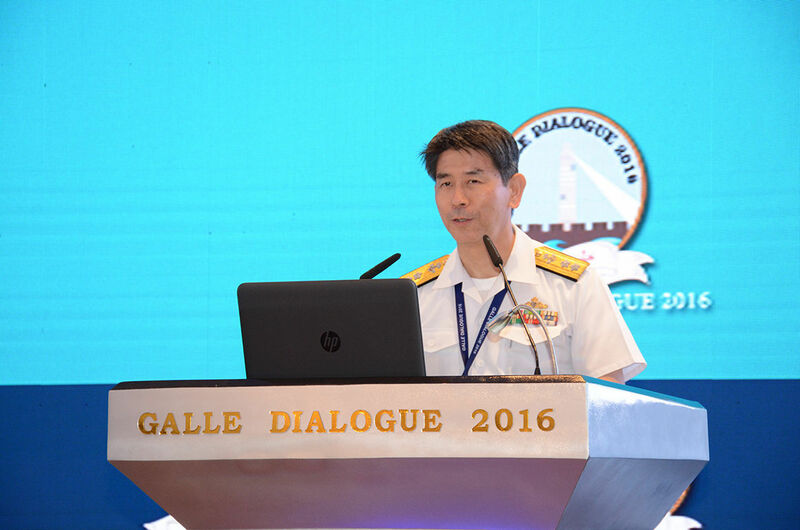 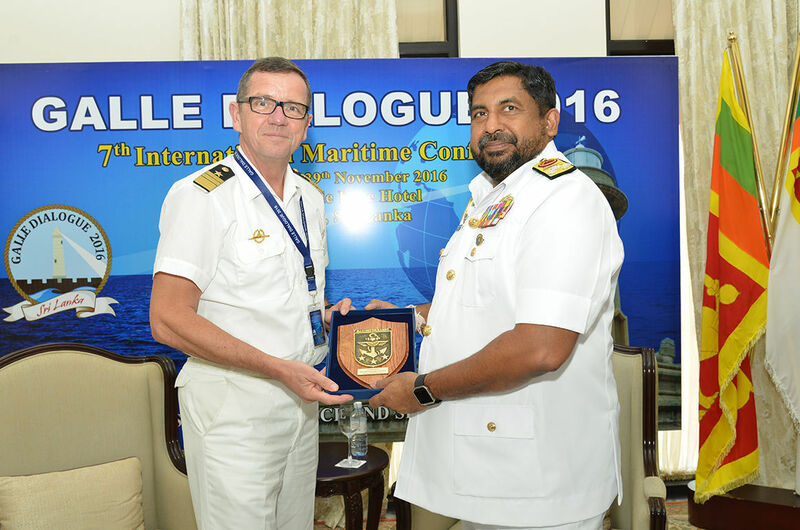 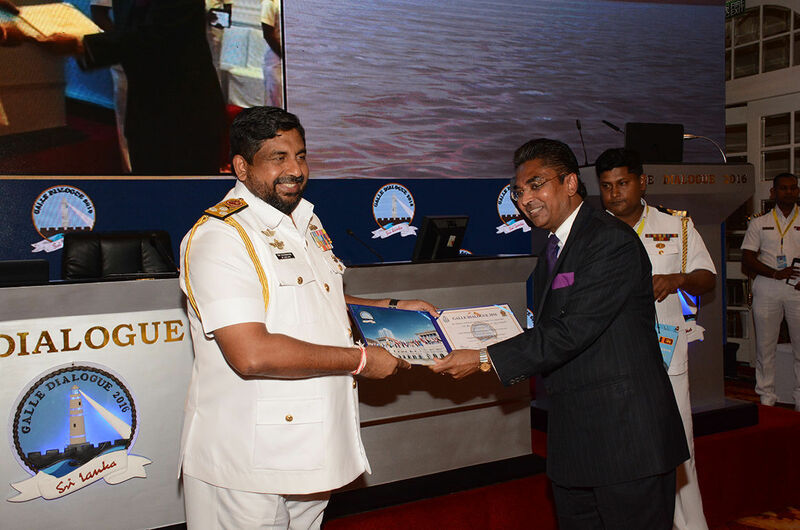 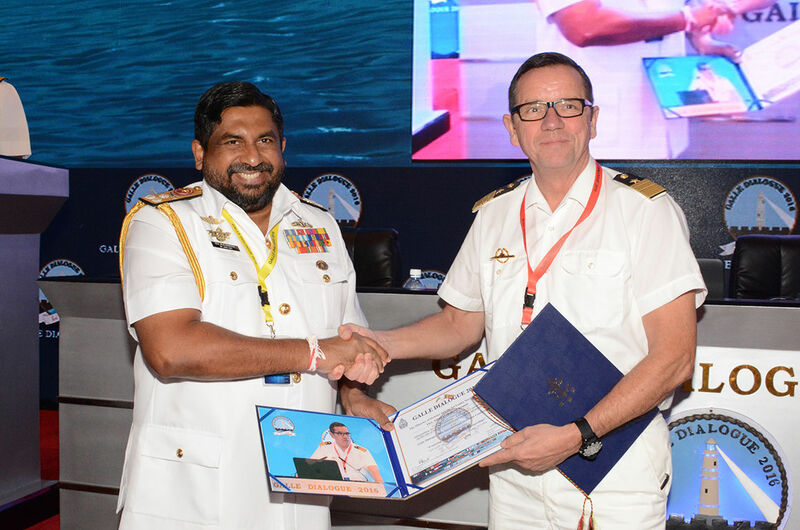 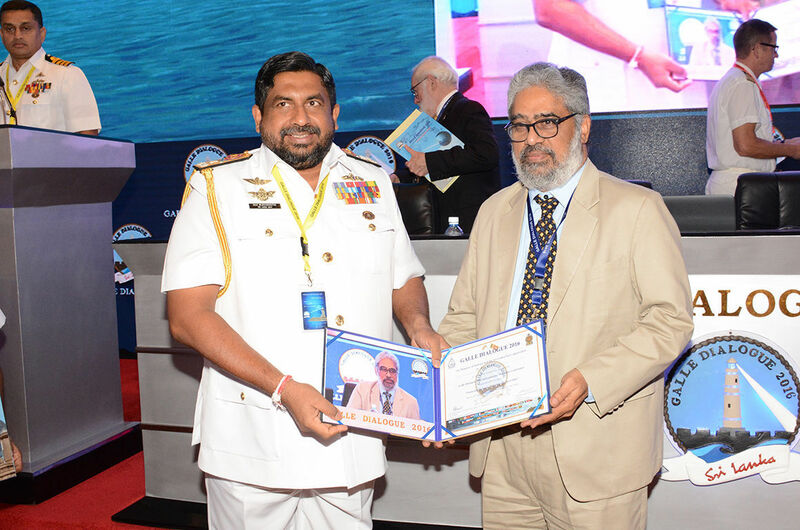 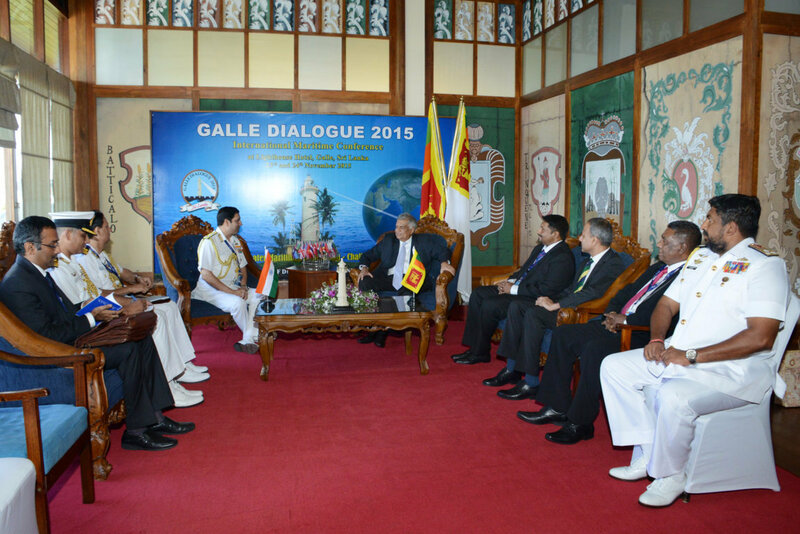 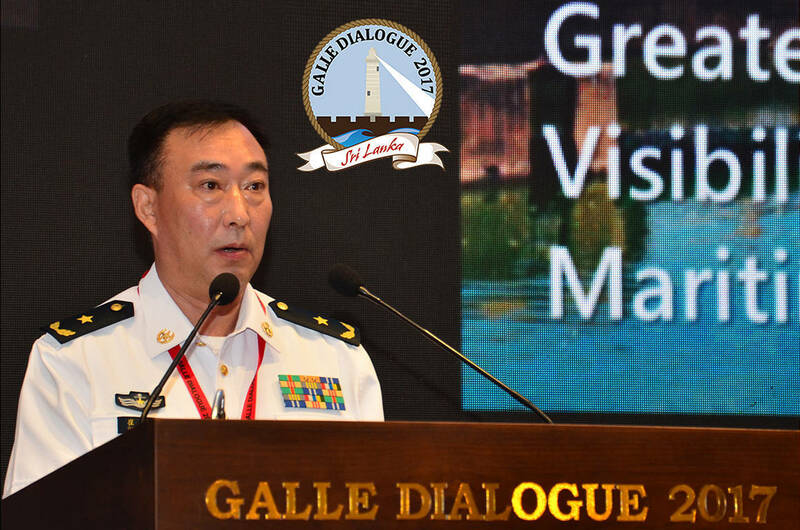 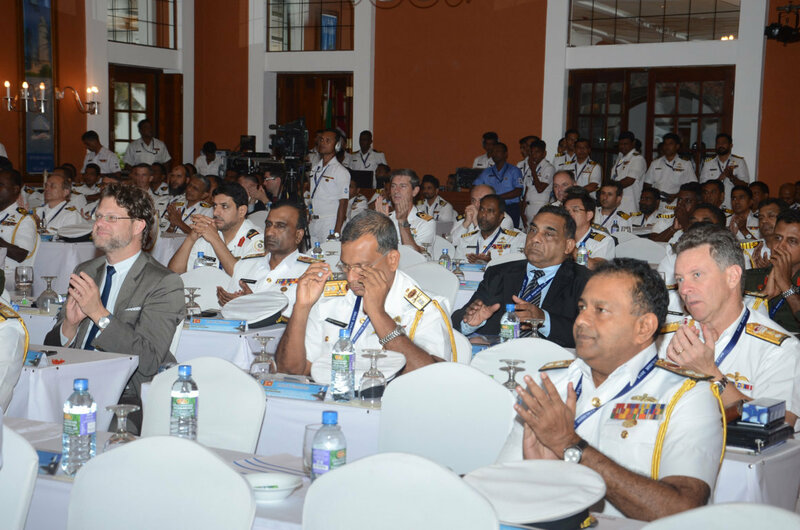 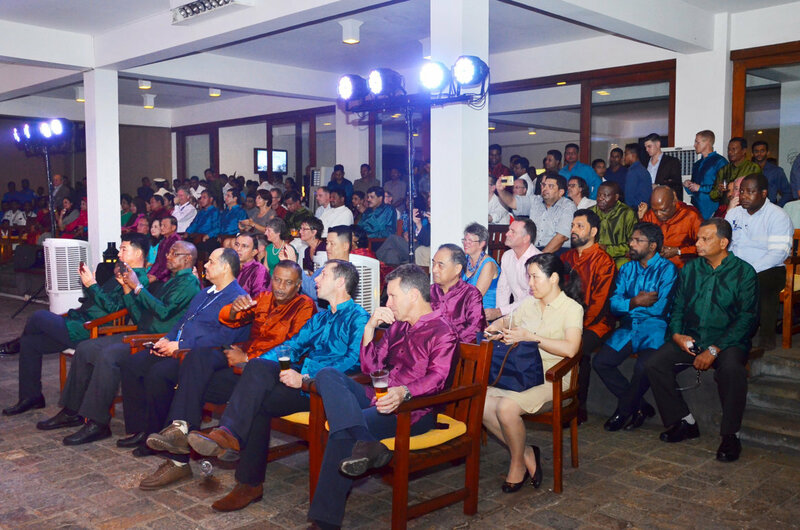 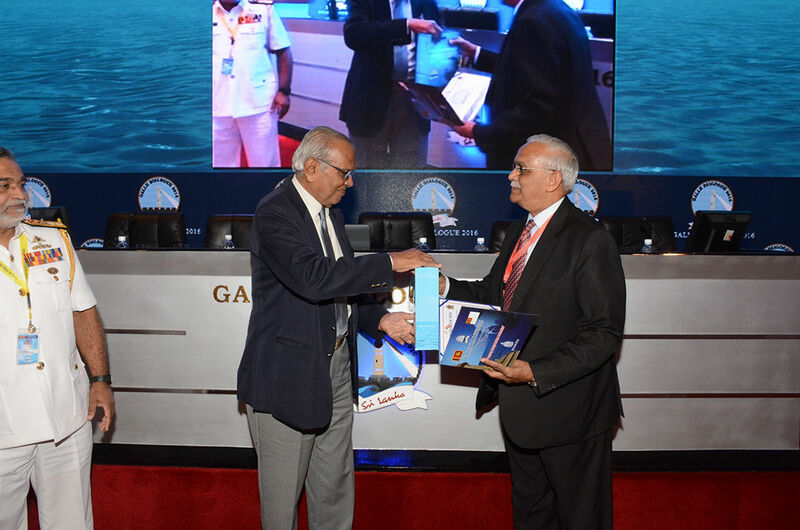 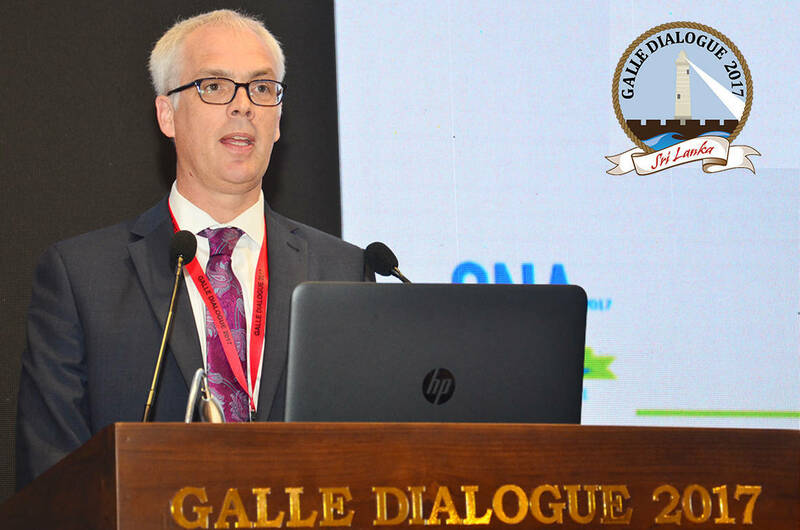 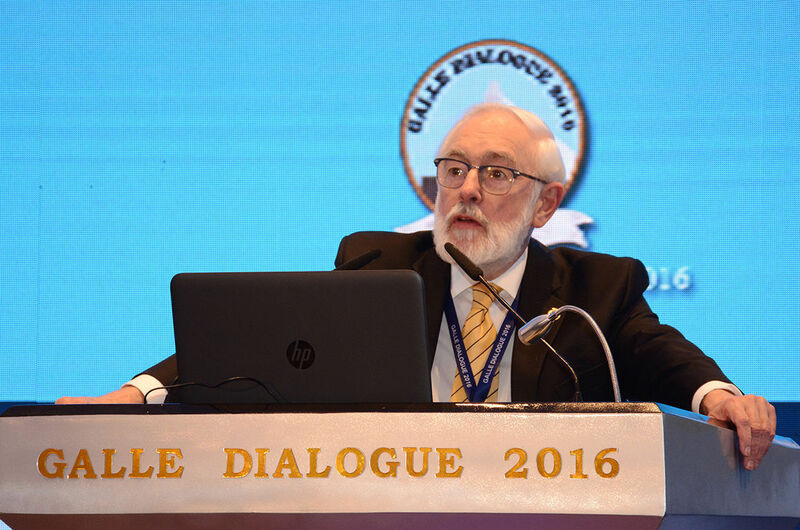 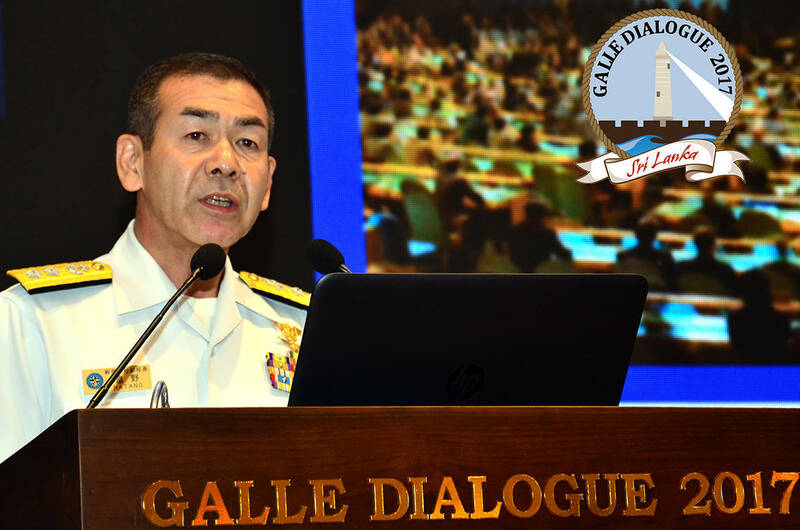 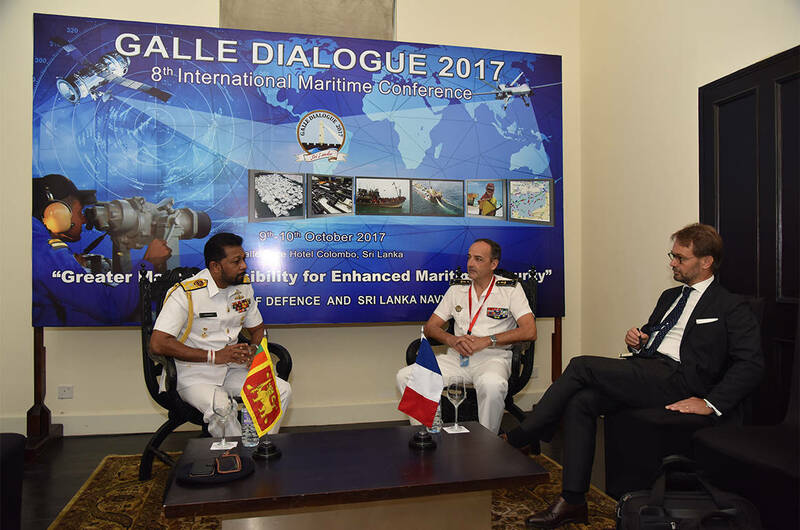 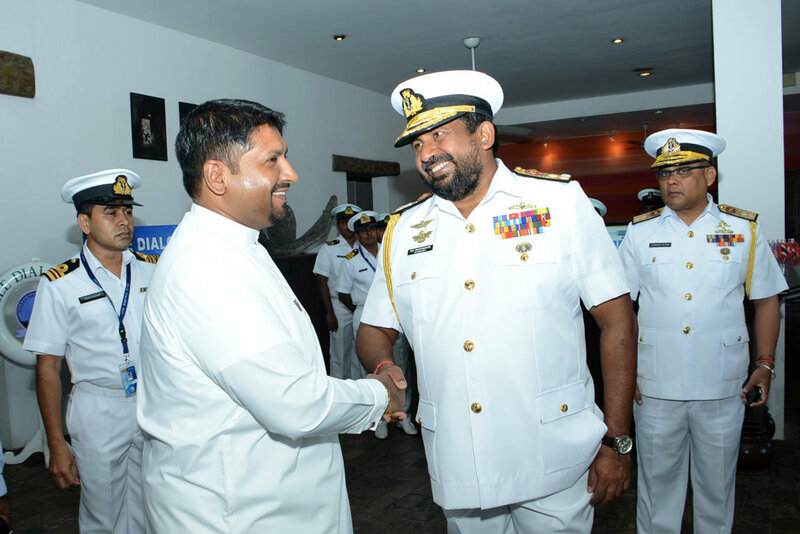 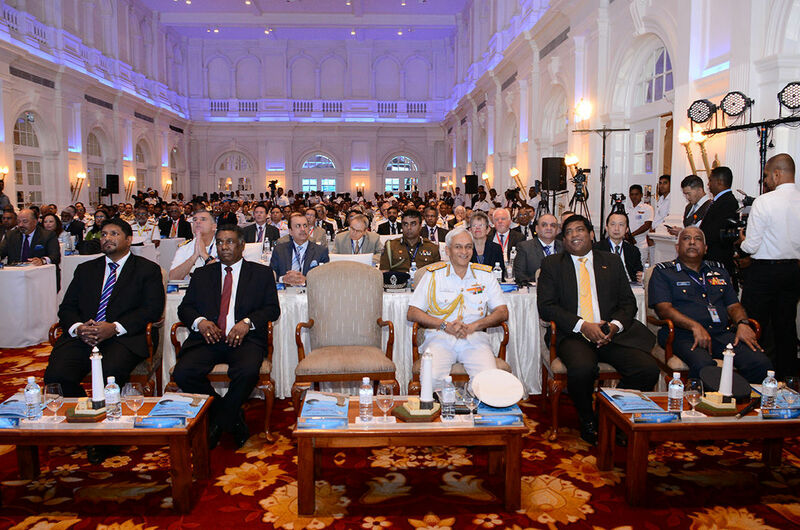 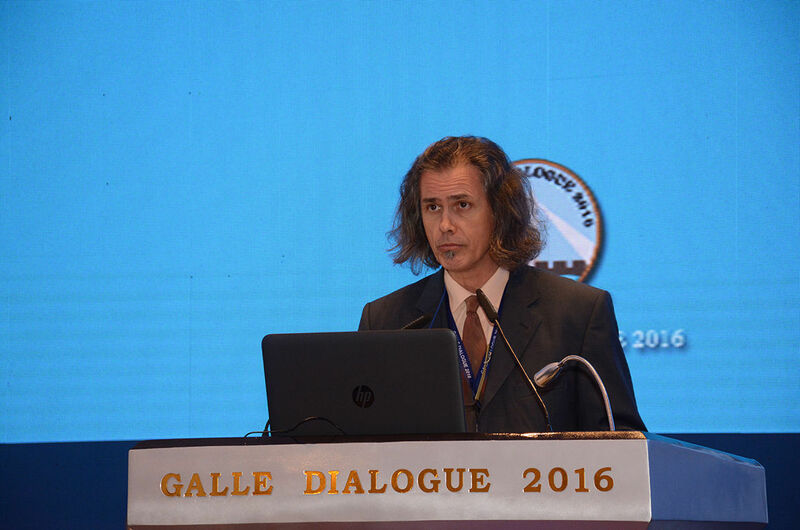 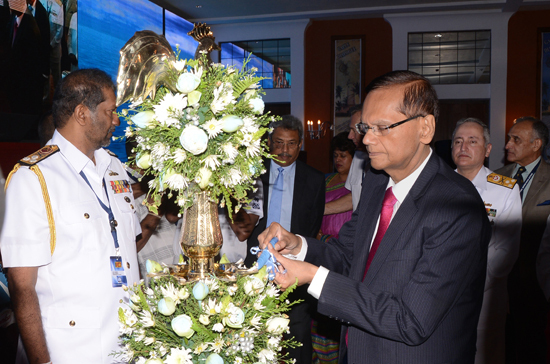 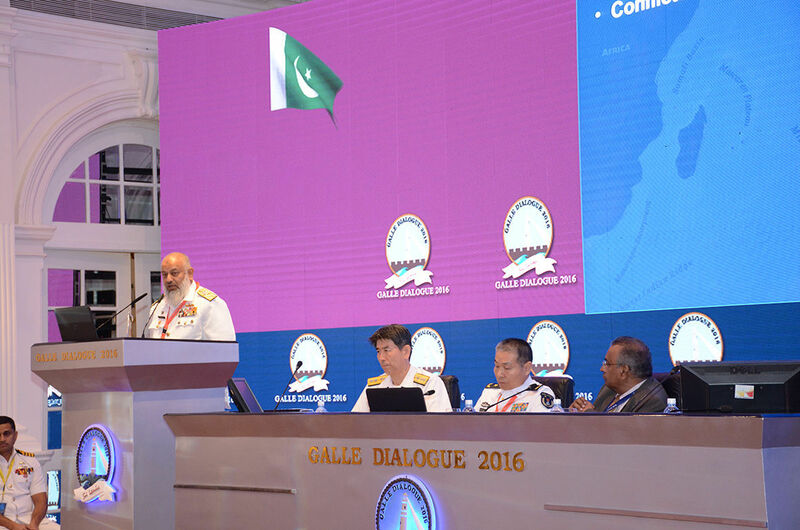 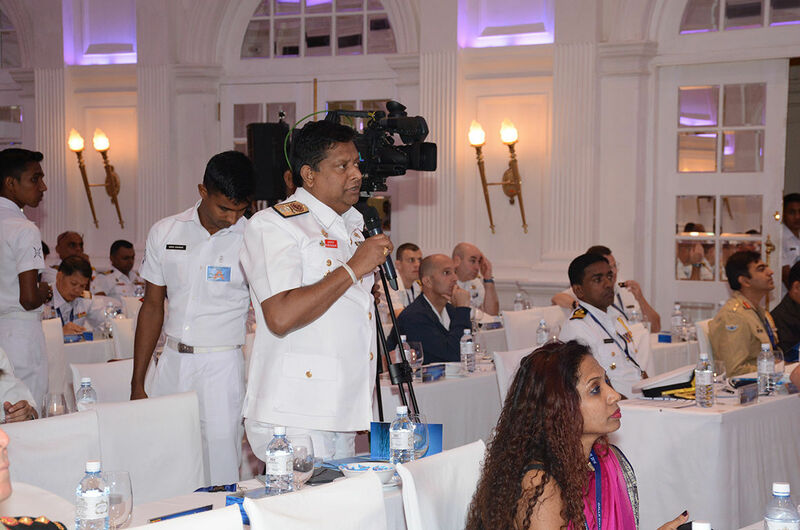 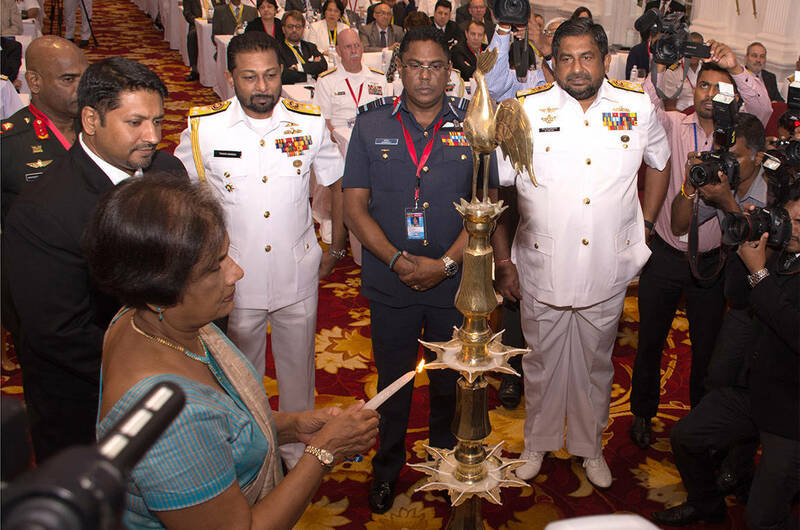 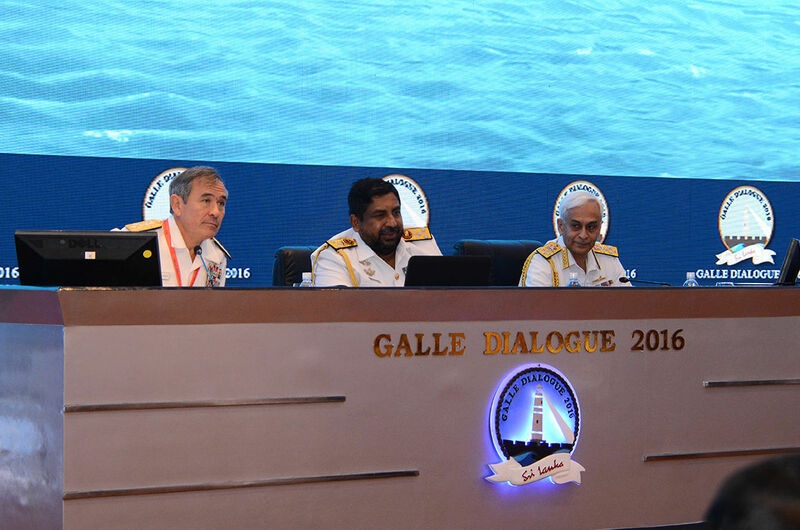 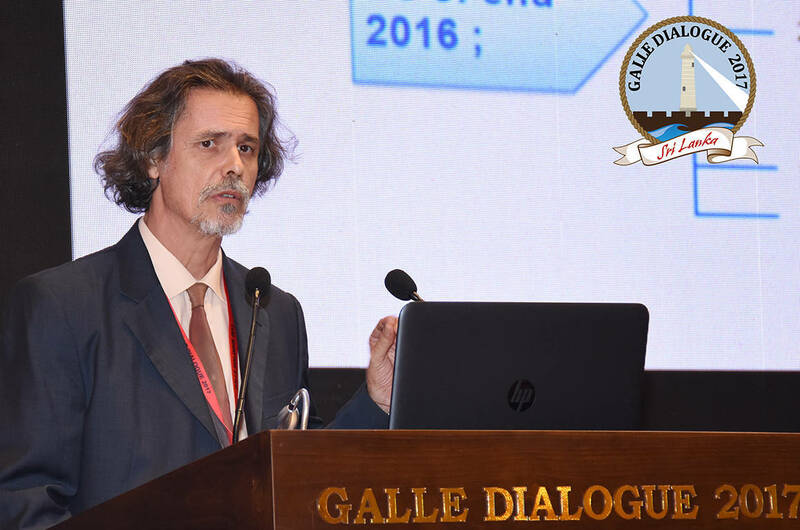 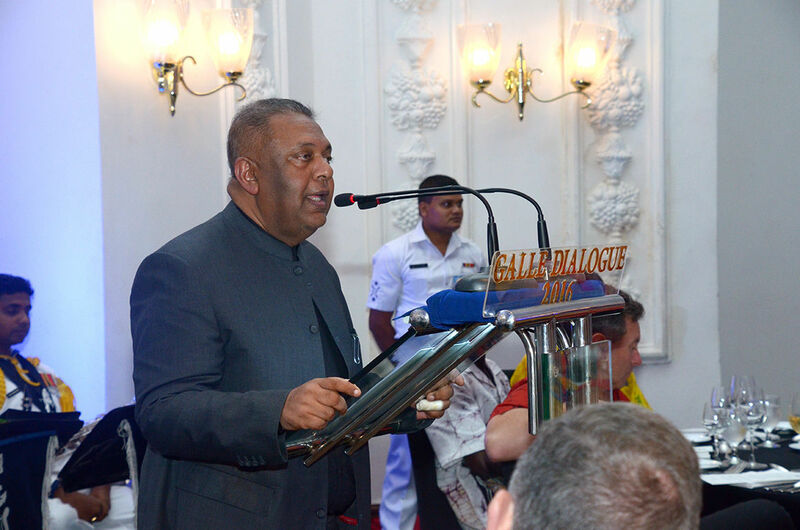 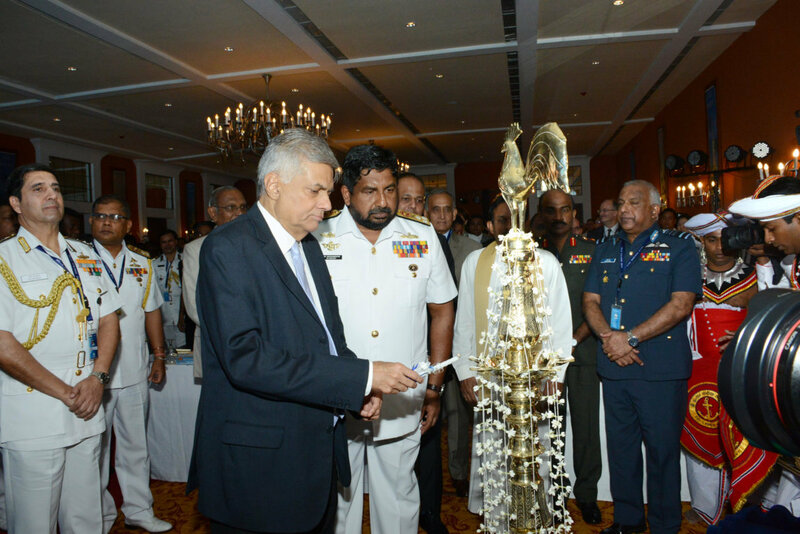 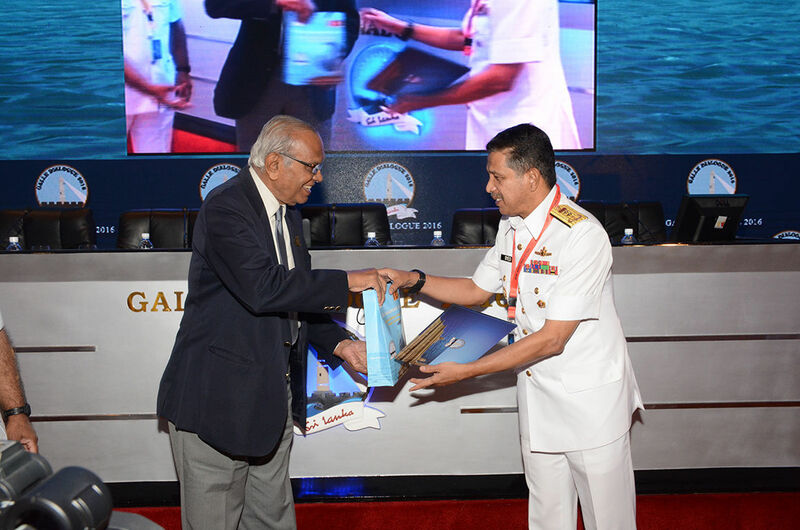 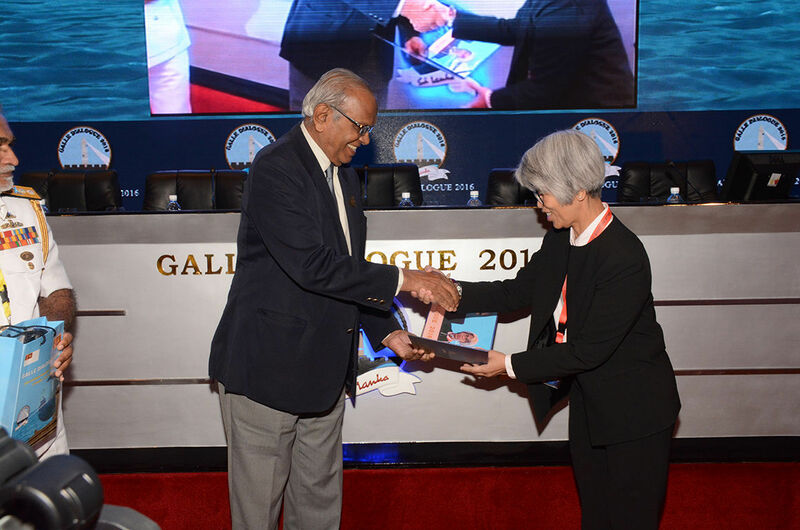 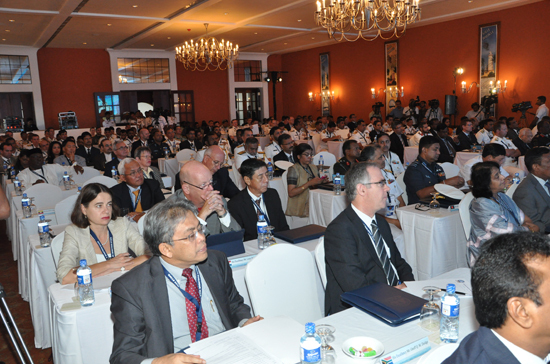 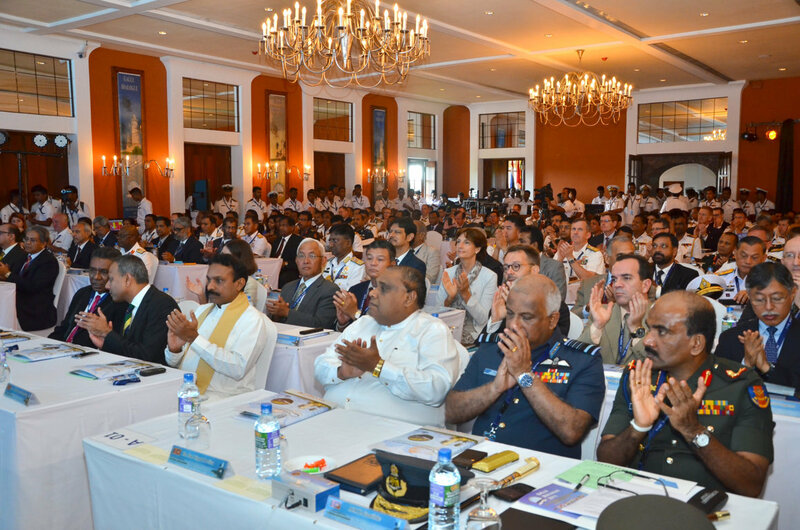 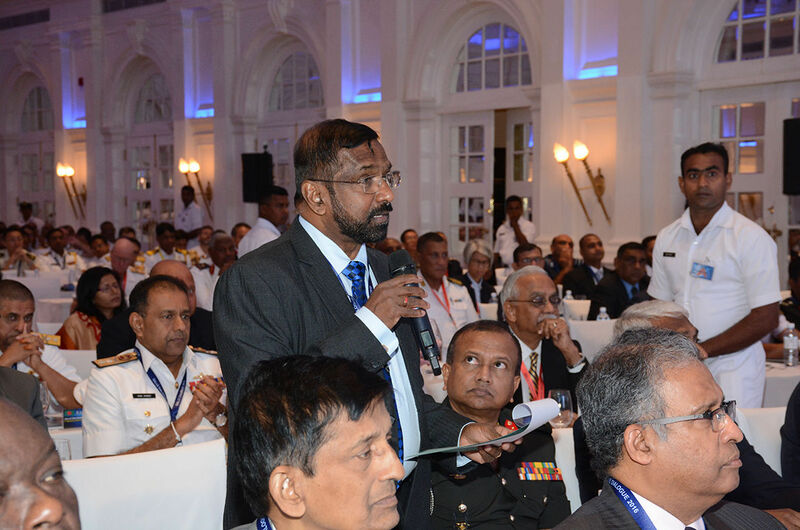 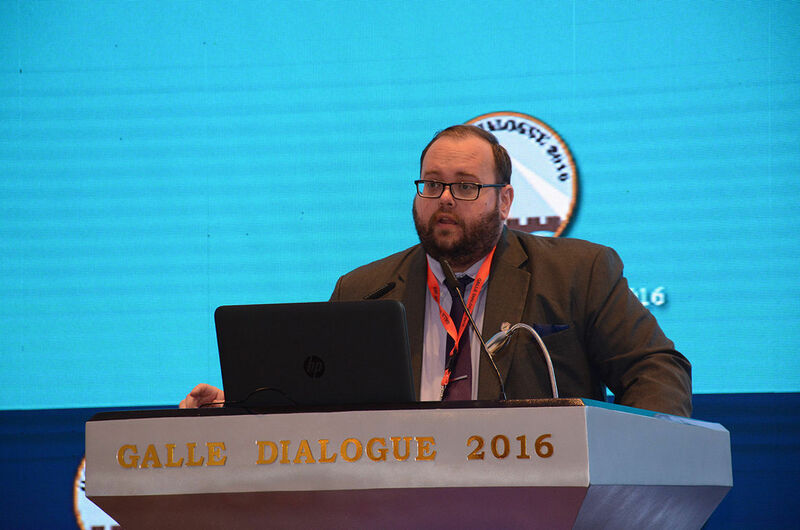 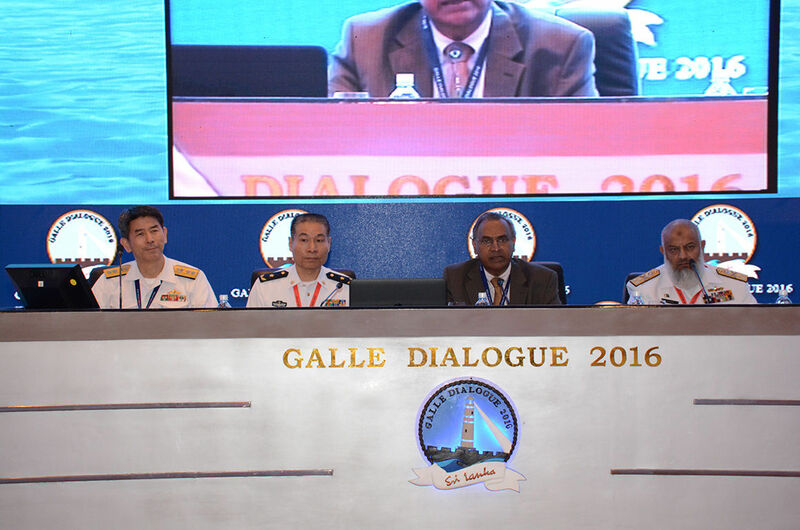 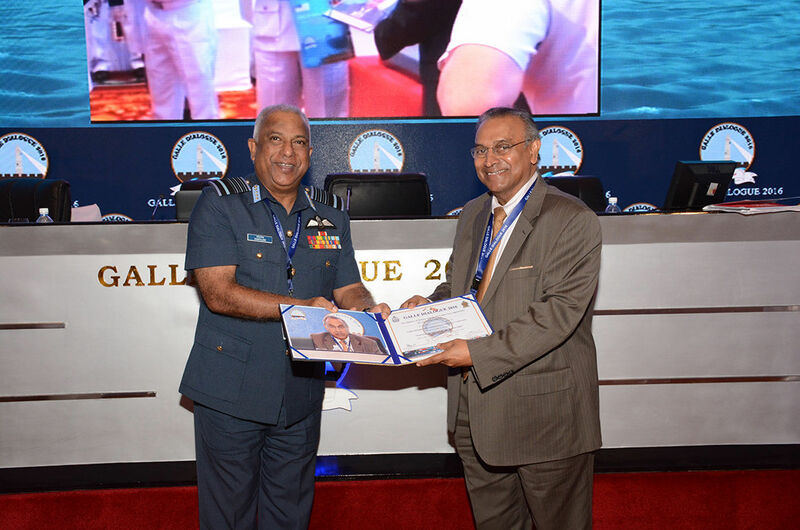 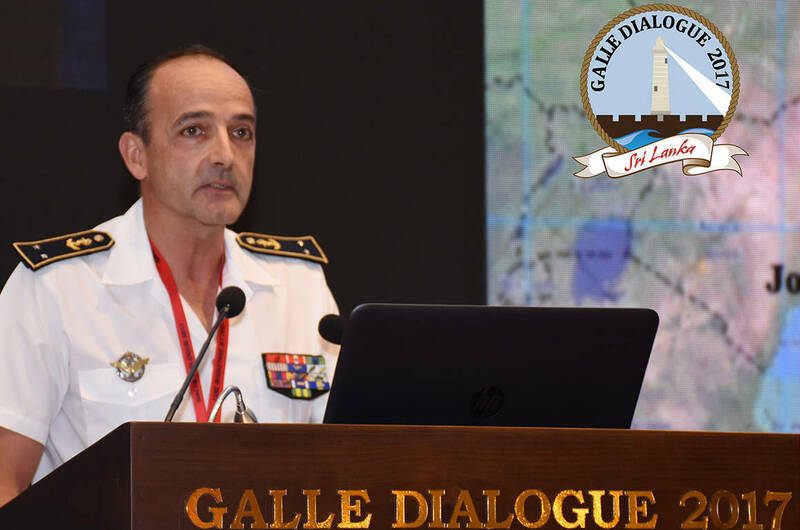 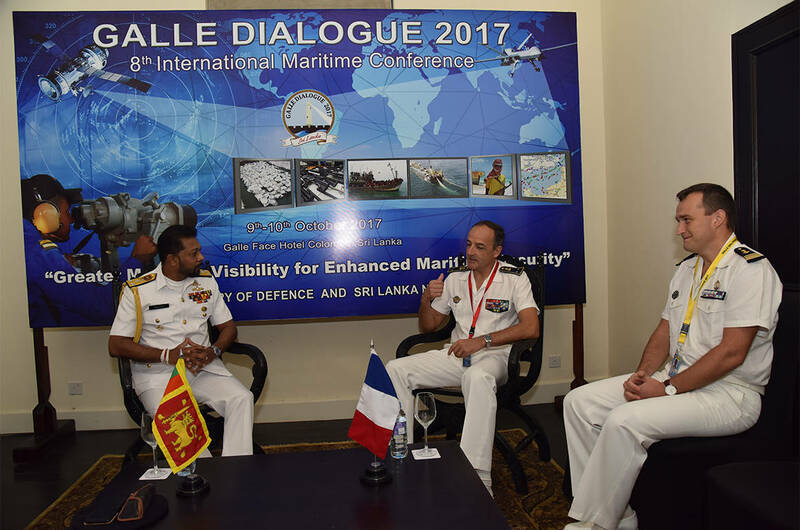 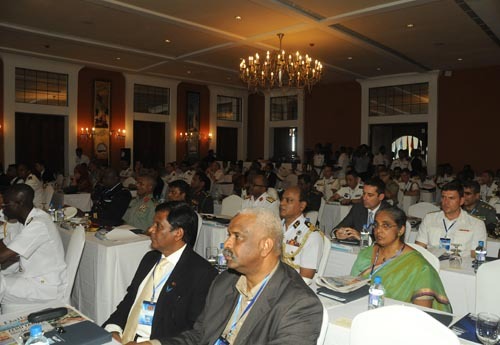 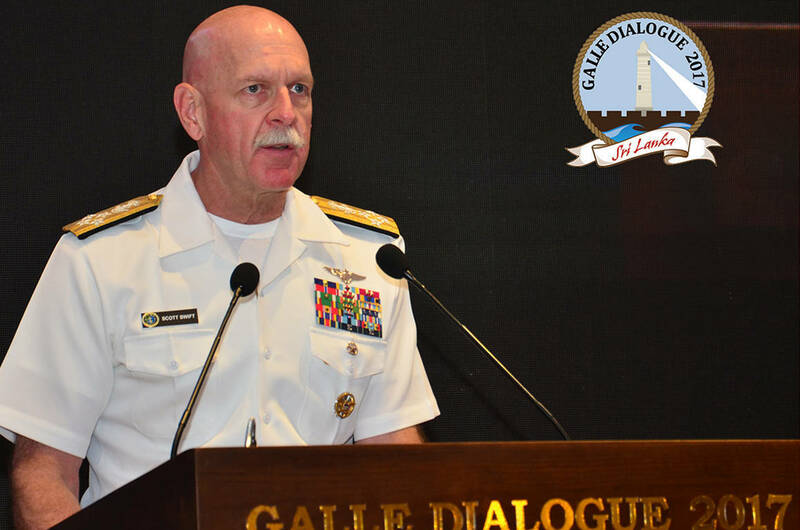 The Galle Dialogue is fast becoming an important fixture in the calendar of international maritime conferences, as shown by the fact that speakers and delegates from 35 countries are taking part in this event. 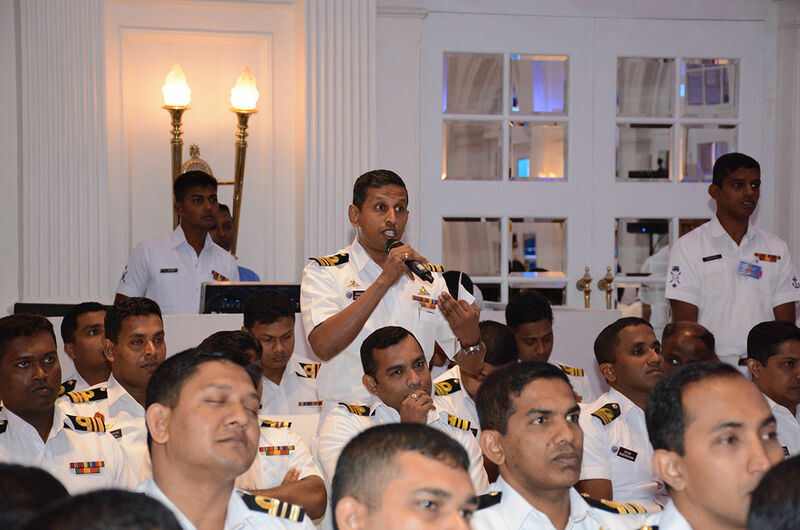 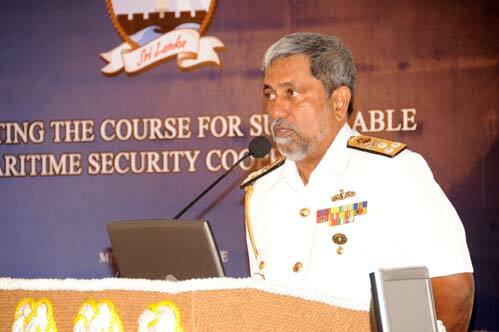 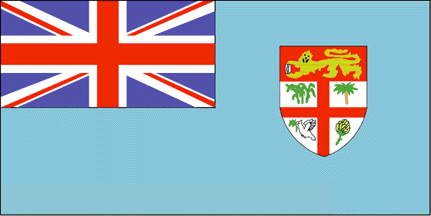 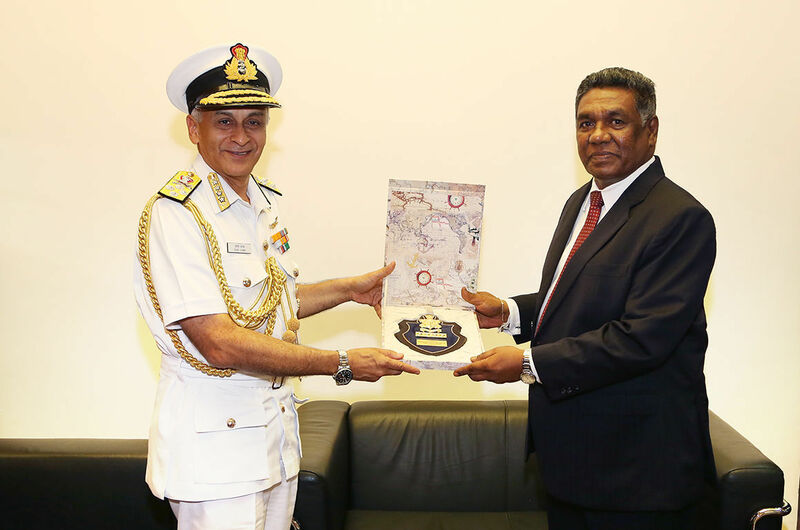 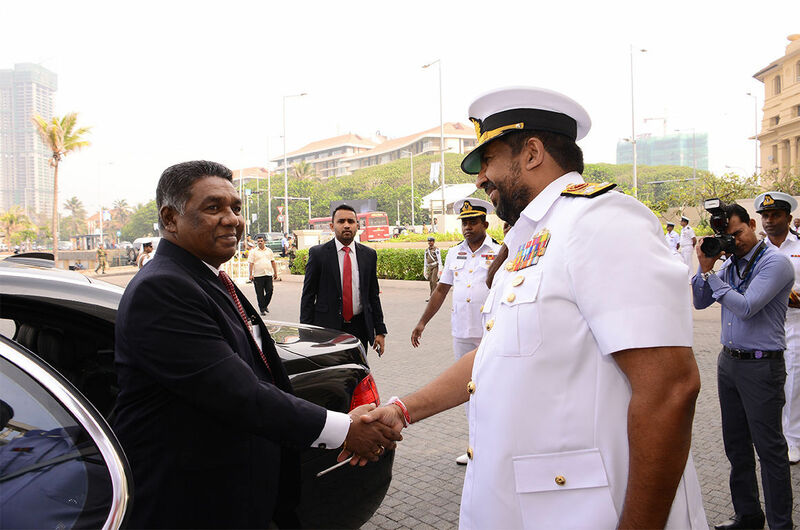 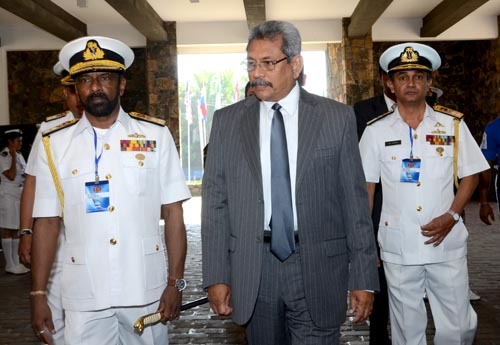 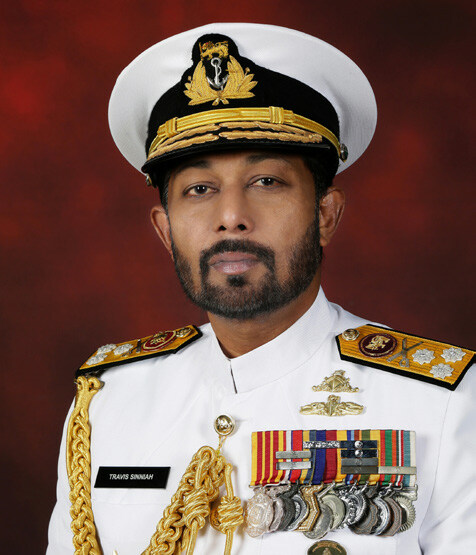 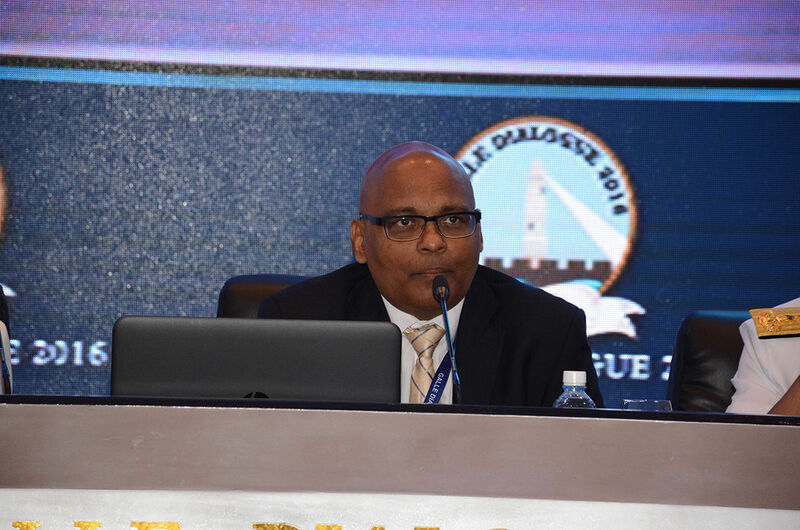 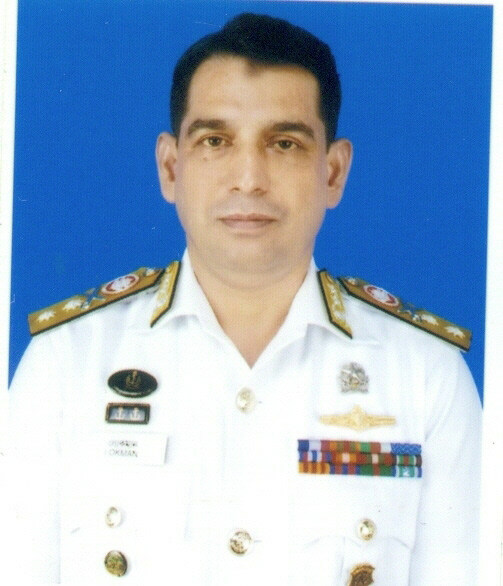 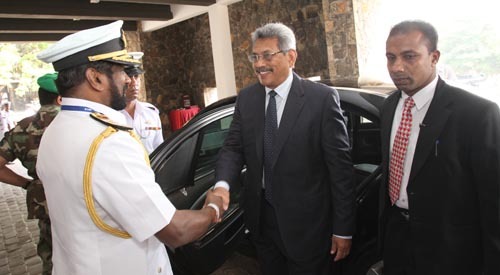 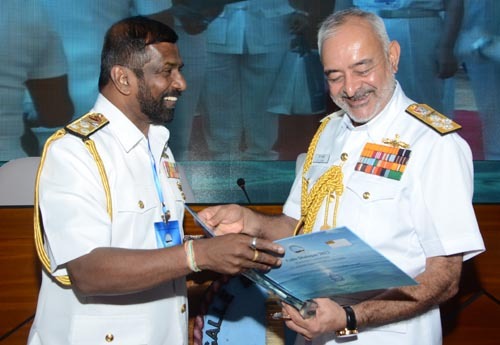 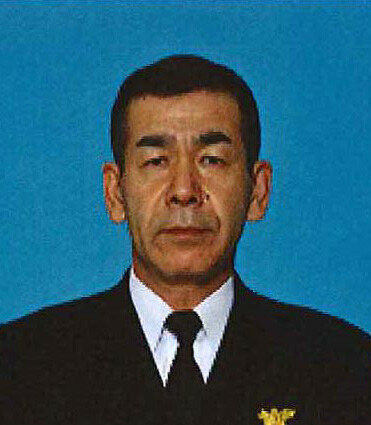 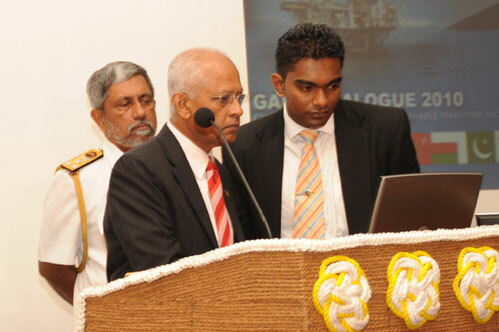 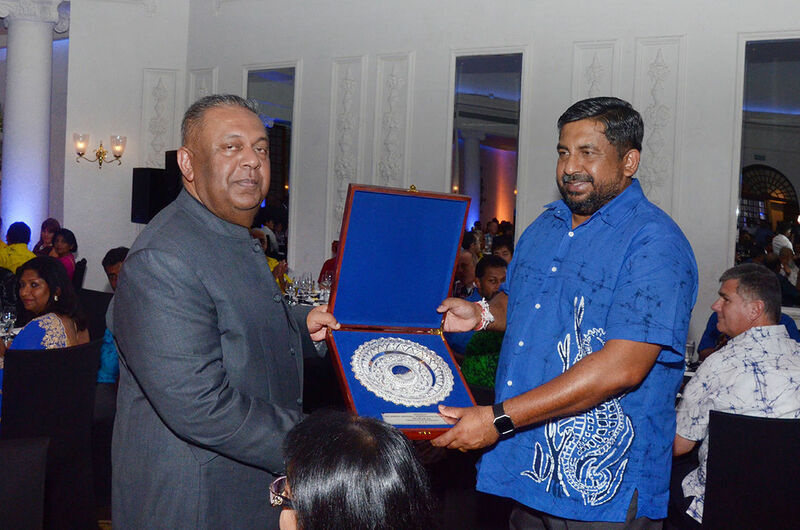 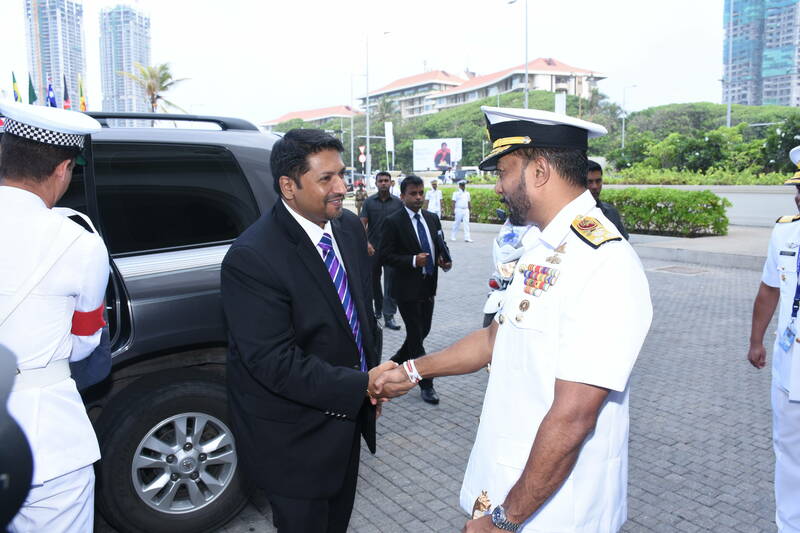 Major Nissanka Senadhipathi, the Chairman Avant Garde Maritime Services (pvt) Ltd.
"The Indian Ocean- Future Threats & Concerns"
Over emphasis is not necessary to reiterate Sri Lanka’s strategically important location in the Indian Ocean, which is a widely accepted fact. 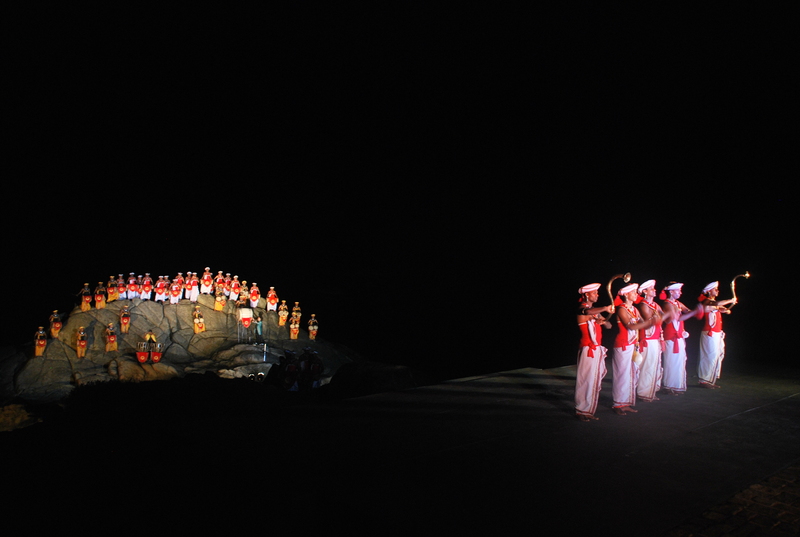 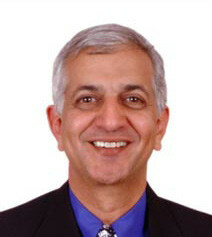 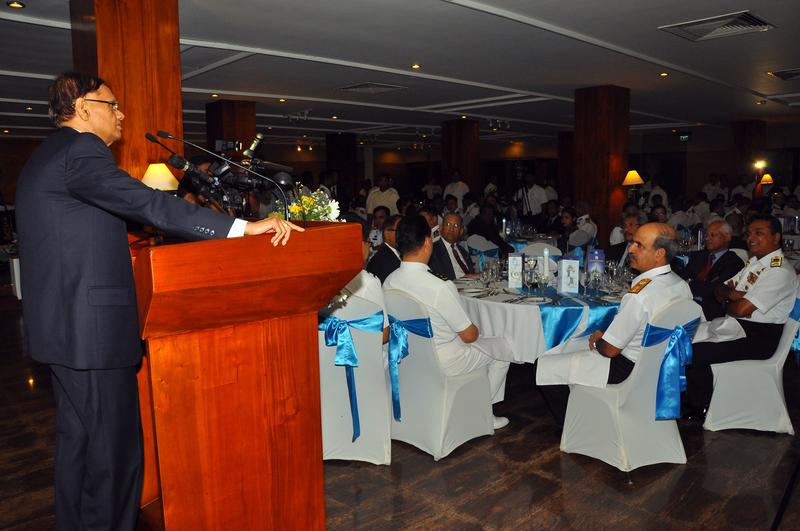 It is also true that it was through sea trade that Sri Lanka was known and its history was shaped over the years. 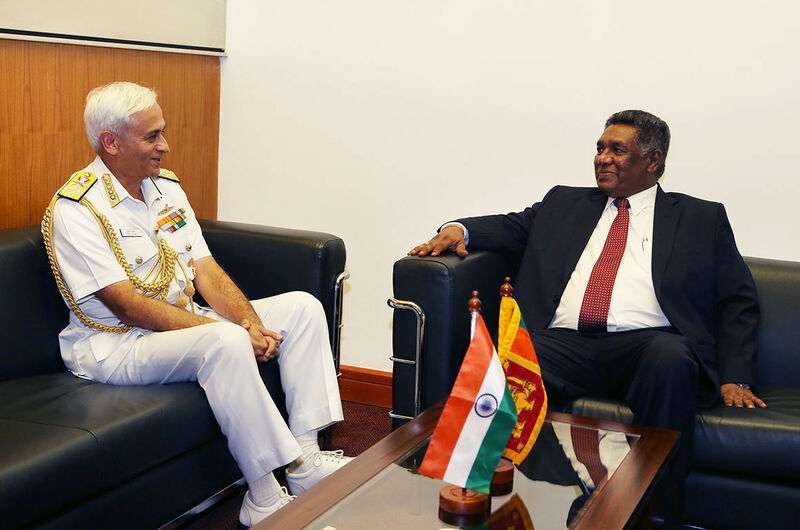 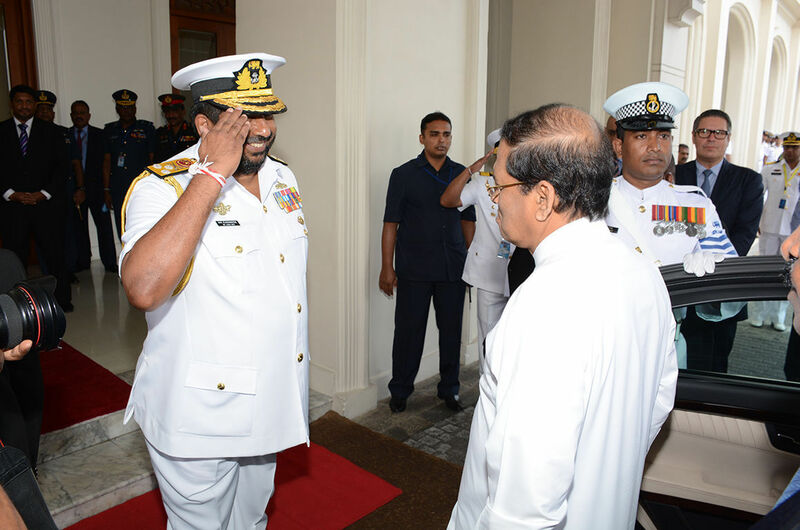 In this context Sri Lanka like all the other nations which depends on the stability of the Indian Ocean, is extremely concerned and mindful of the safety and security of this vital ocean space. 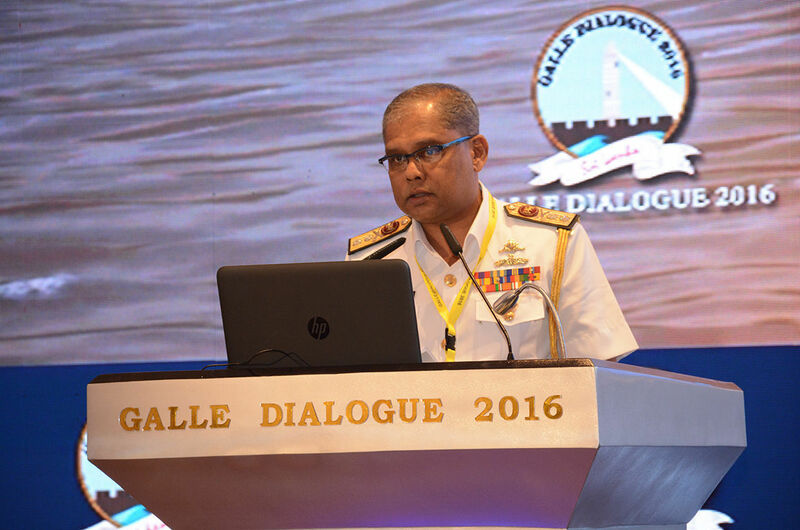 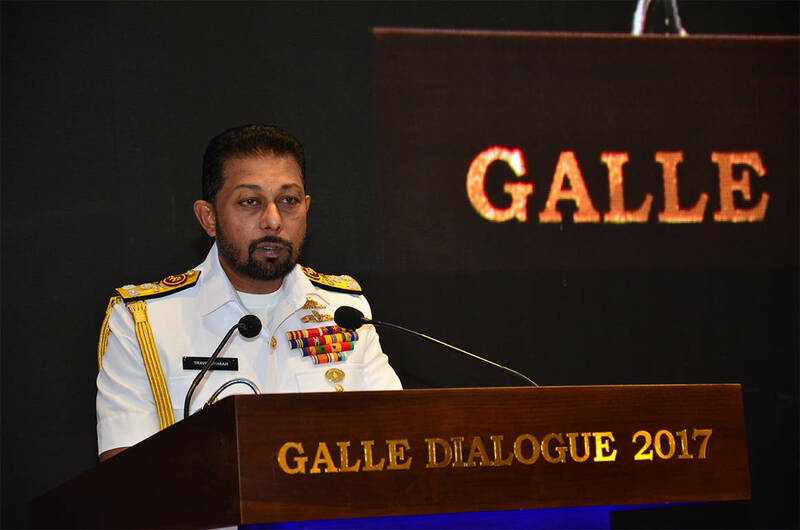 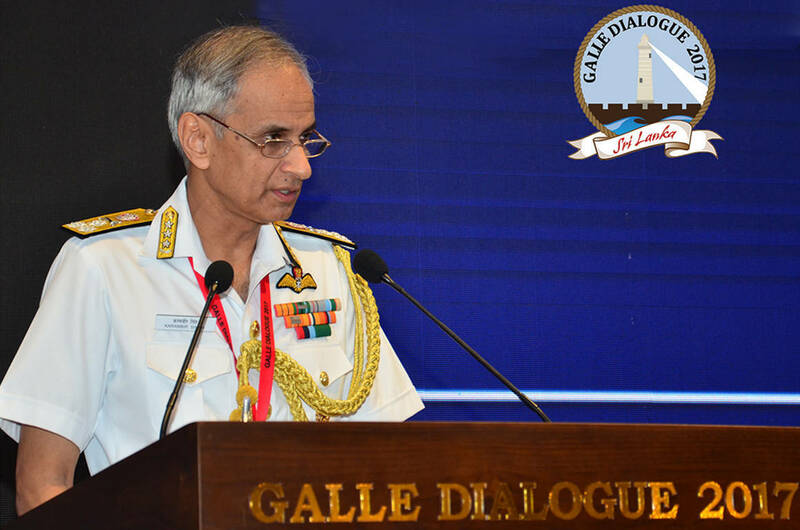 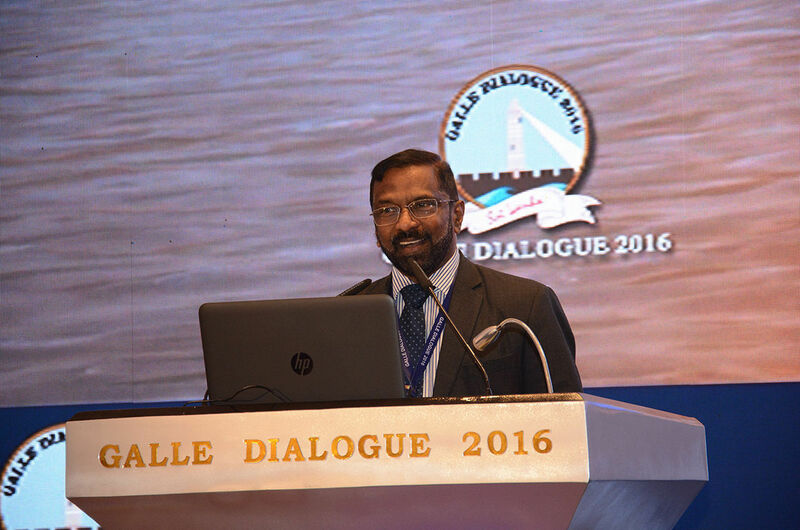 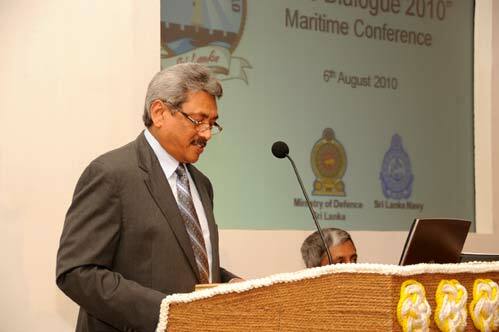 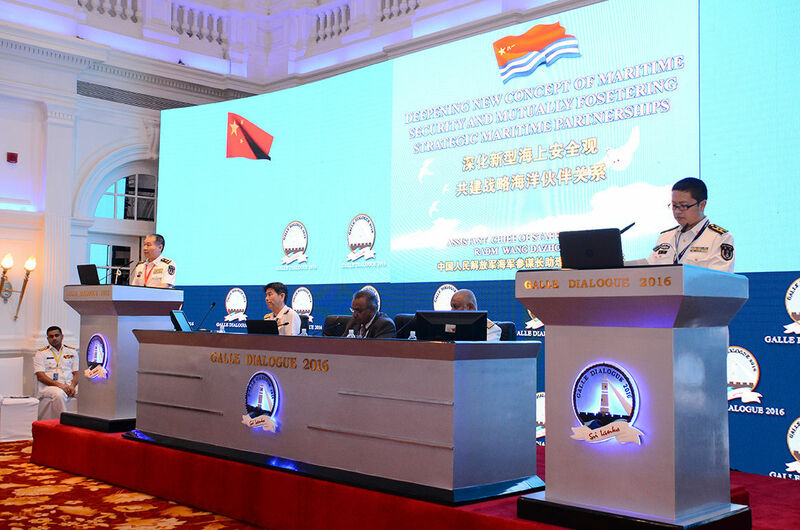 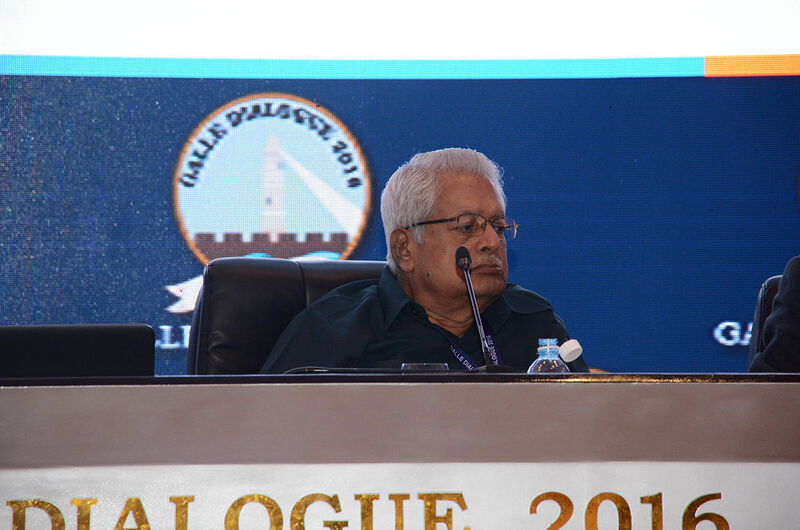 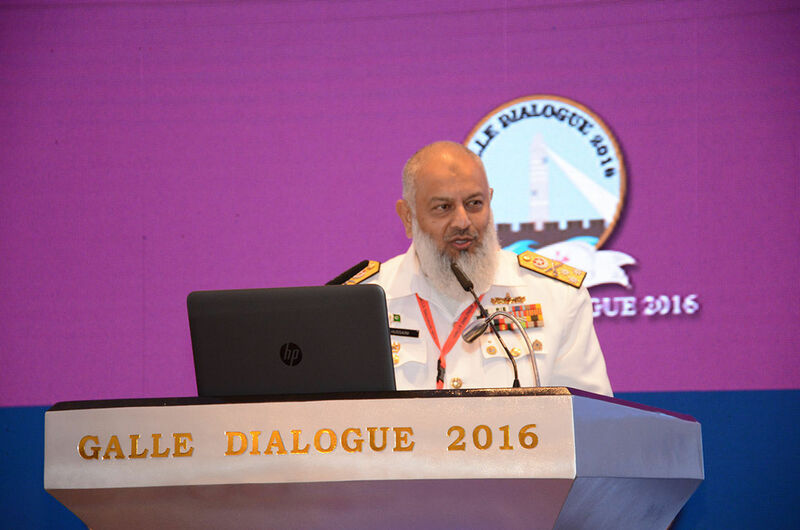 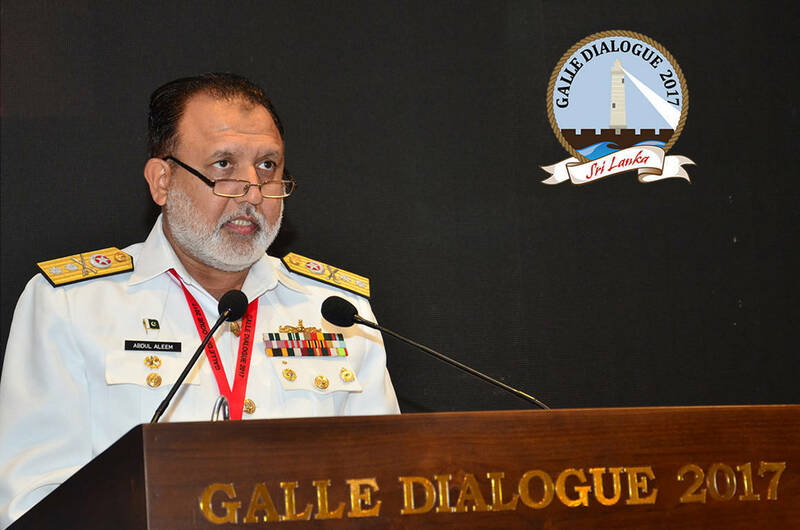 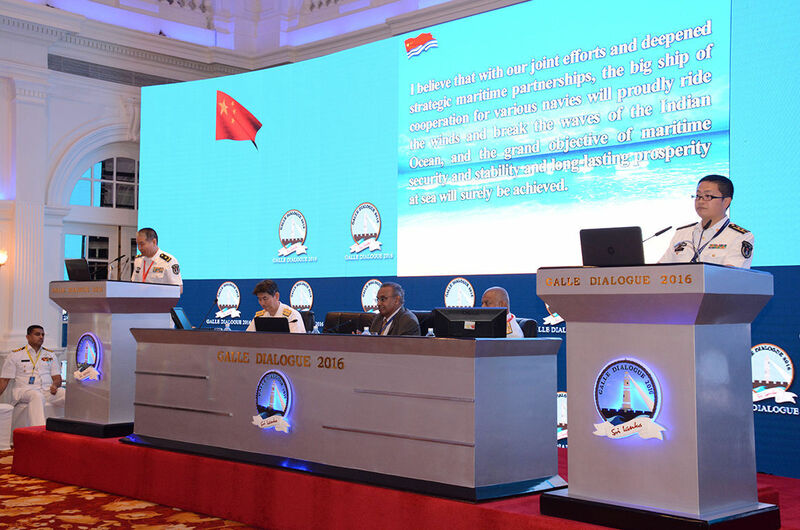 I consider it a pleasure and a privilege to address you at the opening session of this year’s “Galle Dialogue”, the annual Maritime Conference organised by the Ministry of Defence of Sri Lanka. 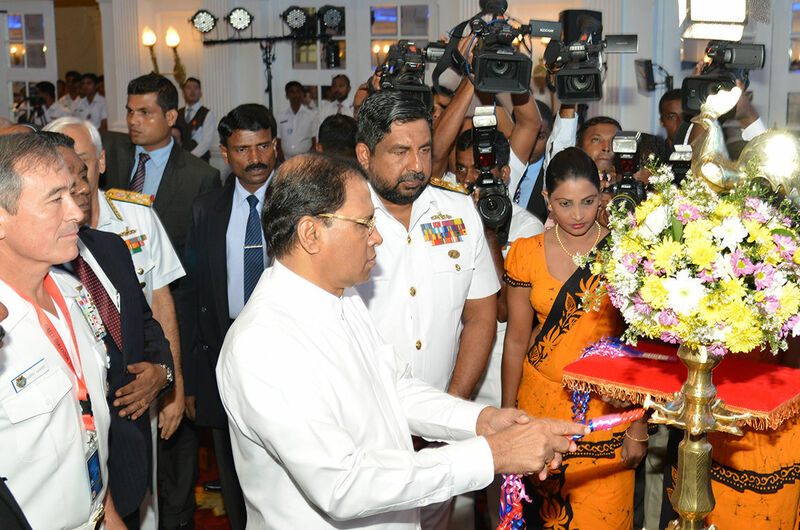 I take this opportunity to welcome all our distinguished foreign guests to Sri Lanka, and thank them for their presence here. 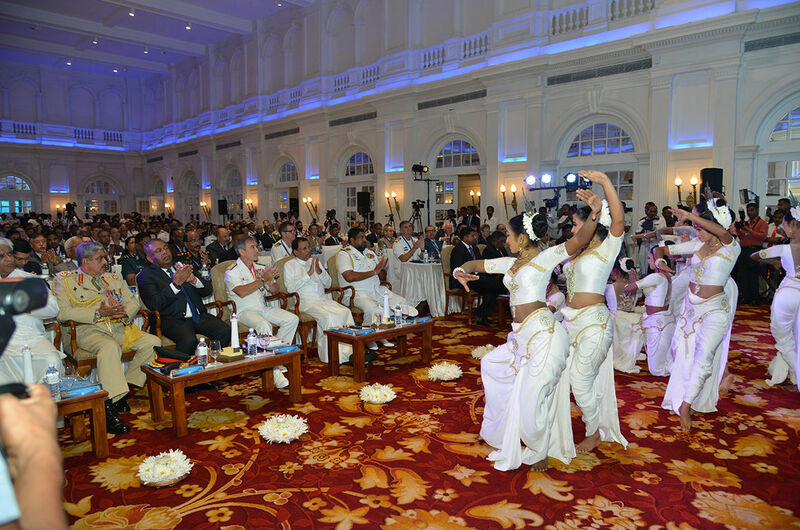 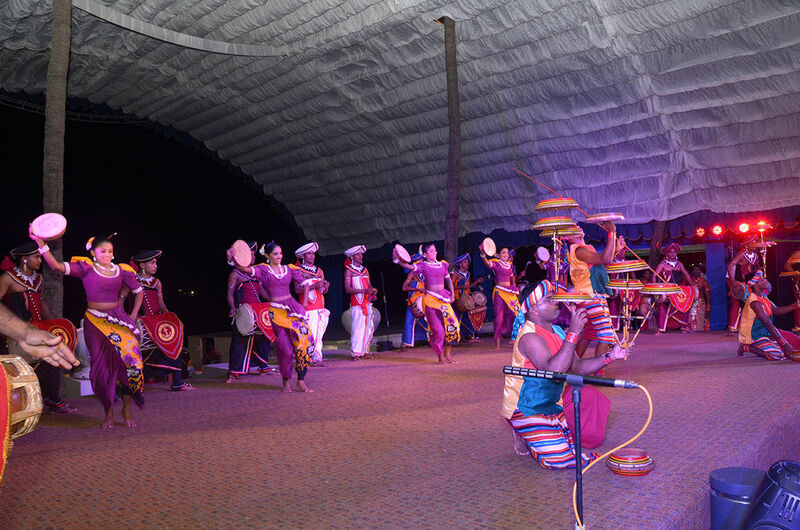 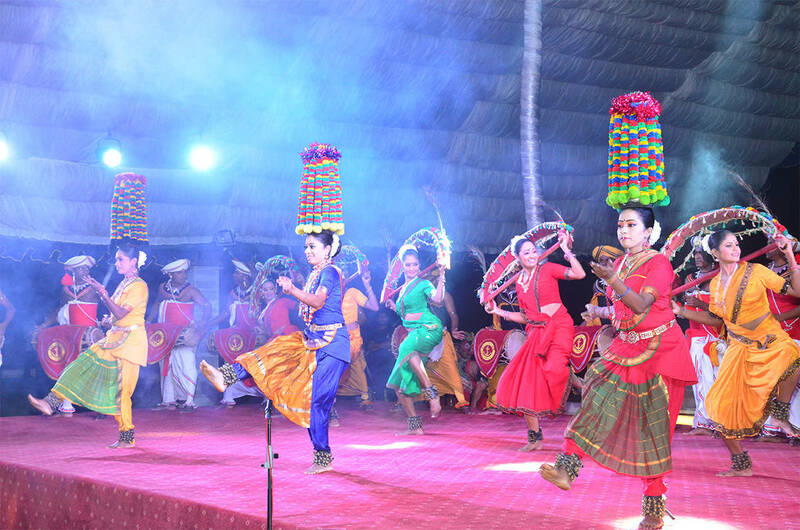 As you are no doubt aware, or have no doubt seen, Sri Lanka is a beautiful, peaceful and stable island with friendly people and a rich heritage. 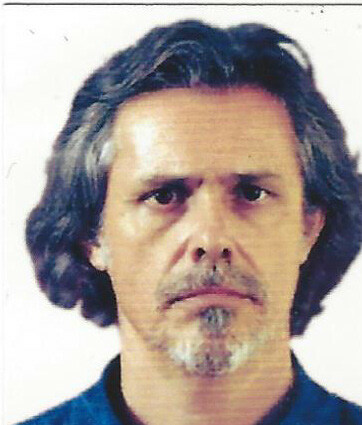 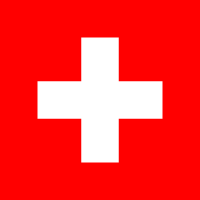 I have every confidence that you will find your time here very enjoyable as well as productive. 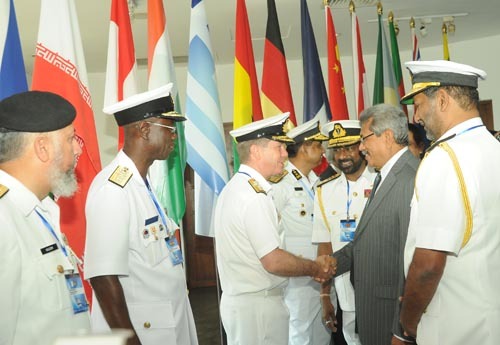 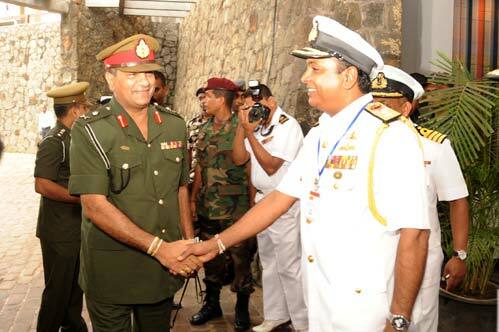 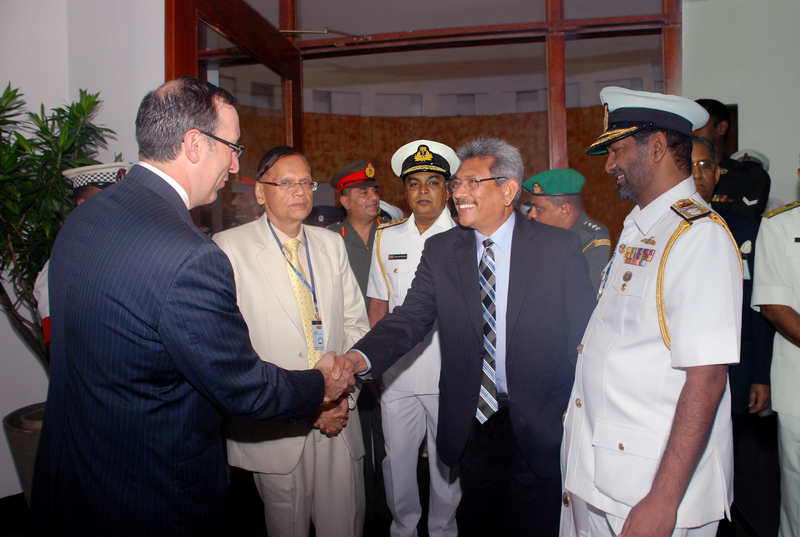 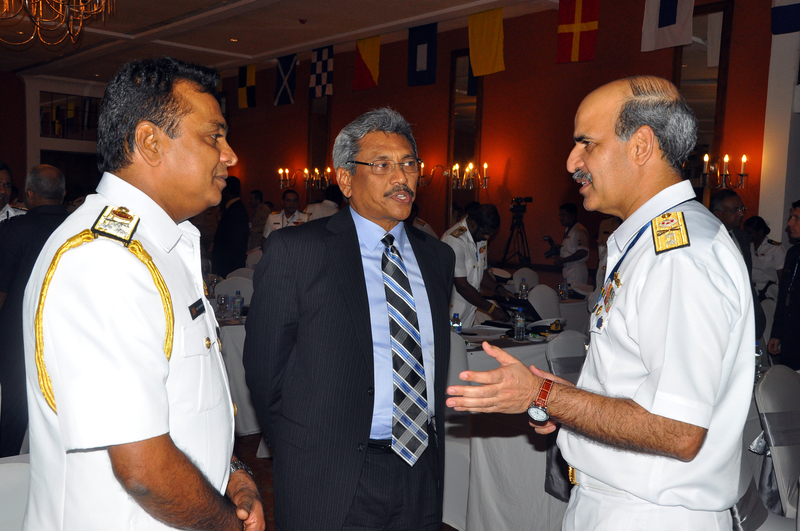 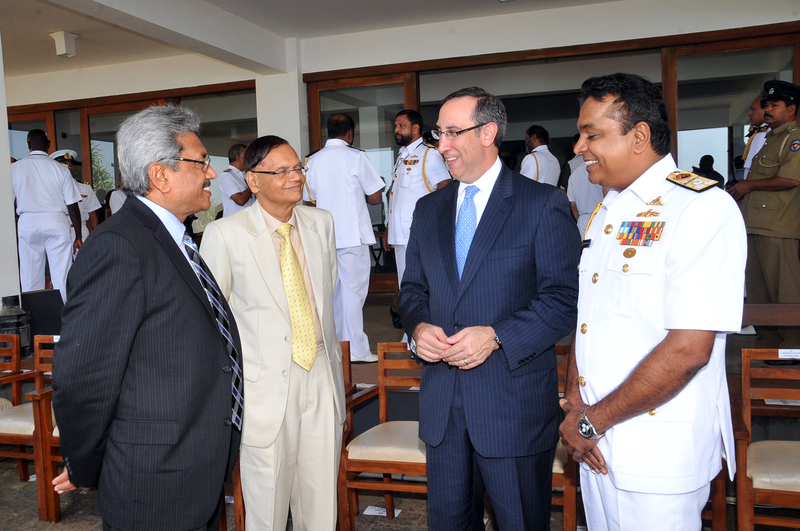 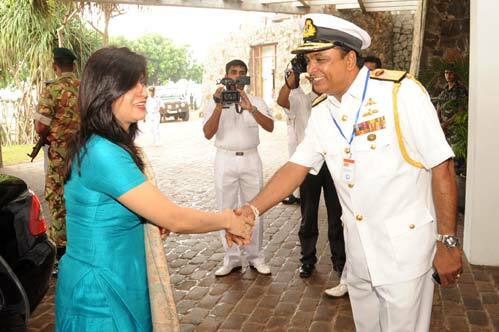 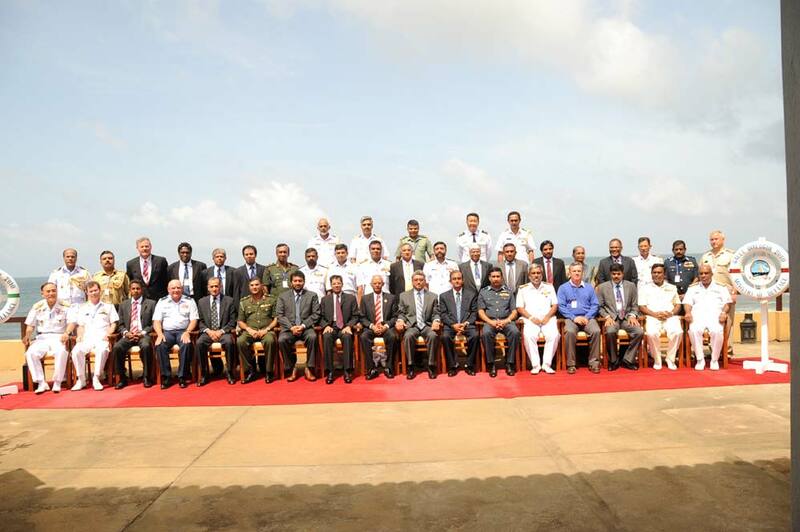 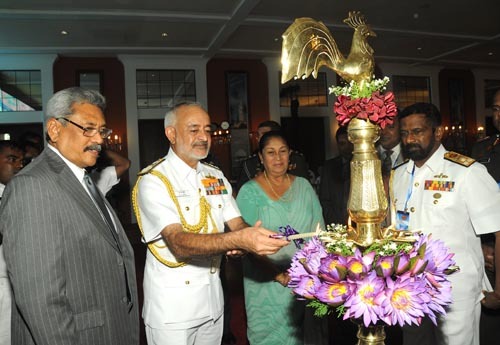 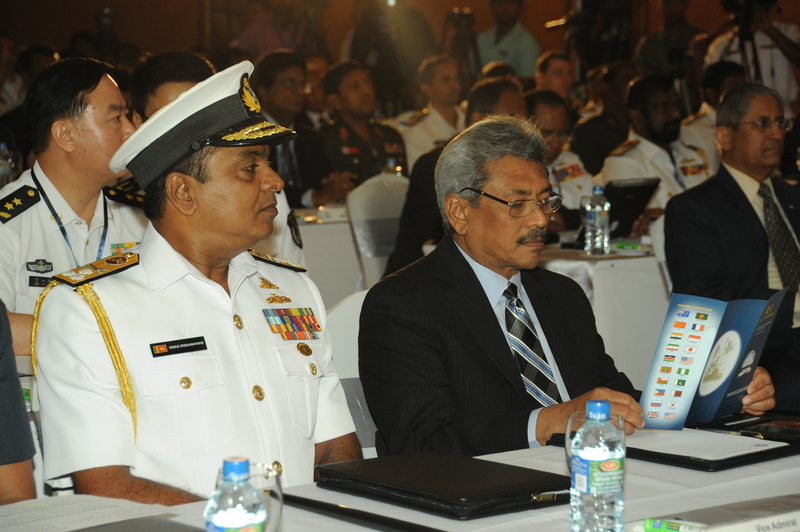 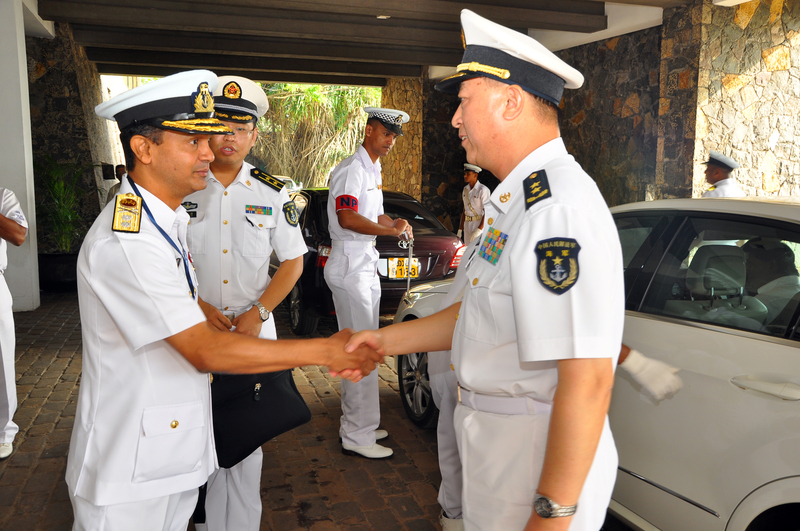 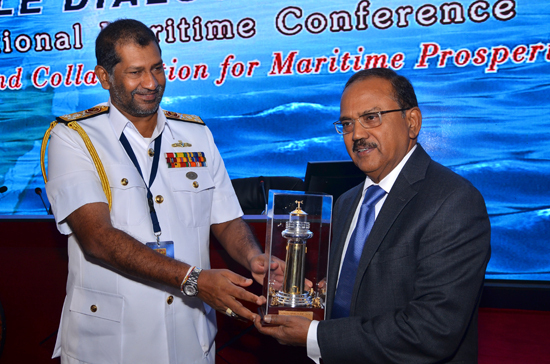 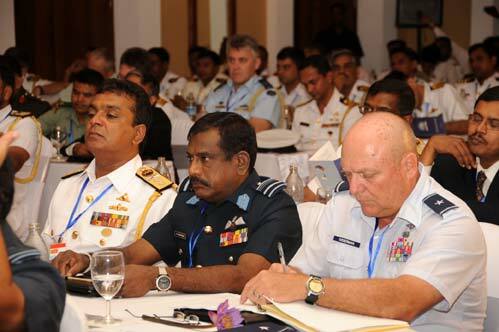 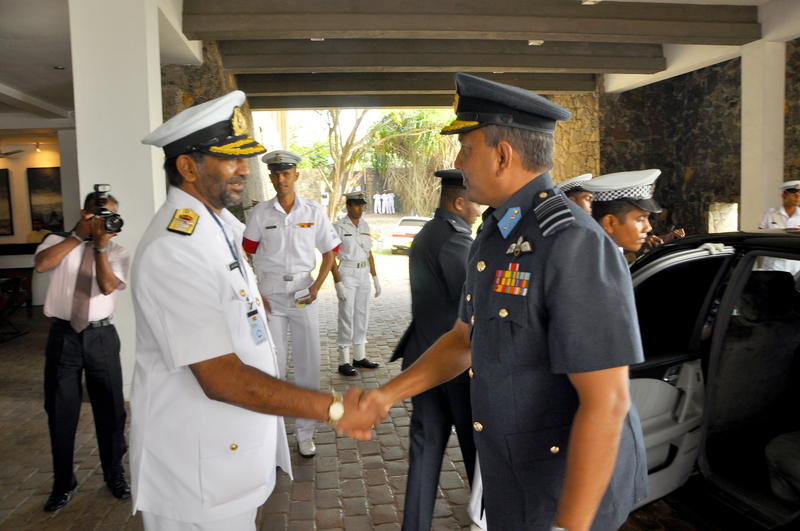 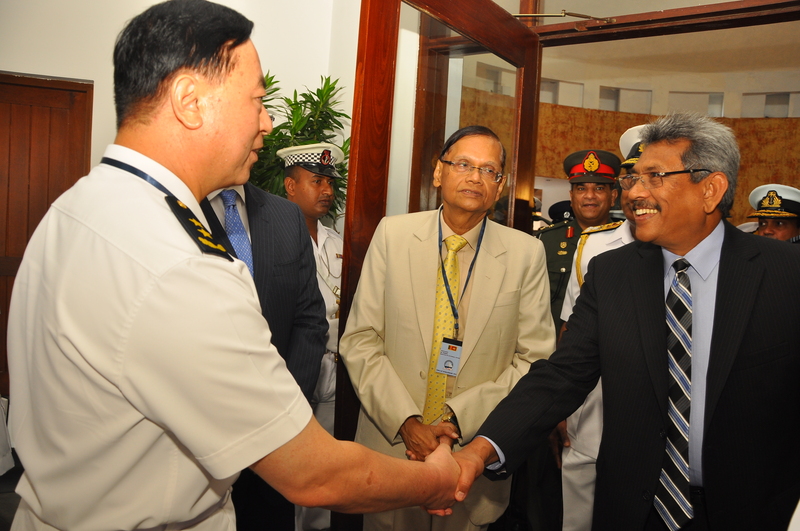 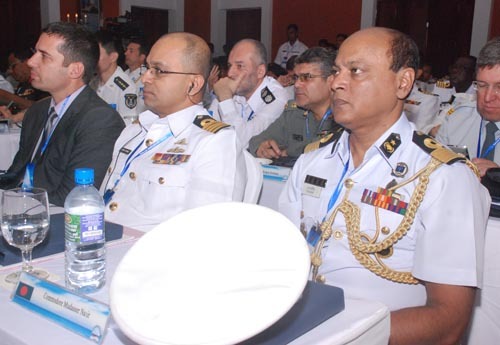 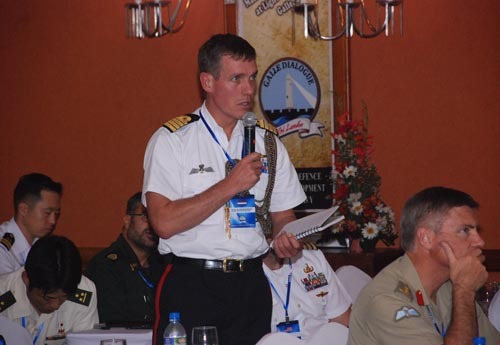 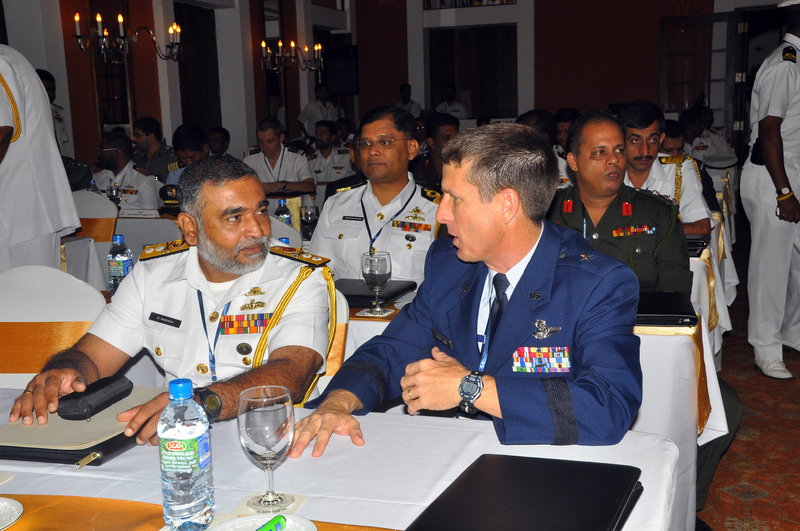 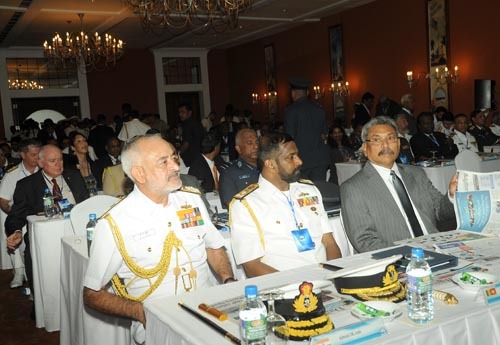 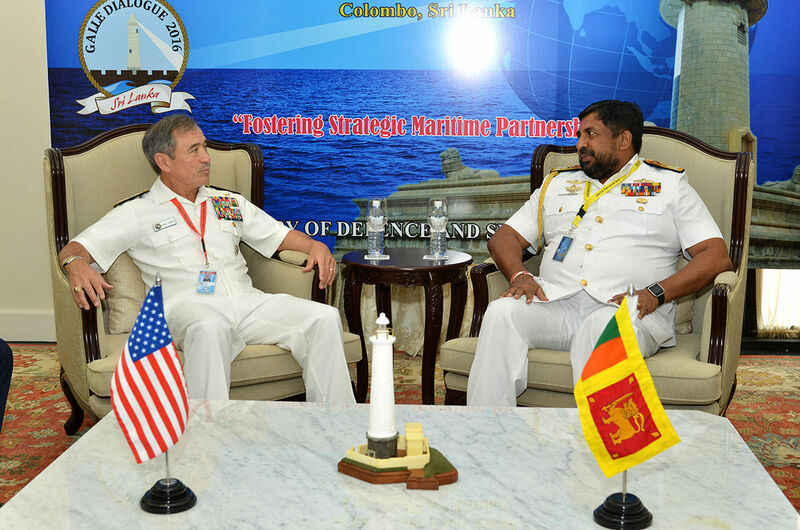 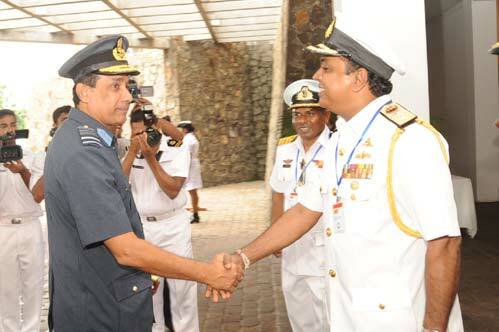 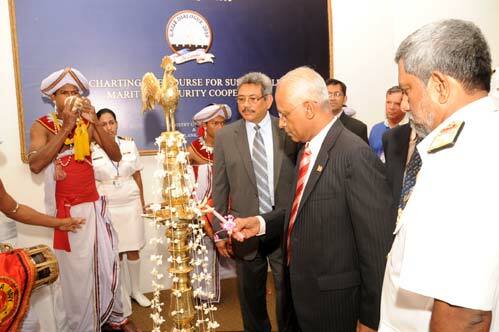 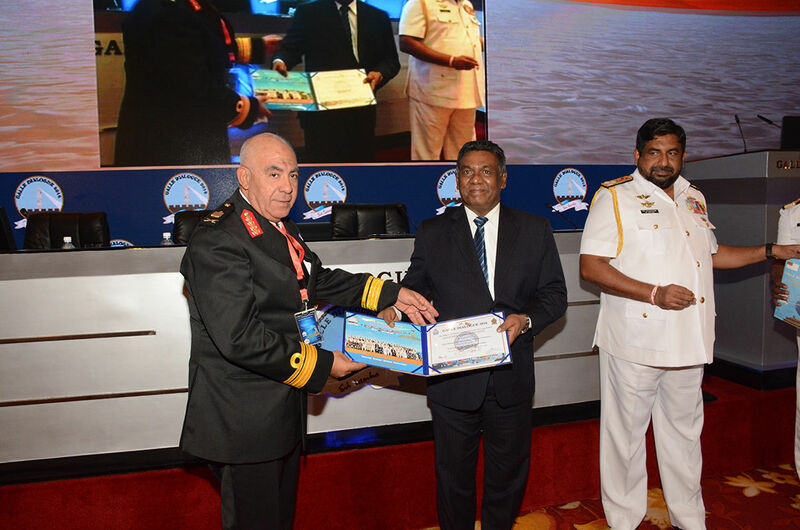 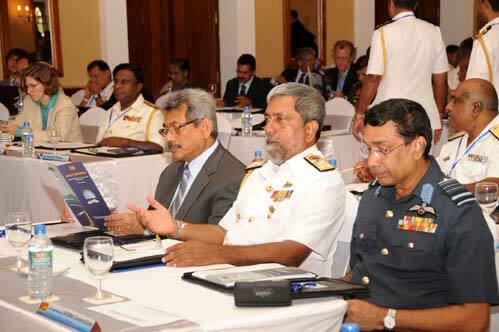 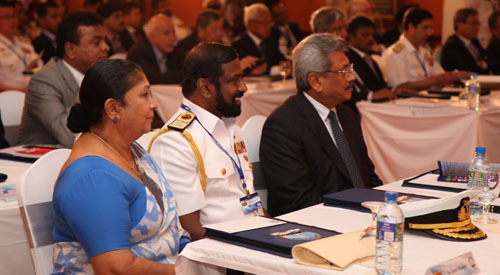 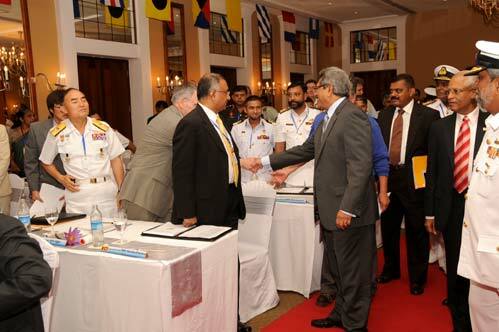 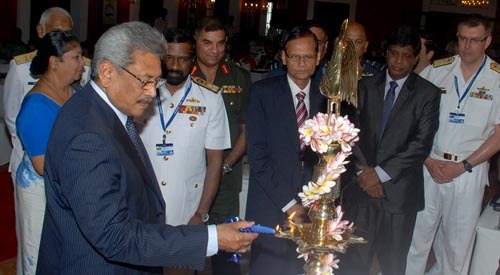 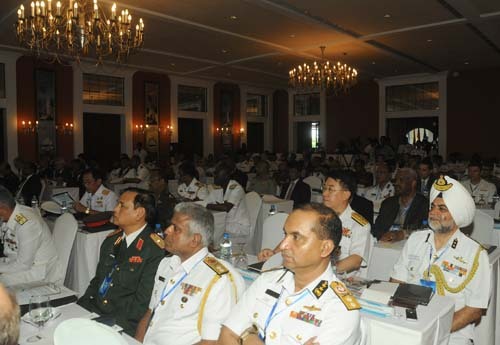 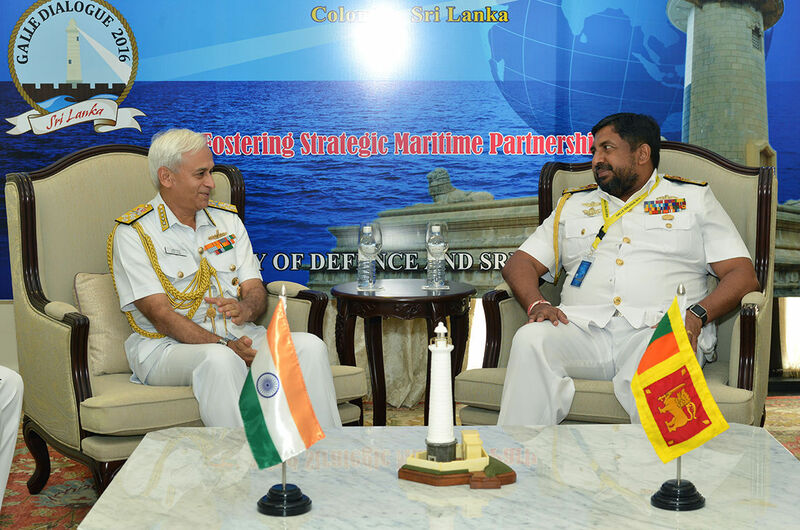 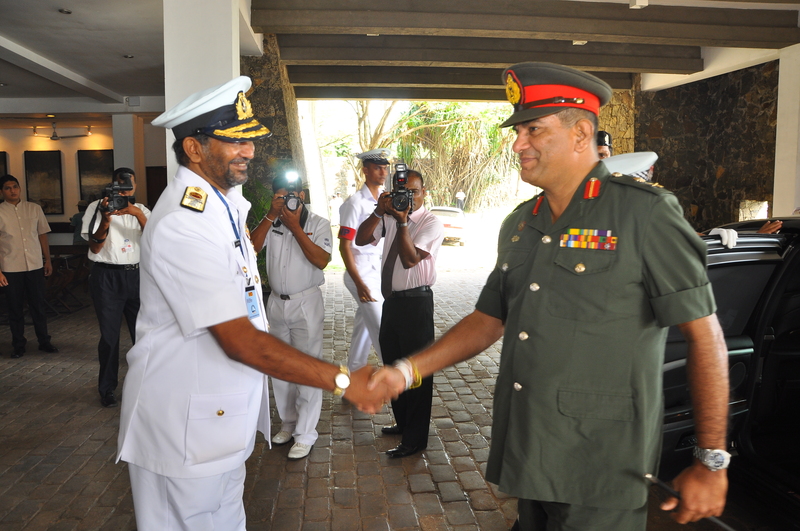 "Enhancing Interoperability & Cooperation in a Complex Maritime Security Environment: The RMN Experience"
Sri Lanka being an Island Nation, geographically situated in a strategically important location in the Indian Ocean has been a focal point of maritime activities through sea borne trade and commerce along its history. 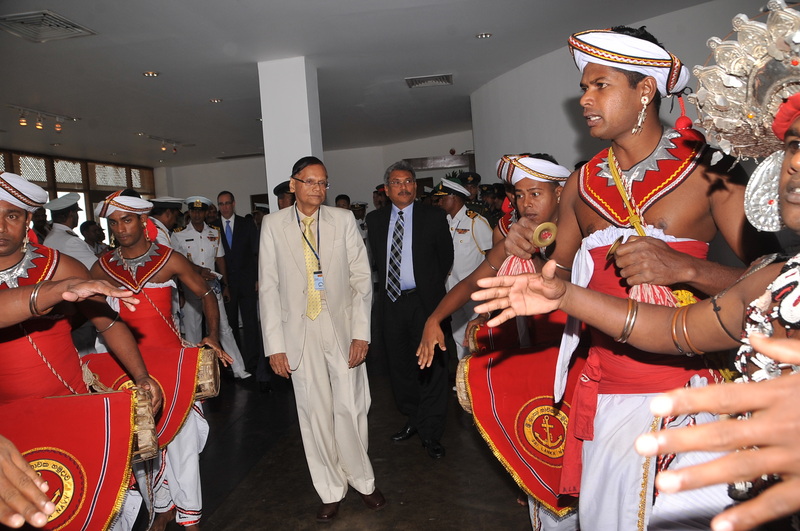 It was through sea trade that Sri Lanka was known for years. 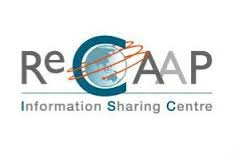 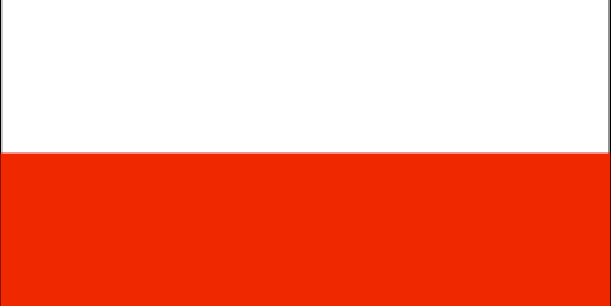 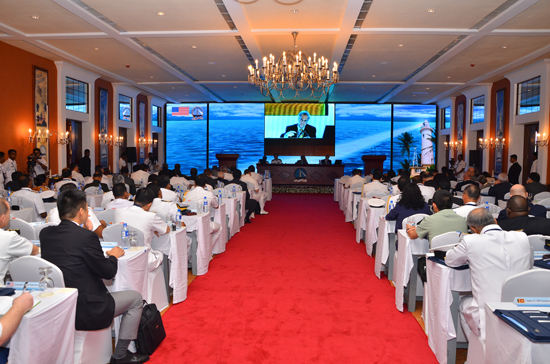 Therefore, secure Sea Lines of Communication (SLOC) around our adjacent seas, had been and will be a key factor for country’s prosperity, especially in a globalised world increasingly dependent upon sea trade. 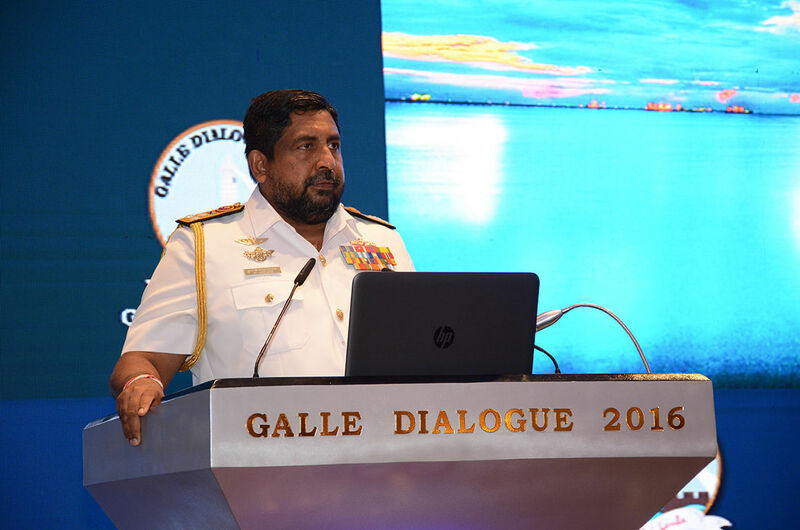 I consider it a pleasure and a privilege to address you at the opening session of the "Galle Dialogue" Maritime Conference organised by the Ministry of Defence of Sri Lanka. 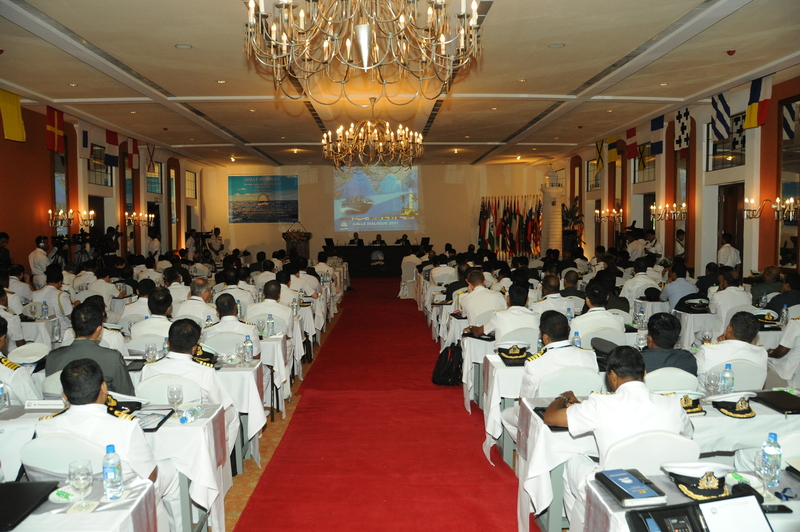 "Importance of Common Strategies for Global and Regional Maritime Security"
"Contemporary Regional Maritime Security Challenges; Pakistan’s Perspective"
"Current Challenges in Global Maritime Environment & IMO Initiatives"
"Indian Navy’s Perspective on Regional Maritime Cooperation; The Way - Ahead"
"Challenges Faced by Small Island Nations in Indian Ocean on Maritime Security"
Sri Lanka with a maritime heritage occupies a key strategic geographical position in the Indian Ocean. 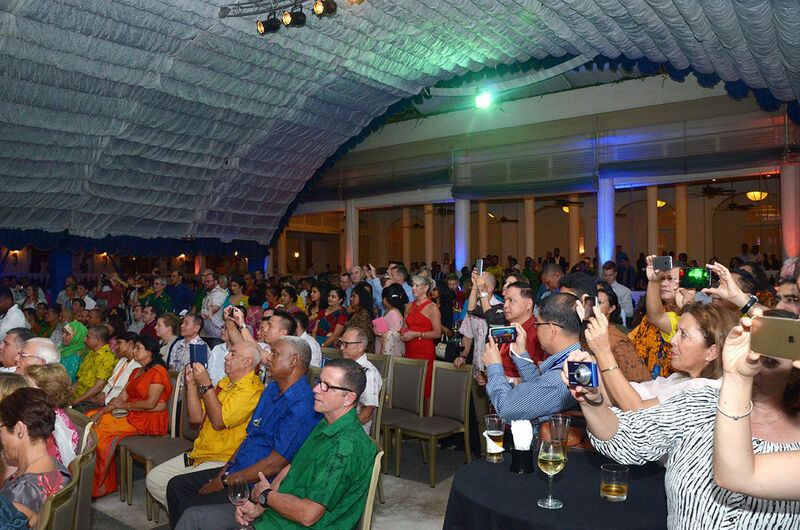 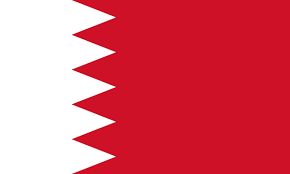 30 years of terrorism that plagued the island was successfully defeated through a well planned and executed humanitarian operation. 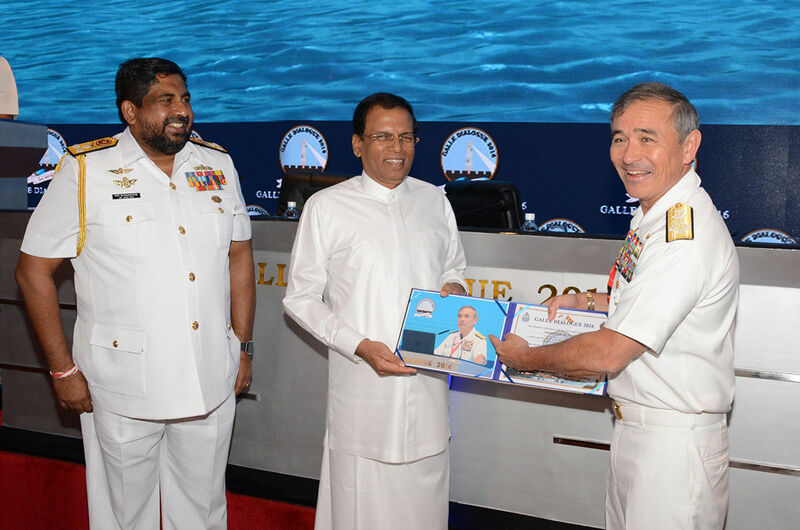 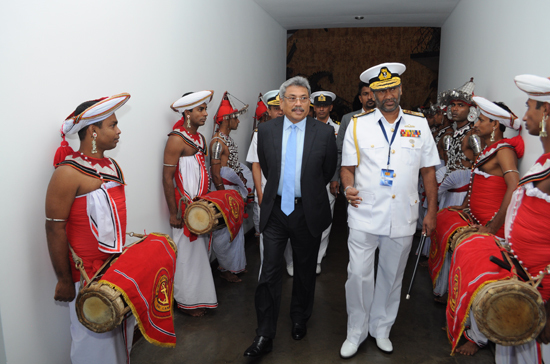 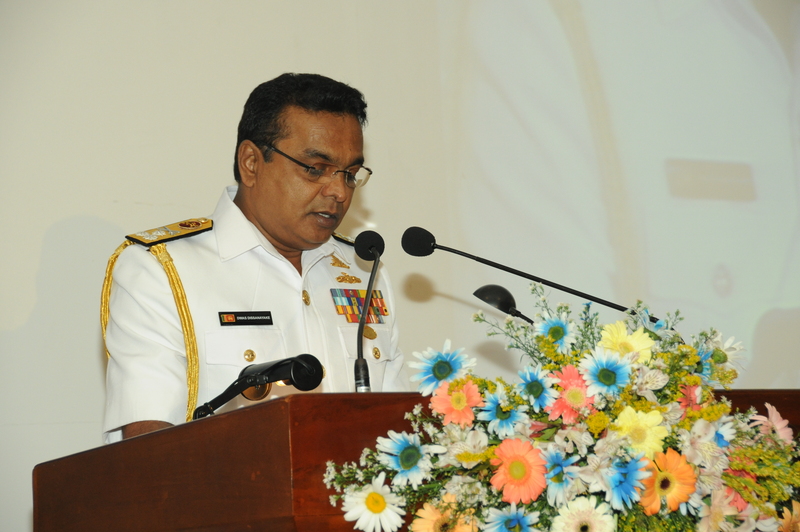 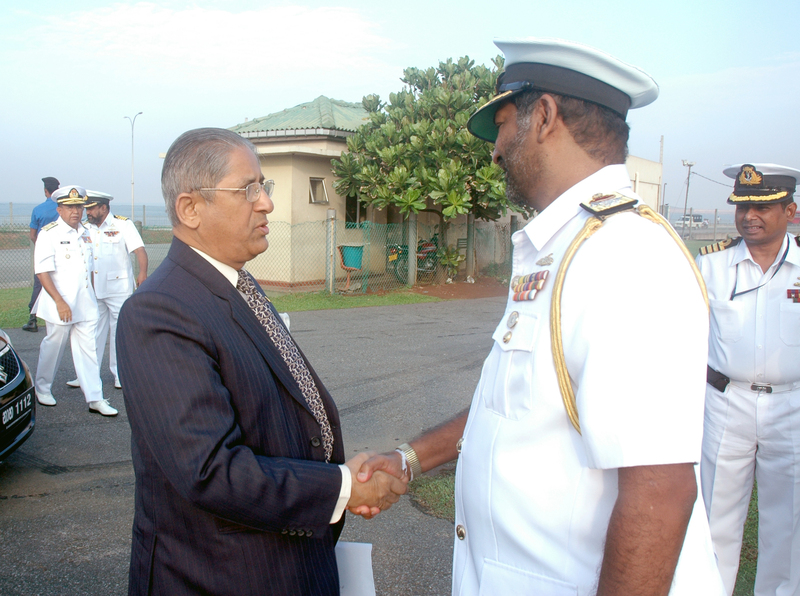 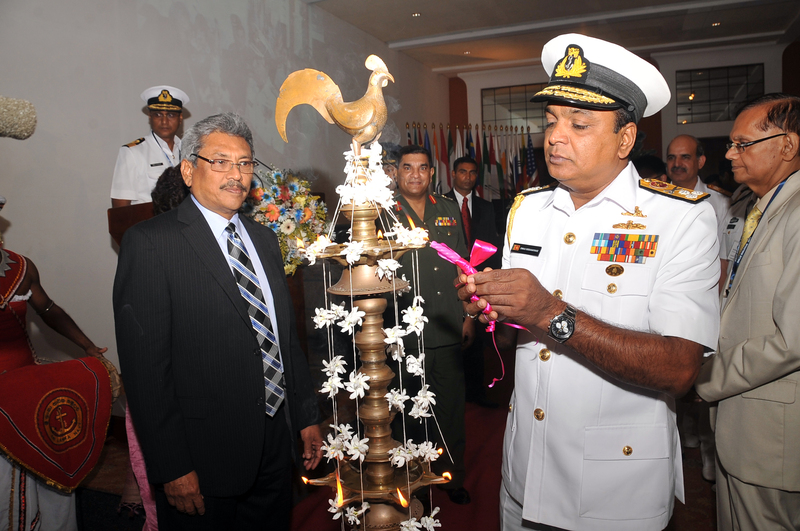 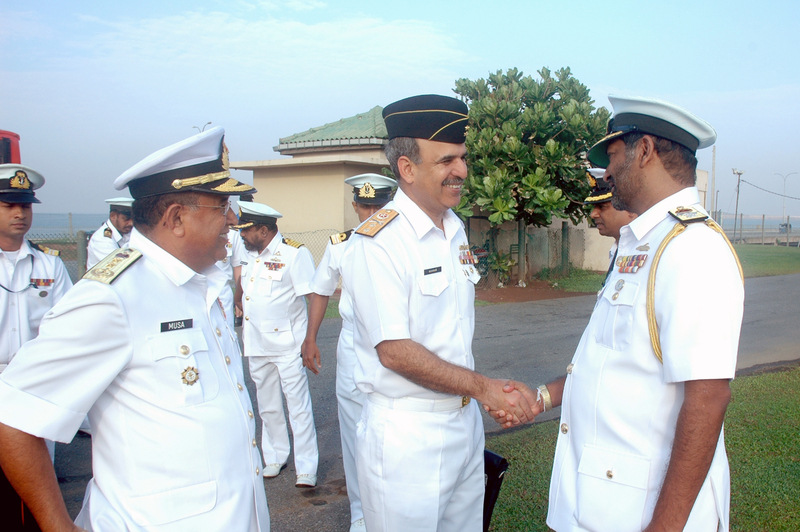 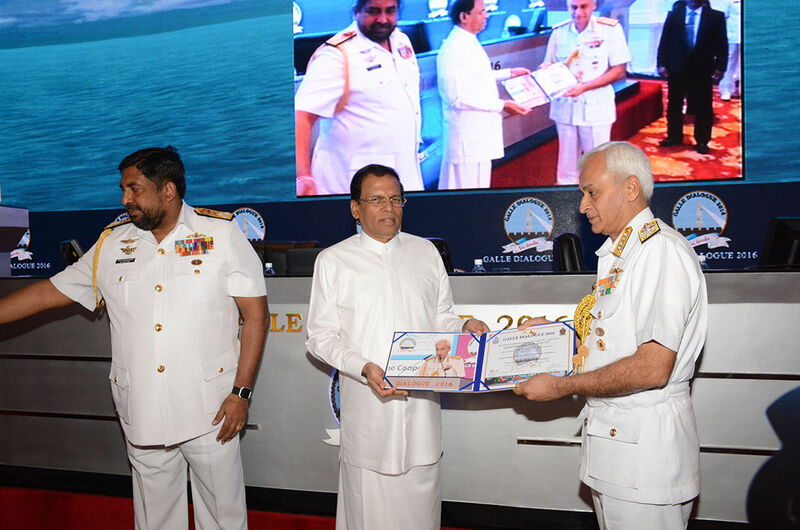 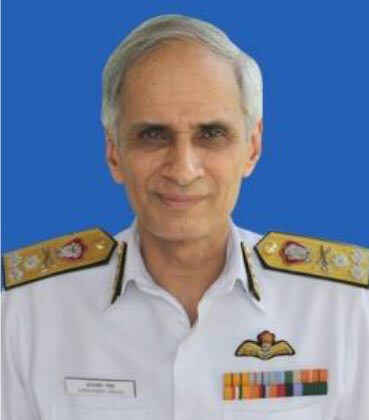 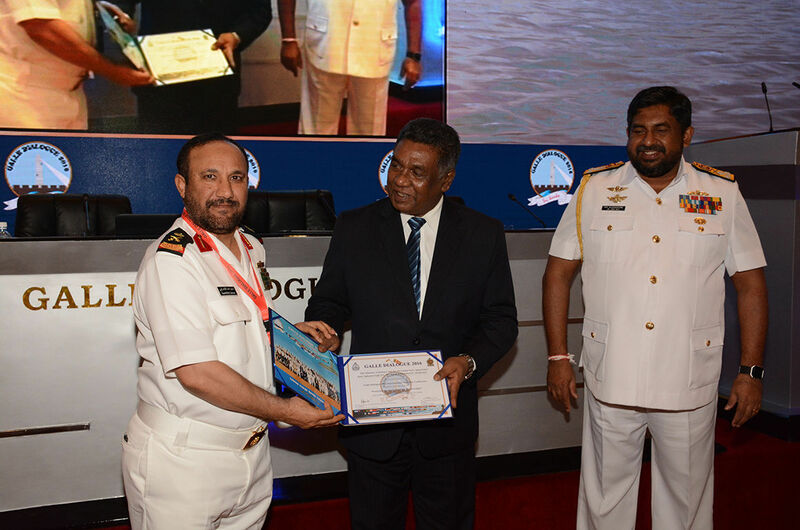 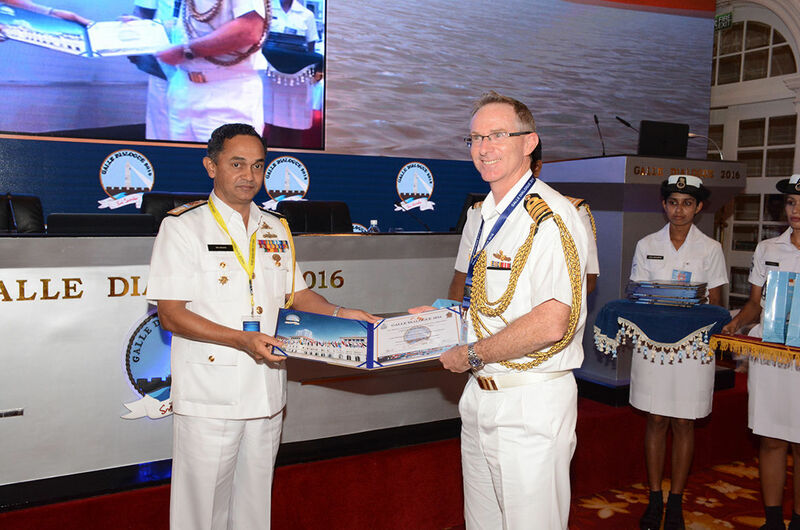 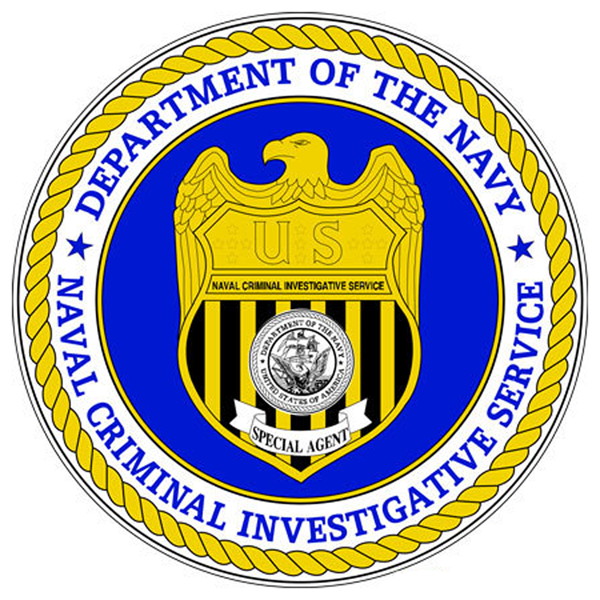 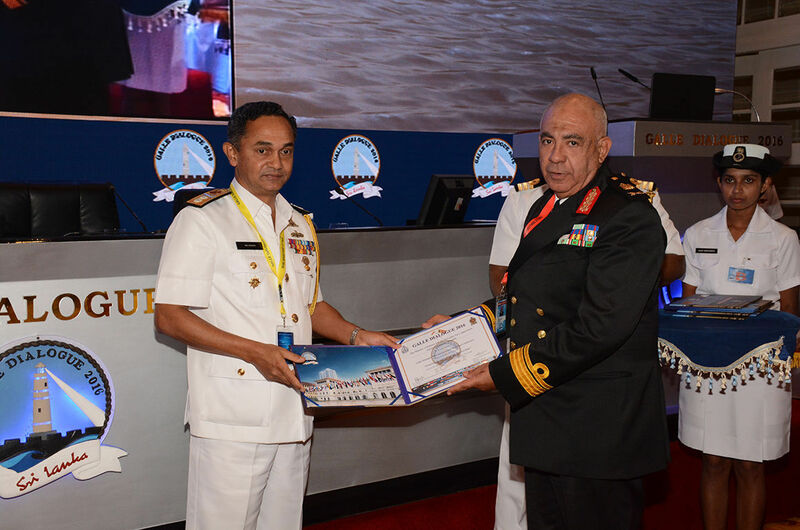 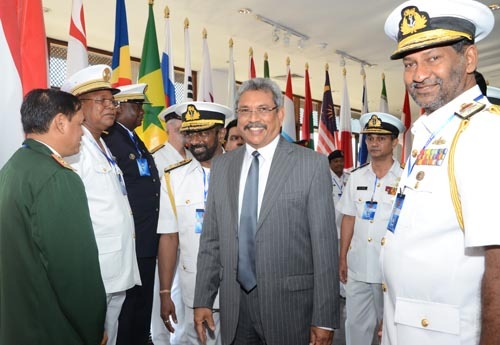 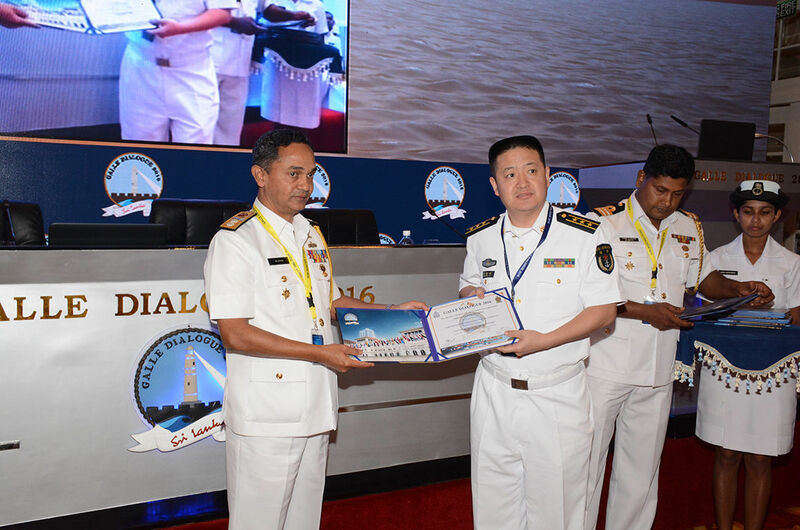 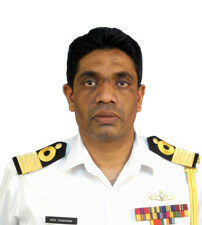 The Sri Lanka Navy contributing to this success was able to counter all forms of threats posed out at sea successfully. 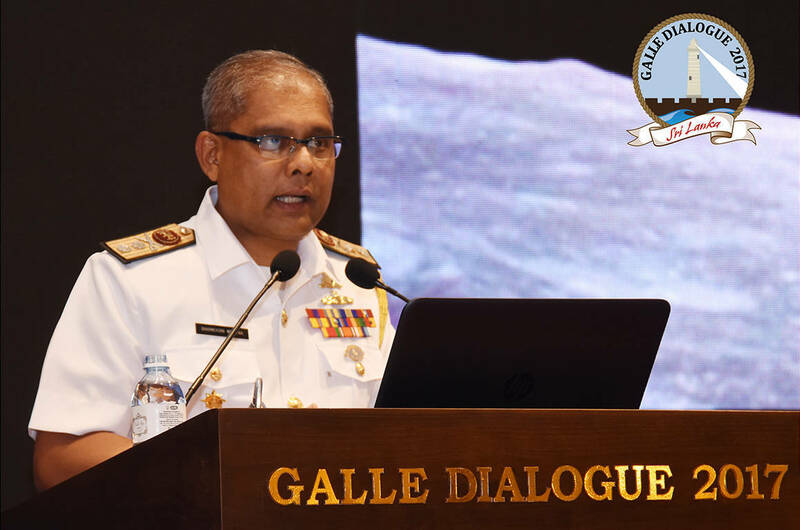 I am pleased to contribute this message to the supplement which marks the “Galle Dialogue” Maritime Conference being organised by the Ministry of Defence. 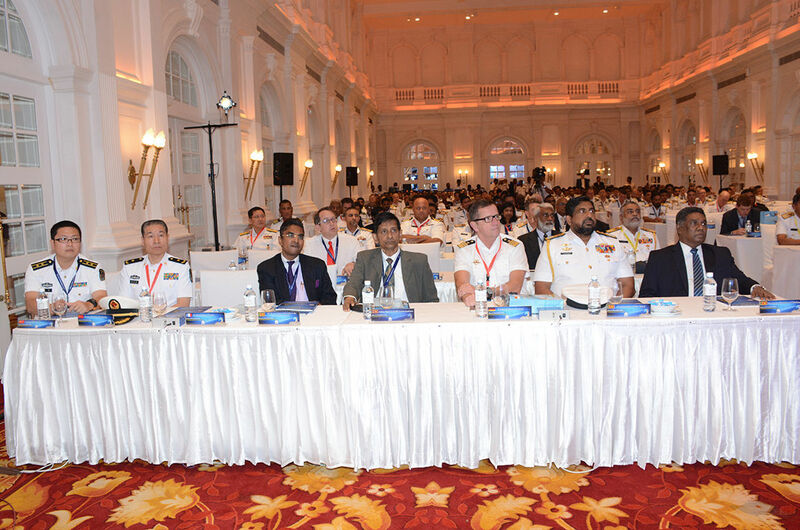 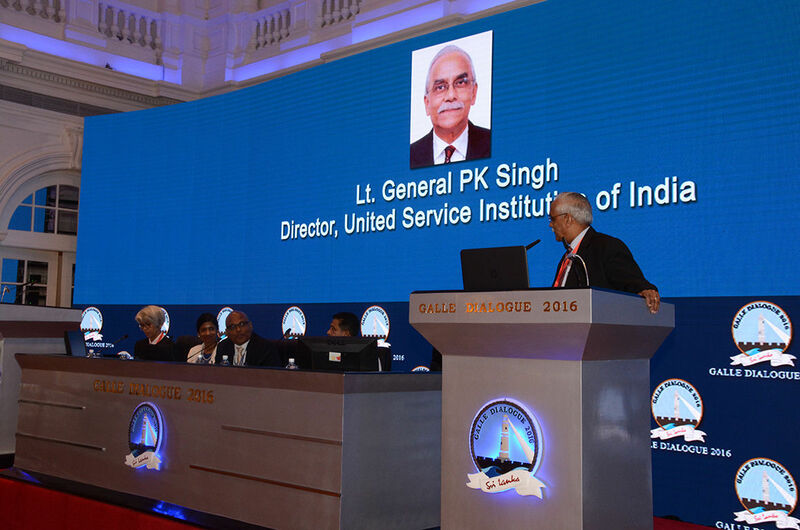 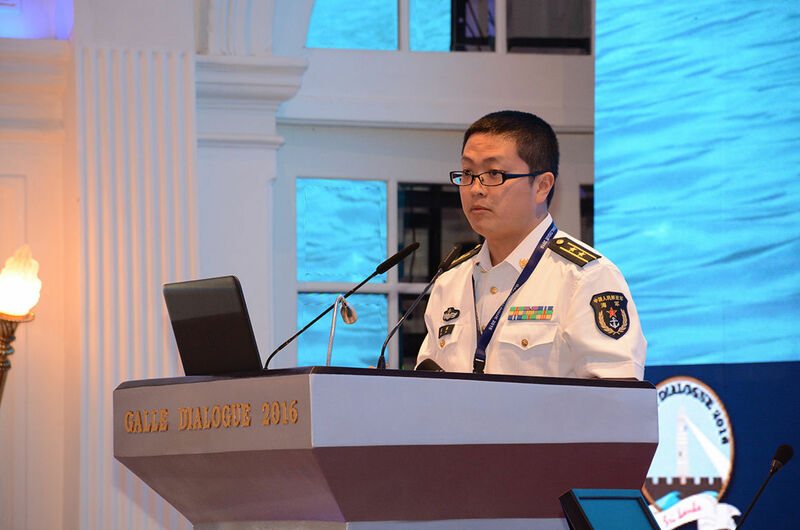 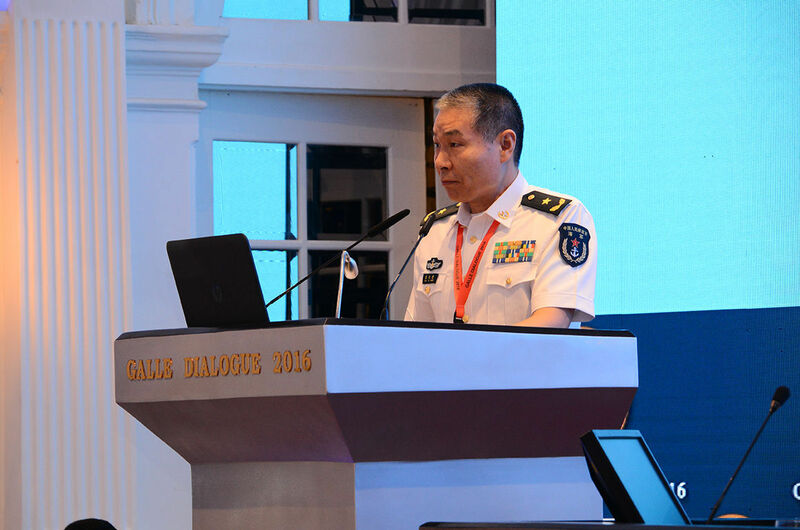 This Conference brings together distinguished participants from various countries to present papers and discuss matters of maritime security. 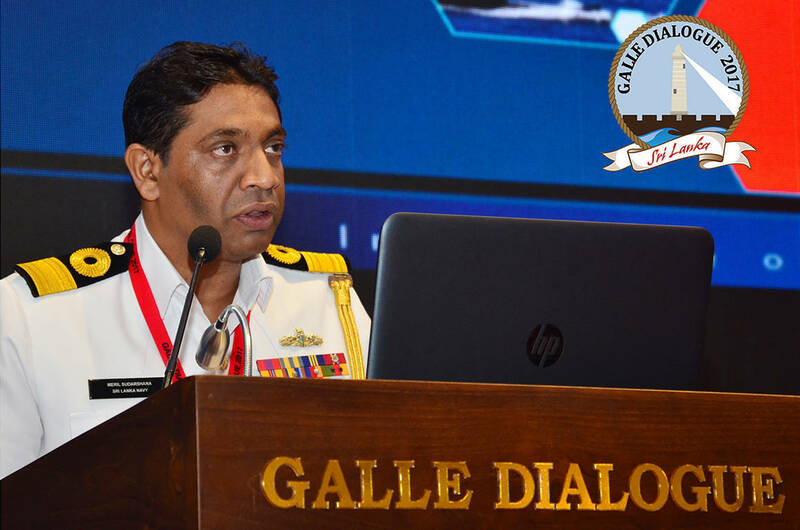 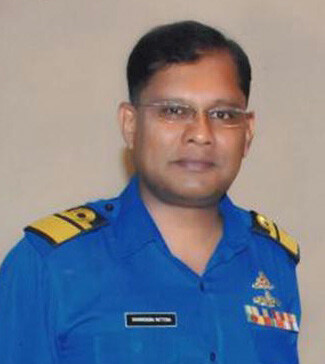 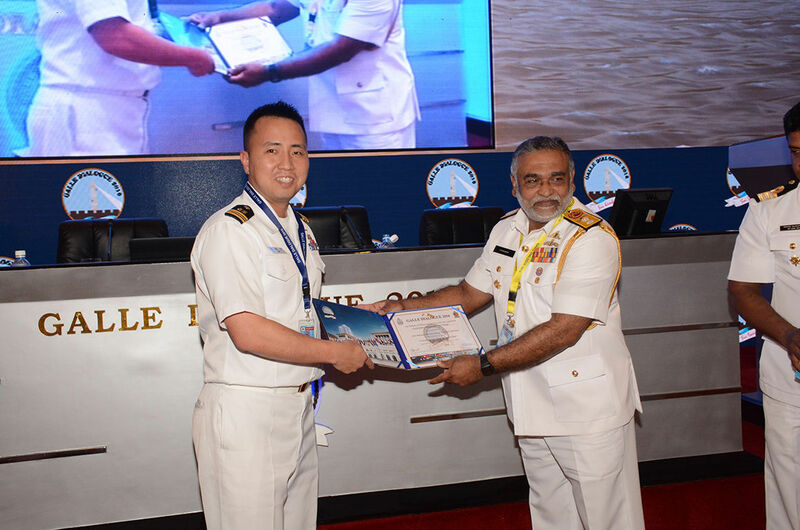 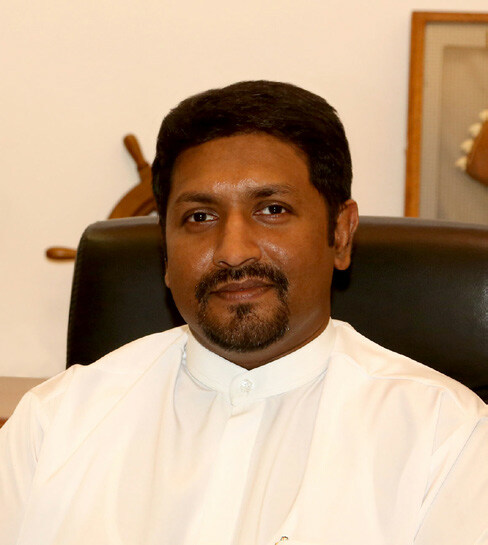 Dr. Rohan Gunarathna, Professor of Security Studies, Nanyang Technological University, Singapore (Theme - Maritime Security, Common and Potentially Collaborative Interests).